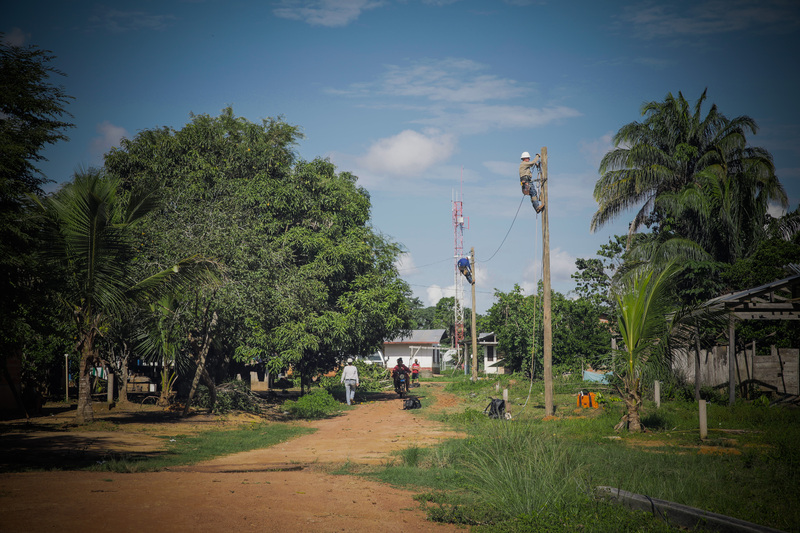 Pando is the department (state) located at the northern part of Bolivia in the Amazonian. 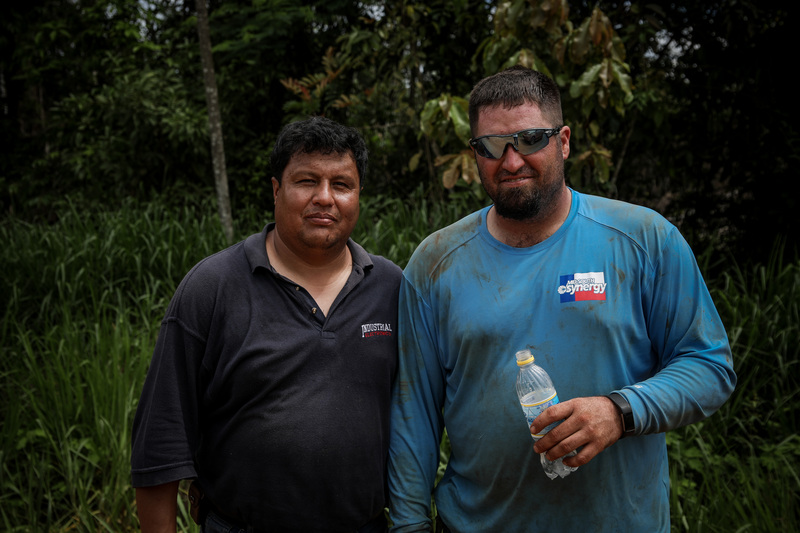 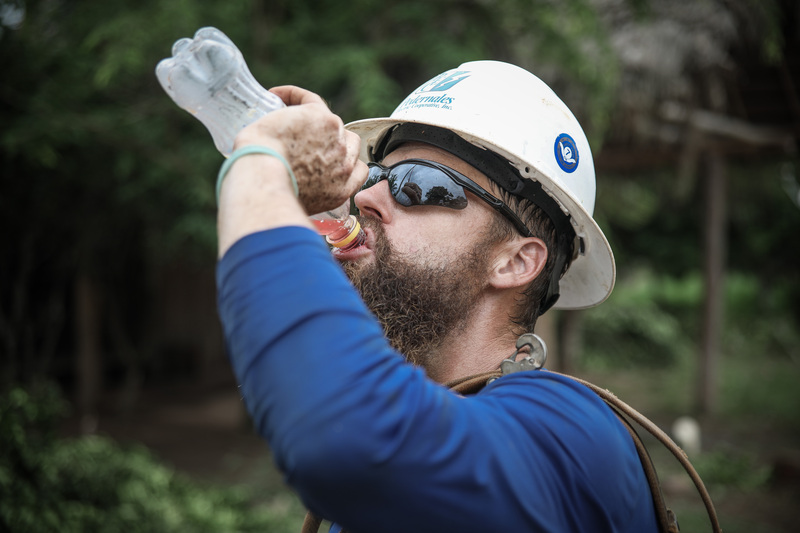 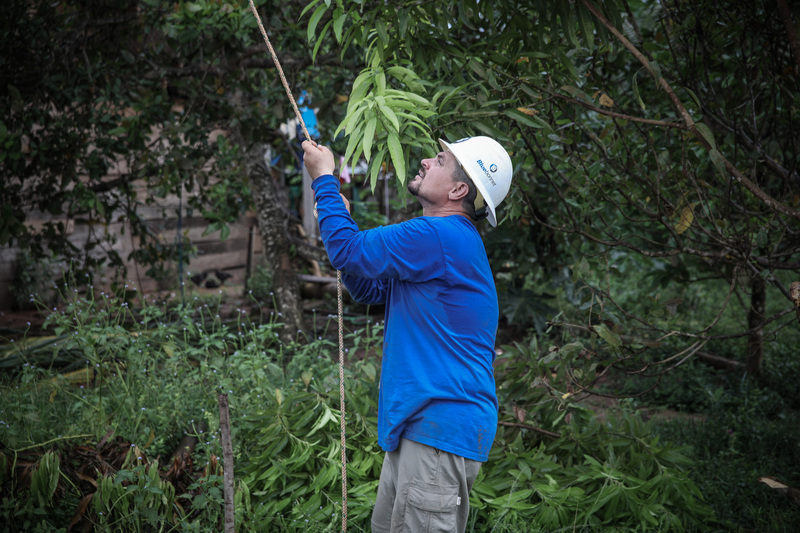 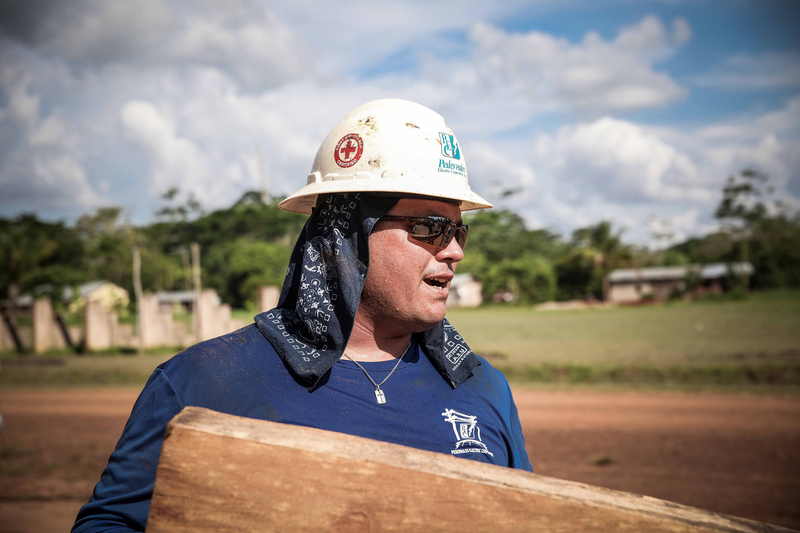 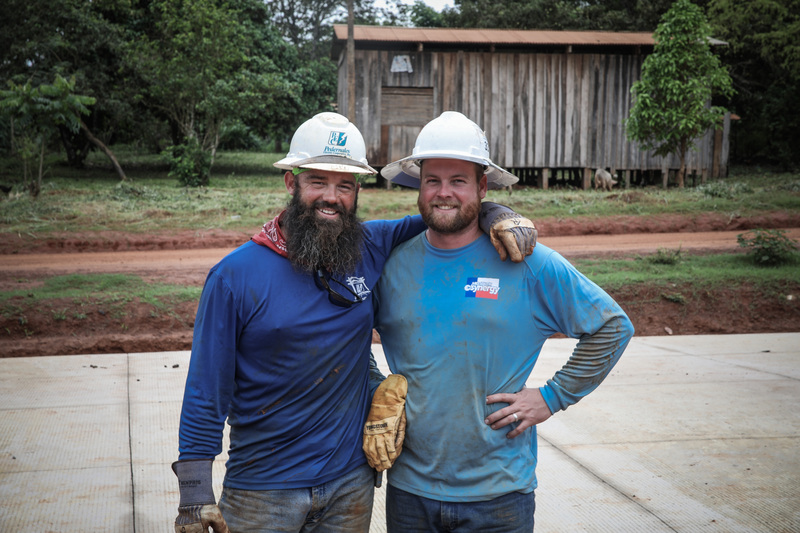 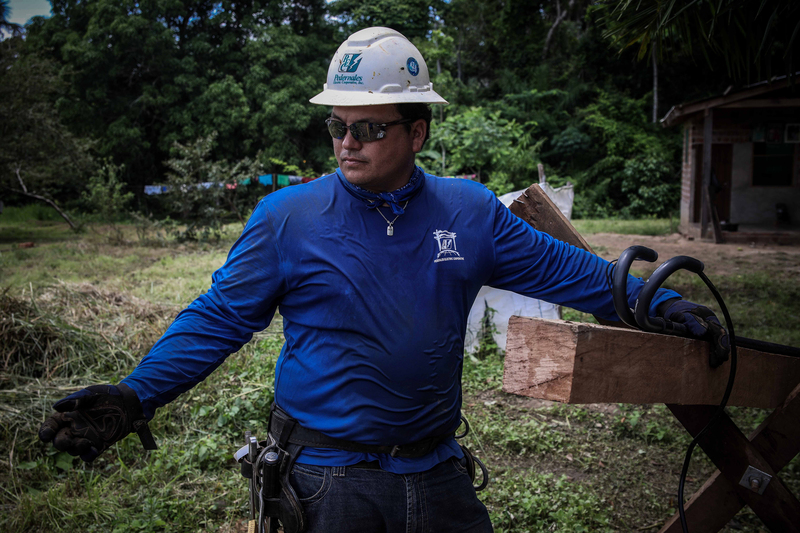 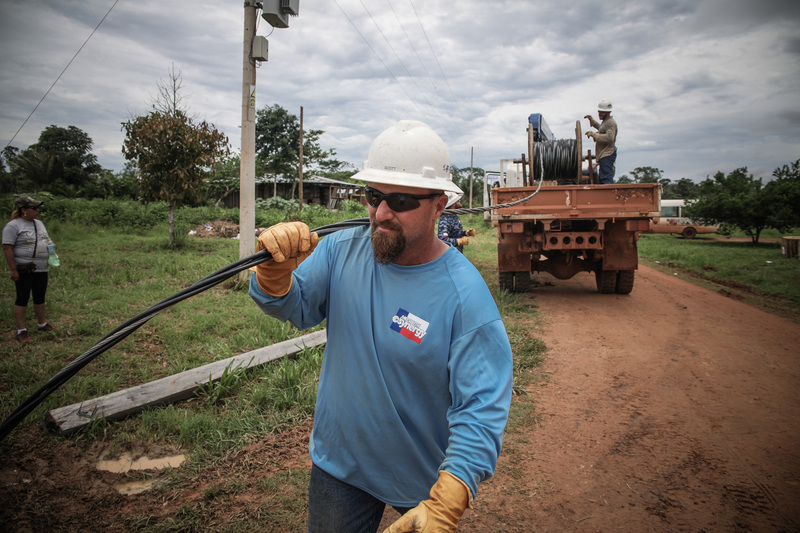 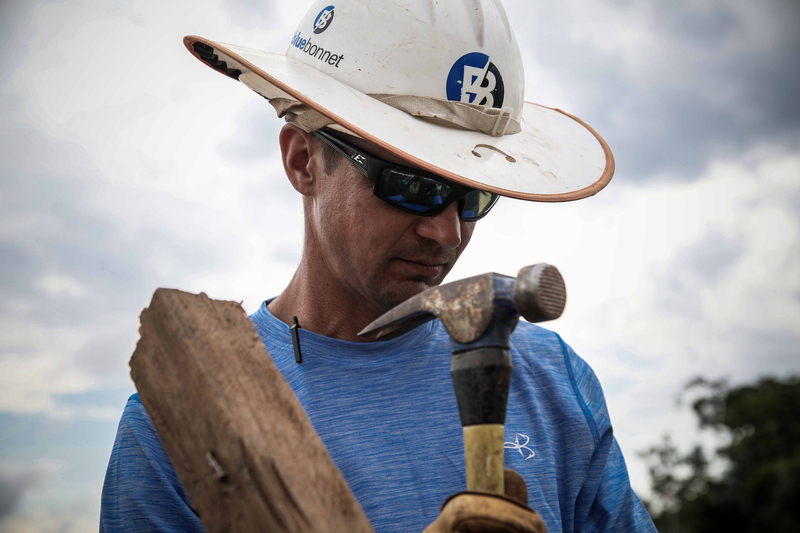 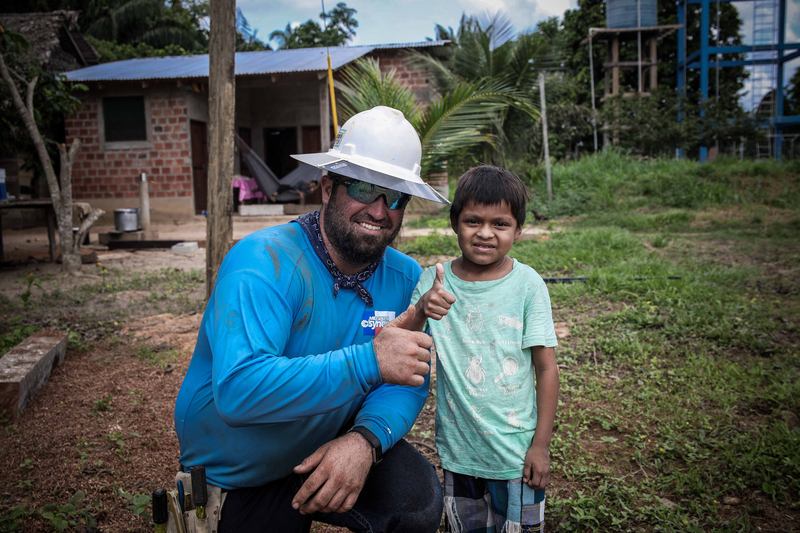 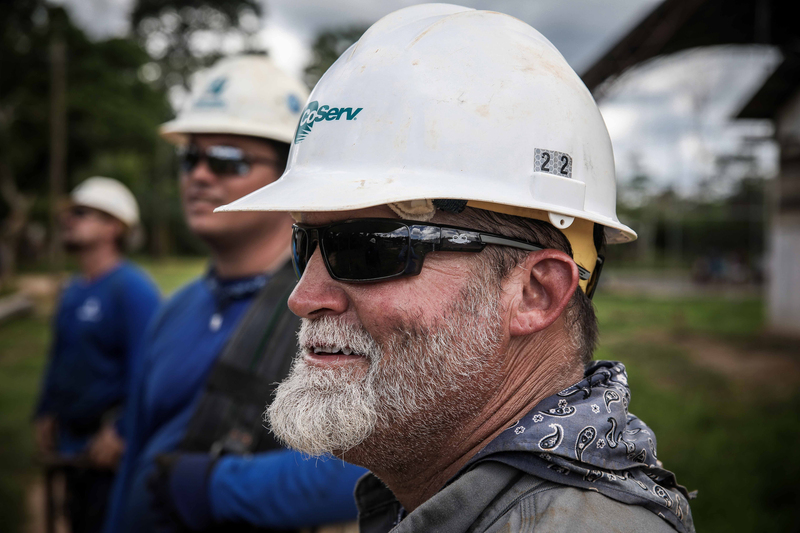 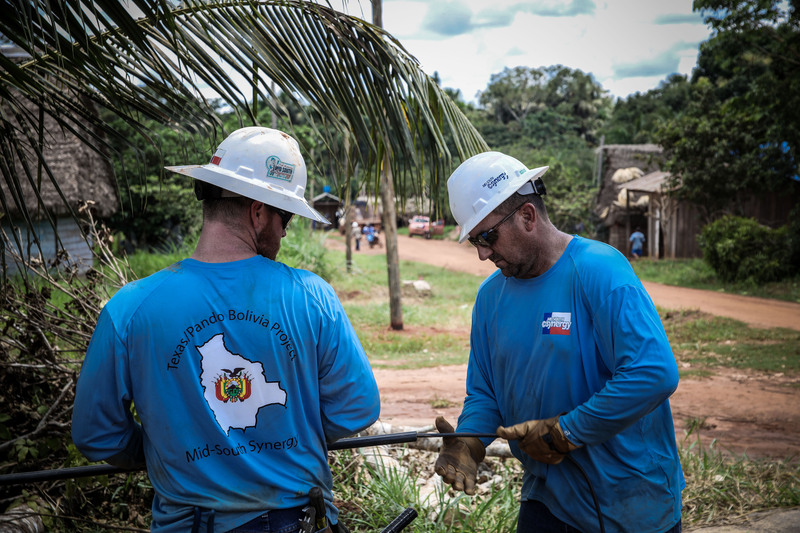 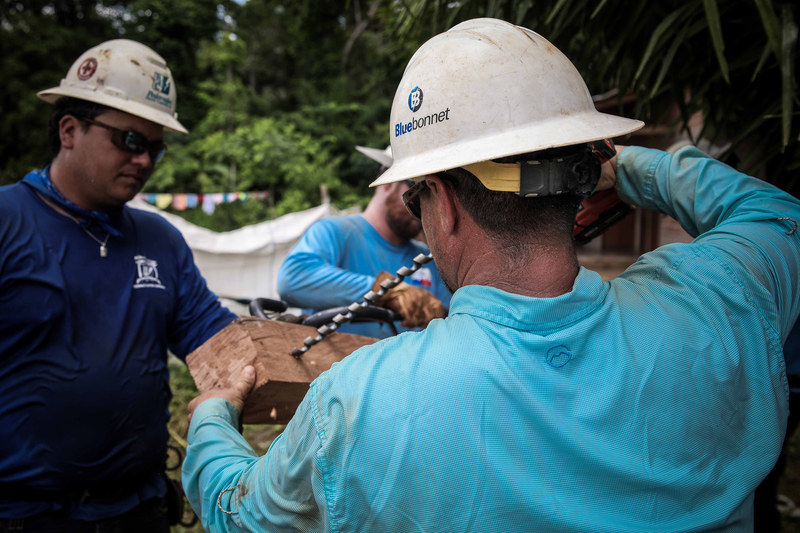 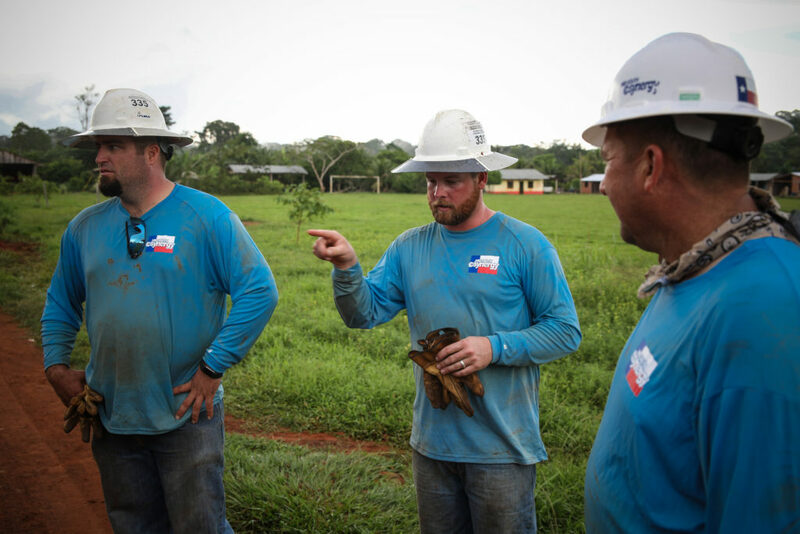 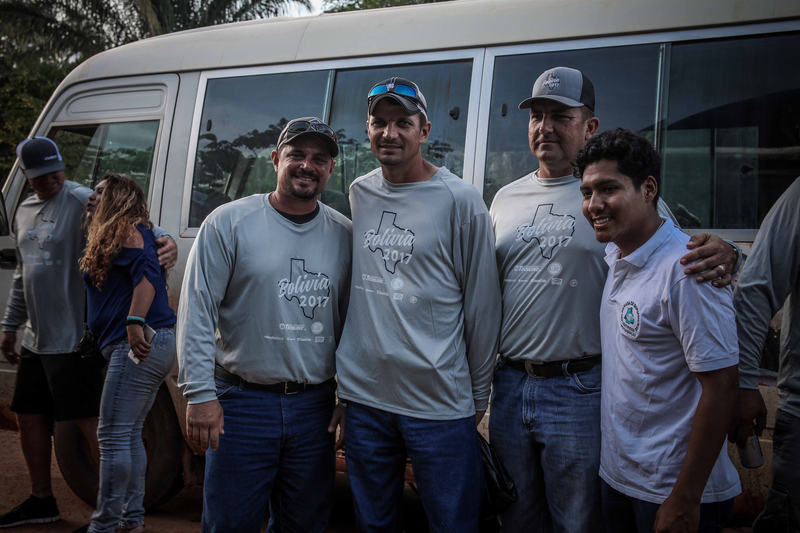 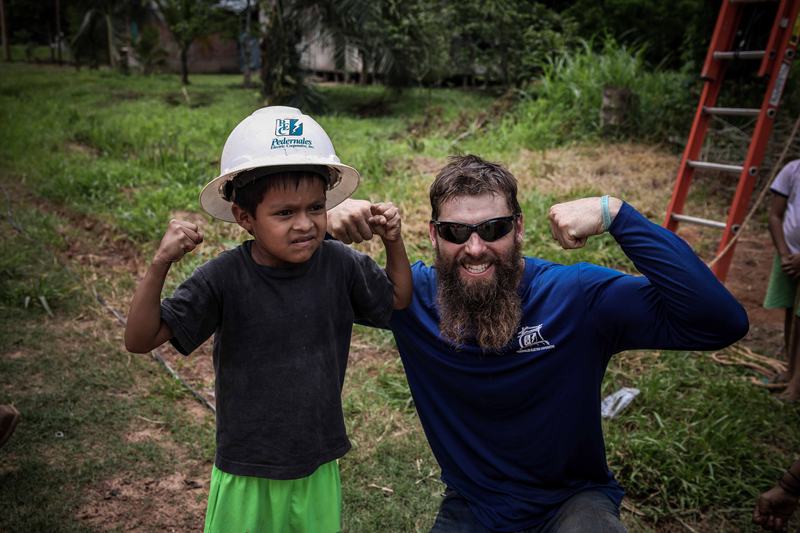 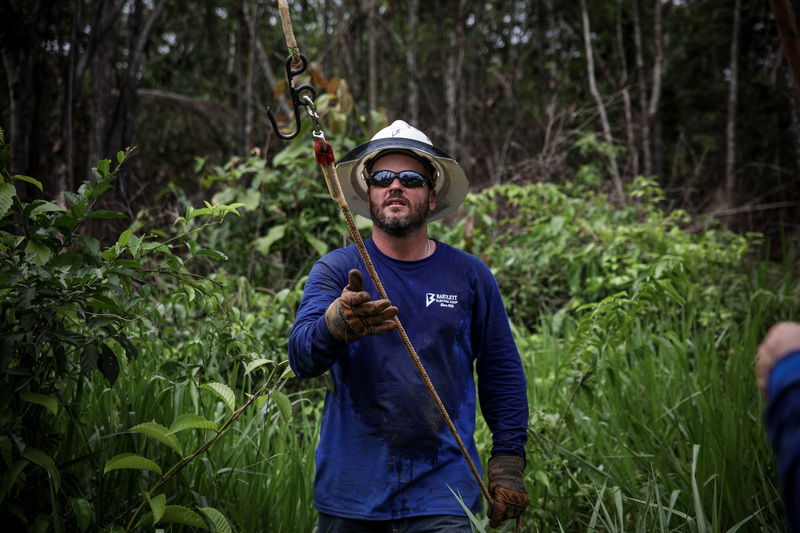 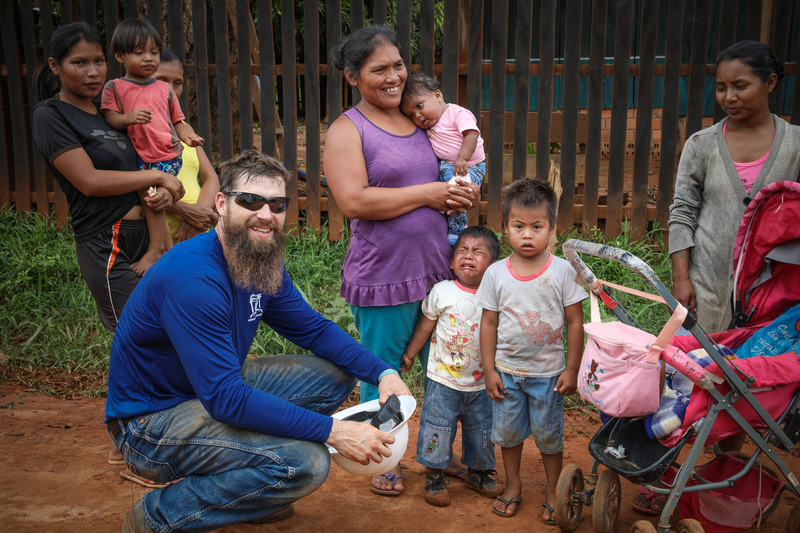 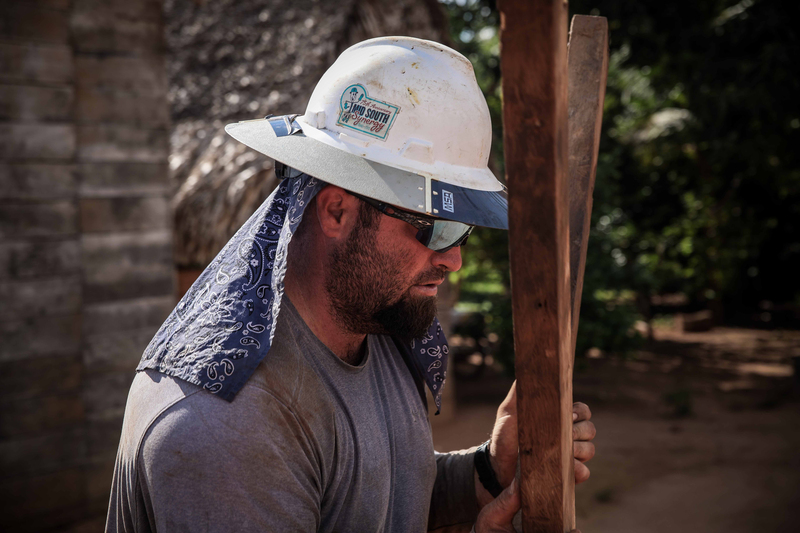 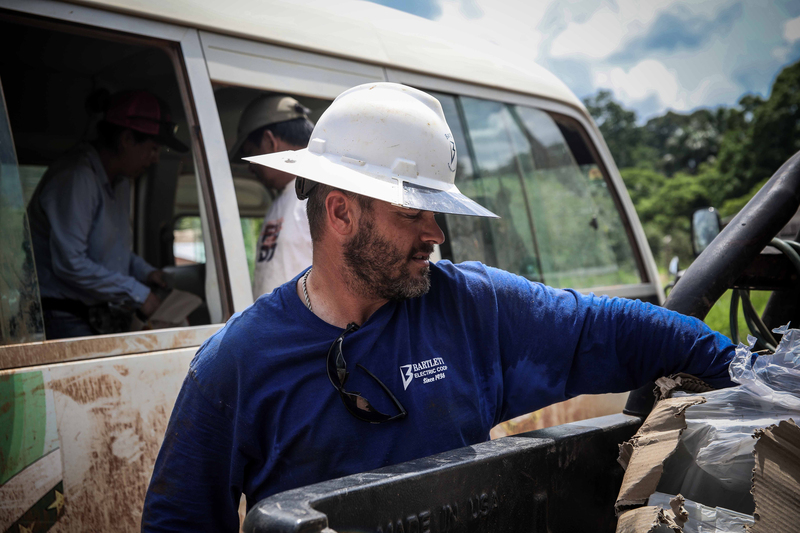 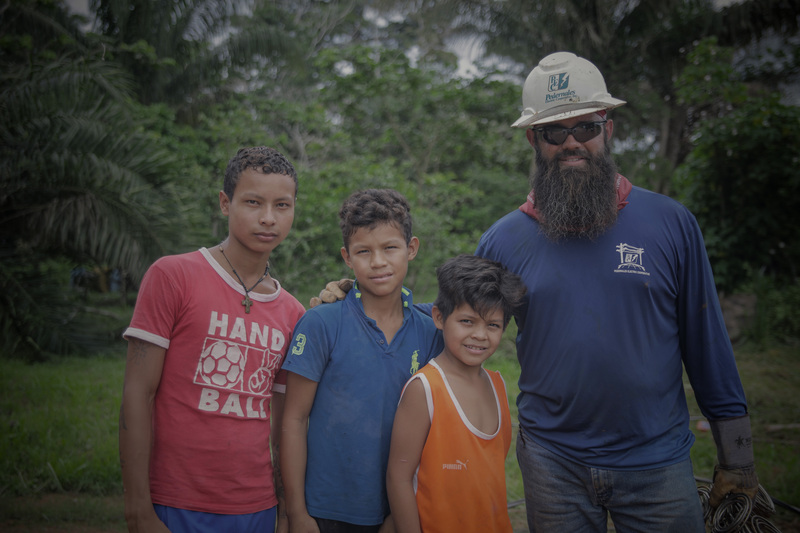 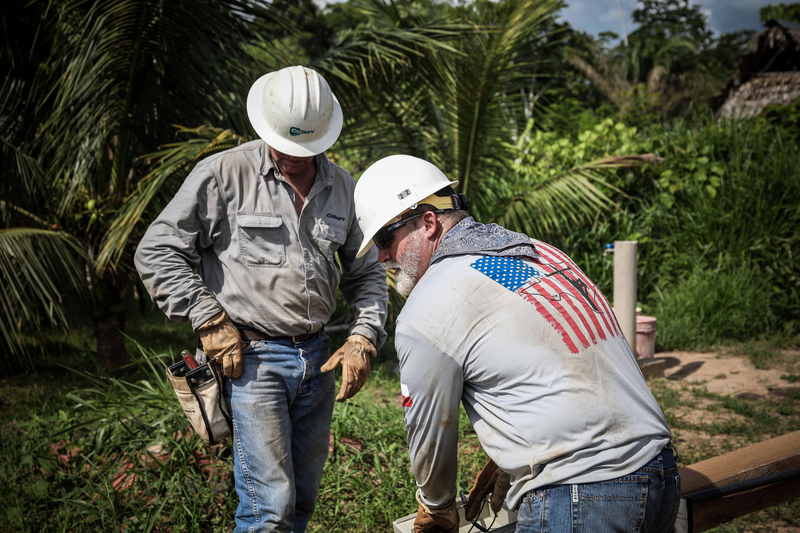 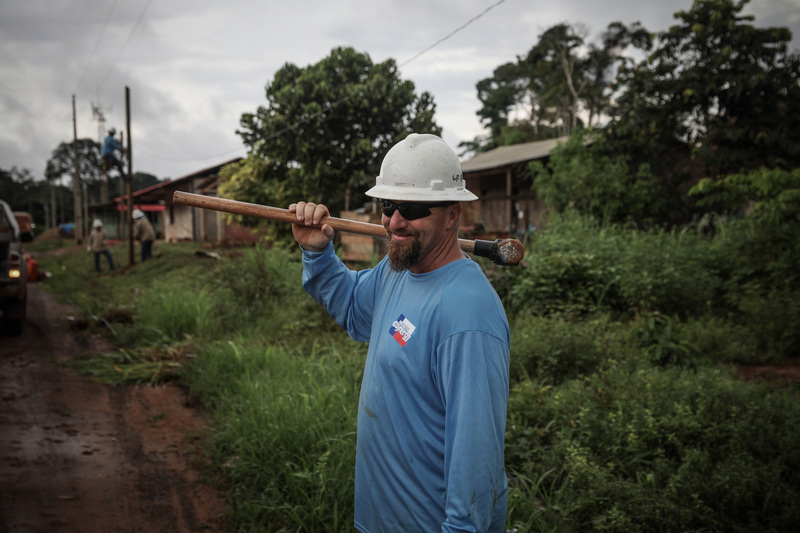 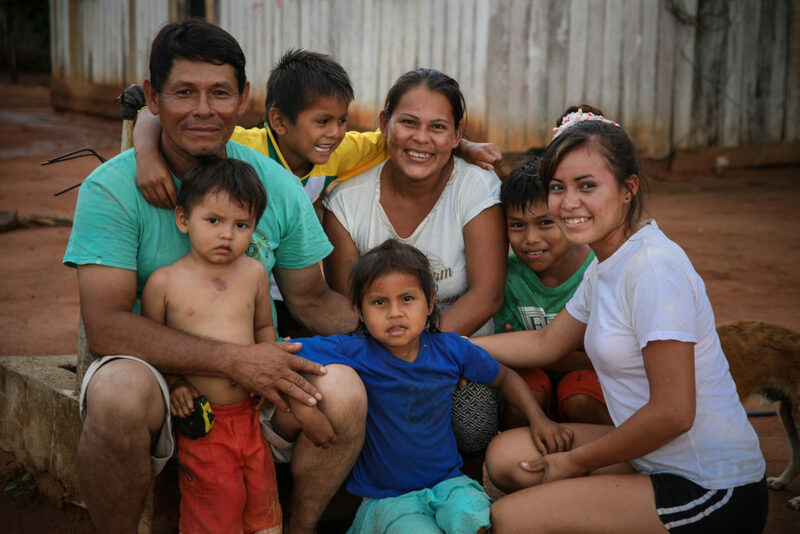 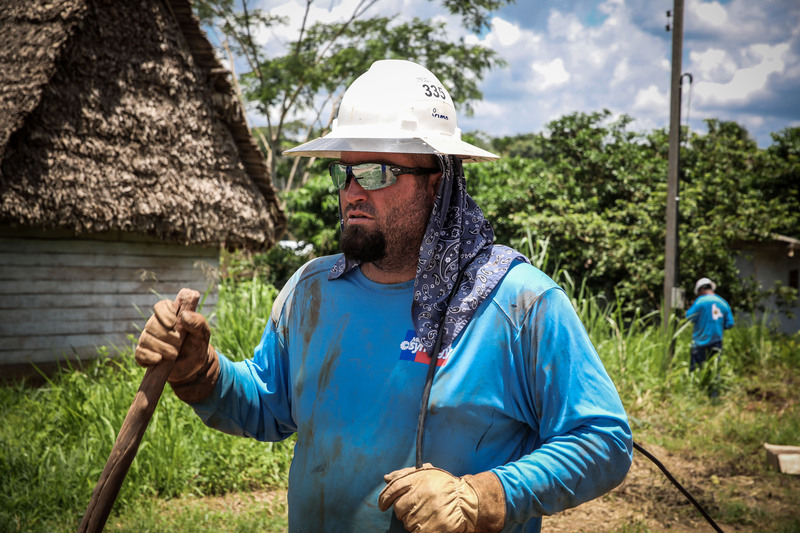 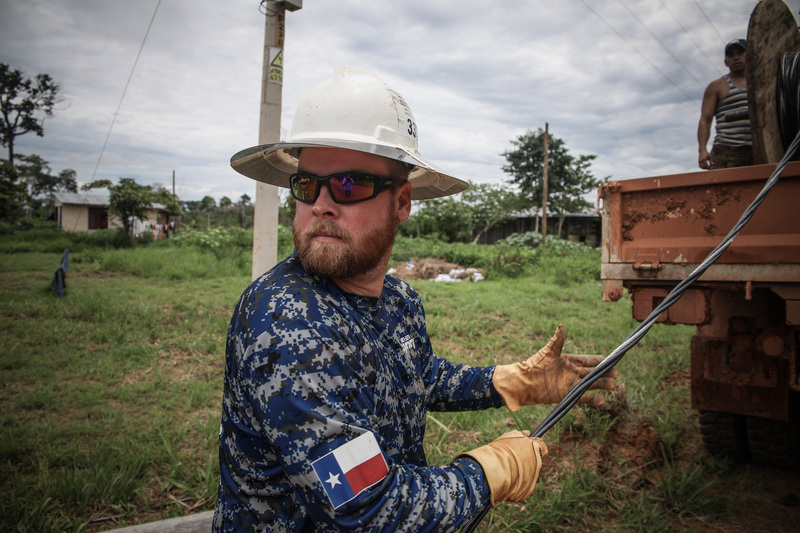 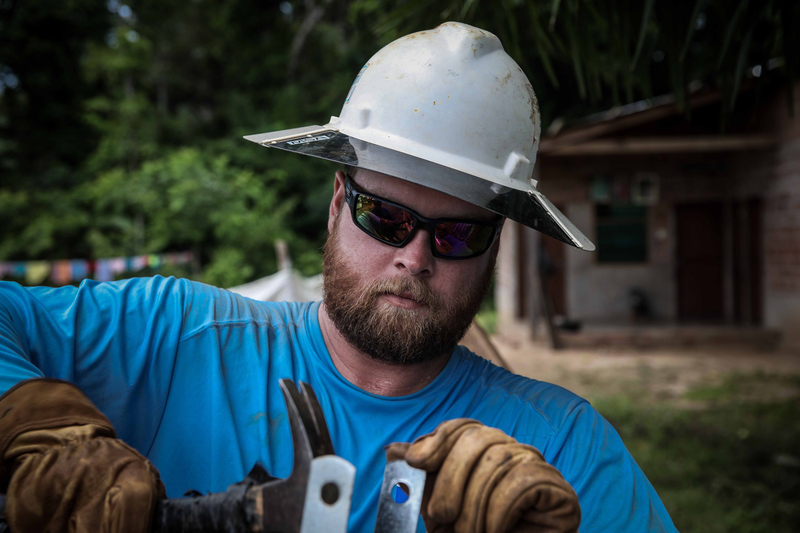 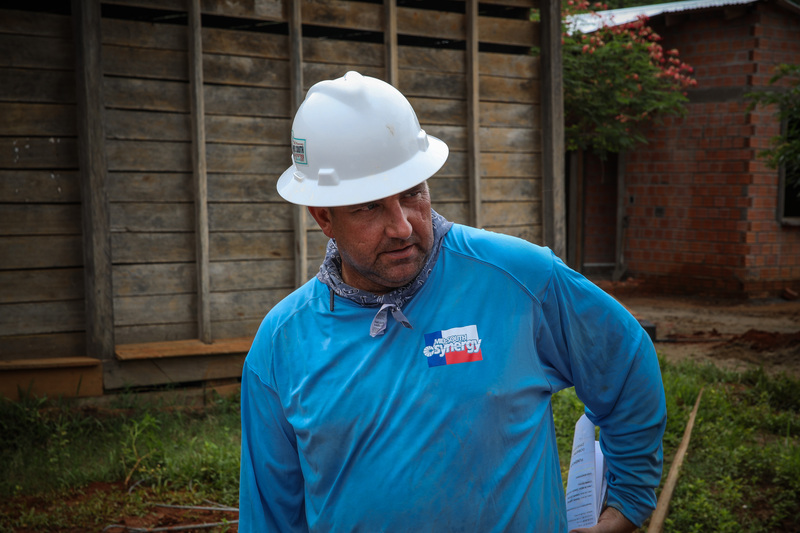 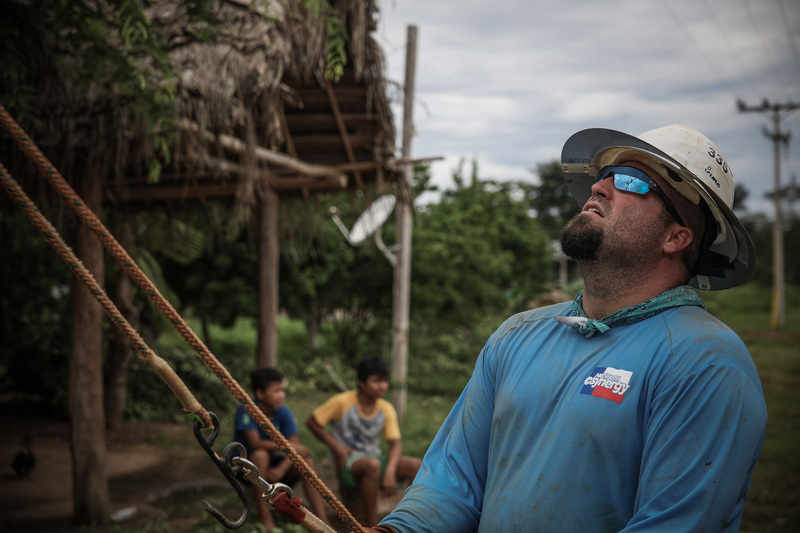 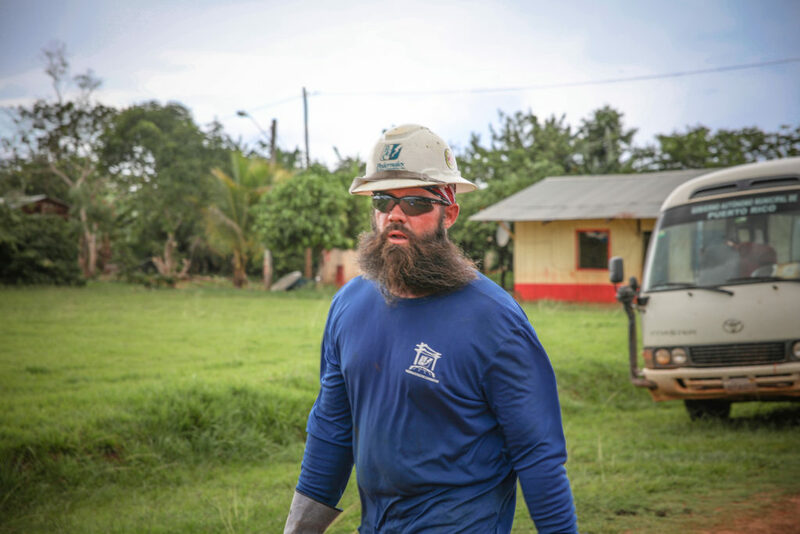 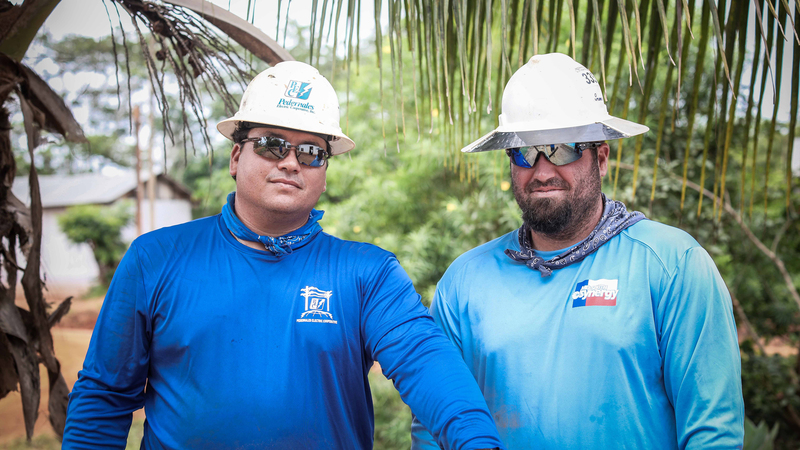 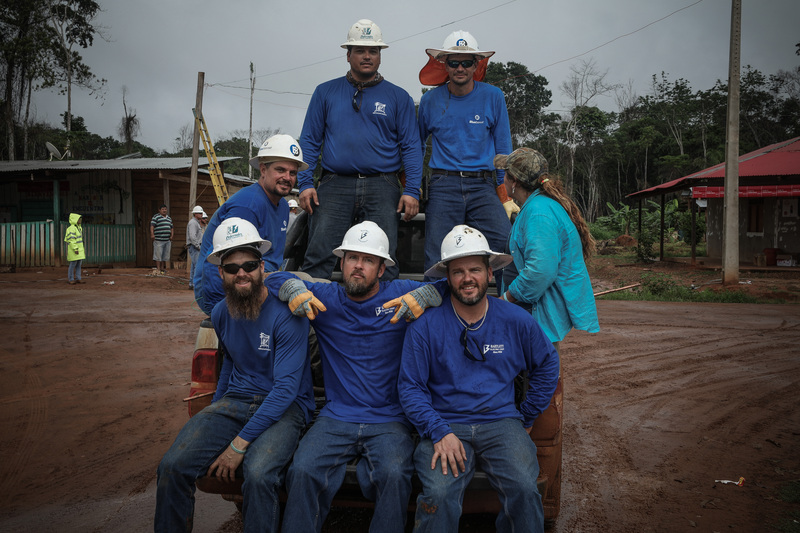 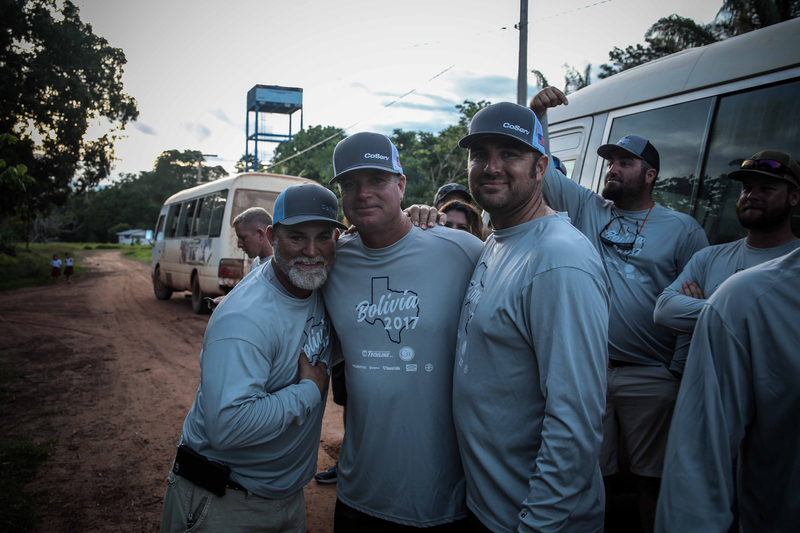 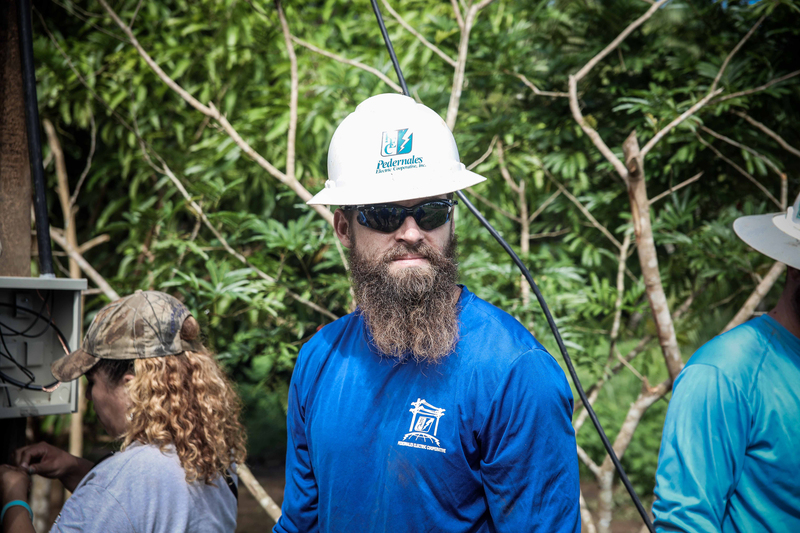 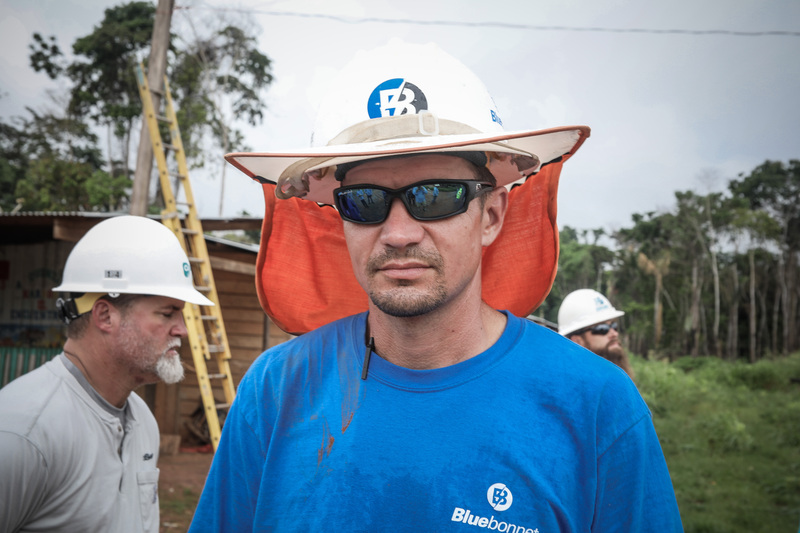 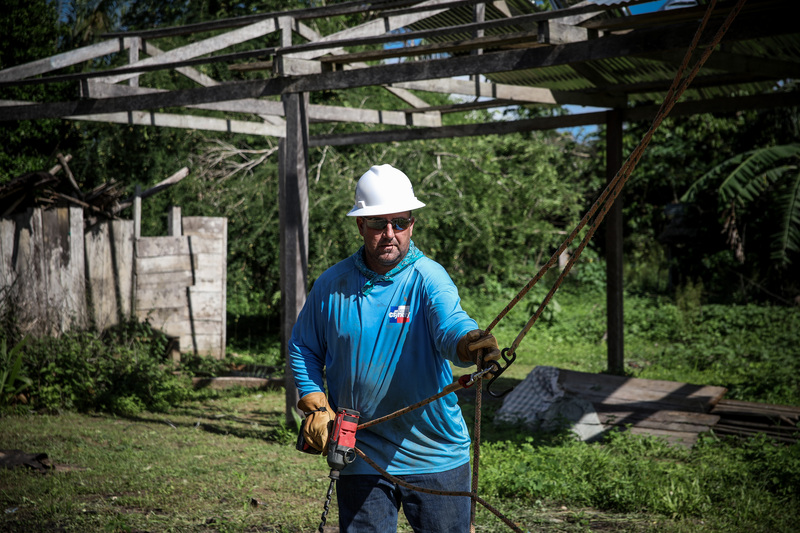 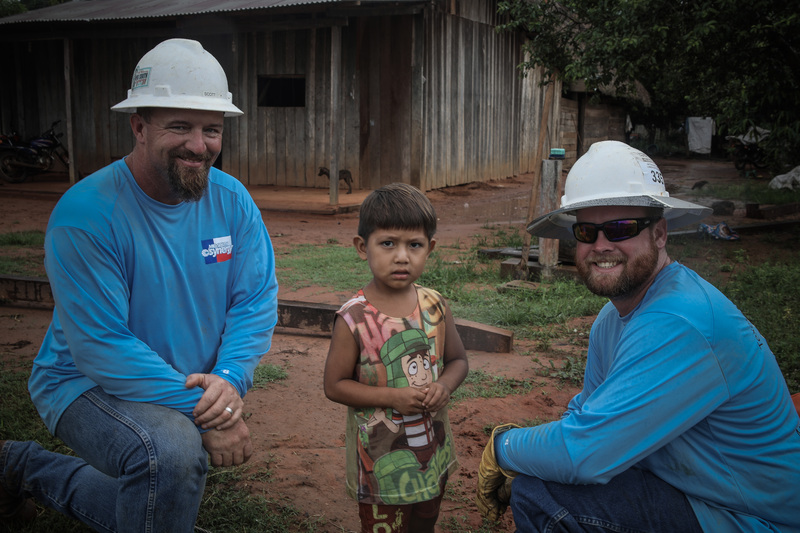 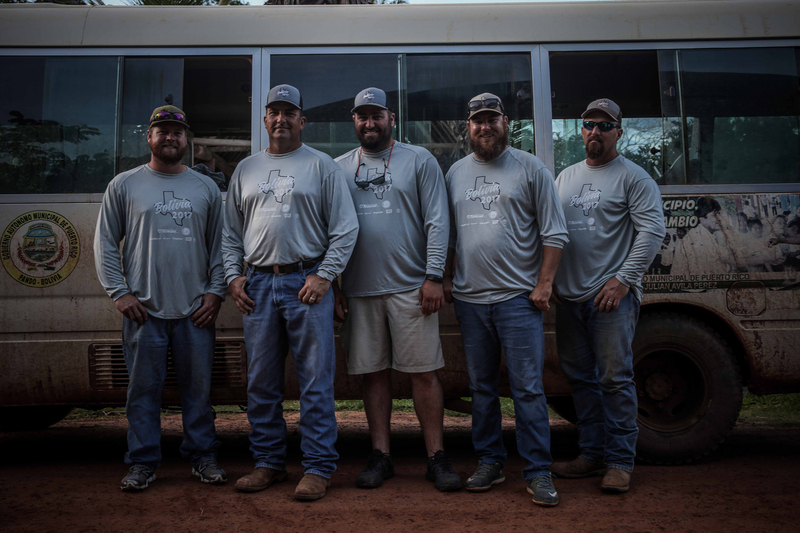 The Texas crew will be working in the villages of San Antonio de Maty, Batraja, and Jerico. 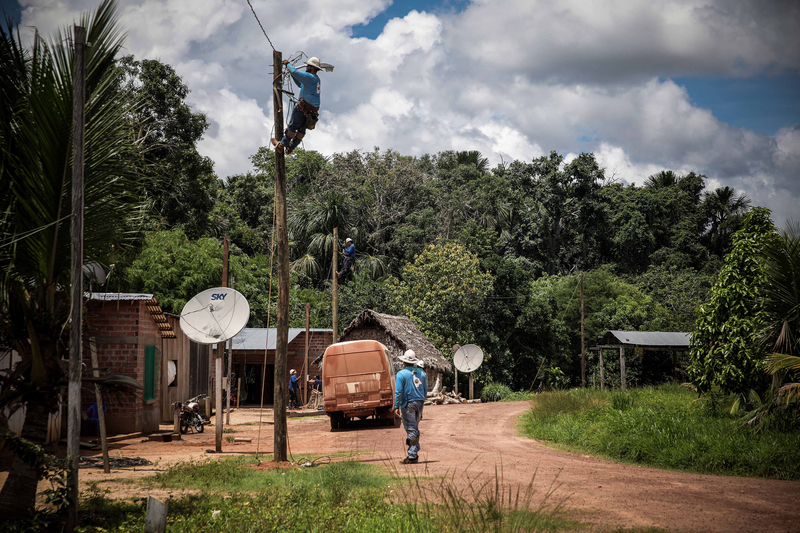 Although Pando is rich in natural resources, it is one of the poorest departments in the country. 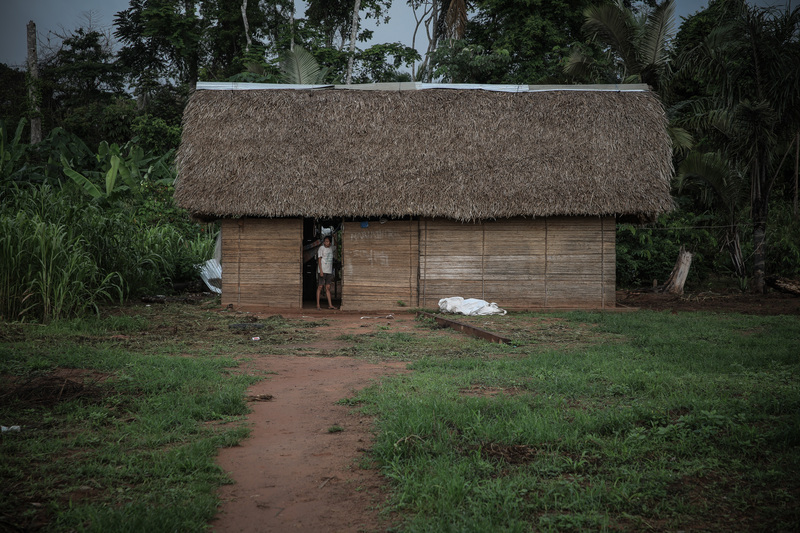 The poverty level of their inhabitants is high, due to the lack of ways of communication. 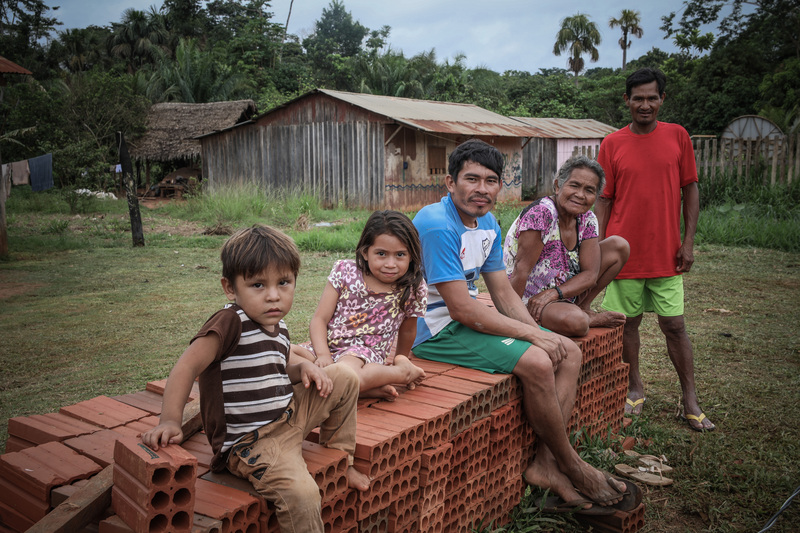 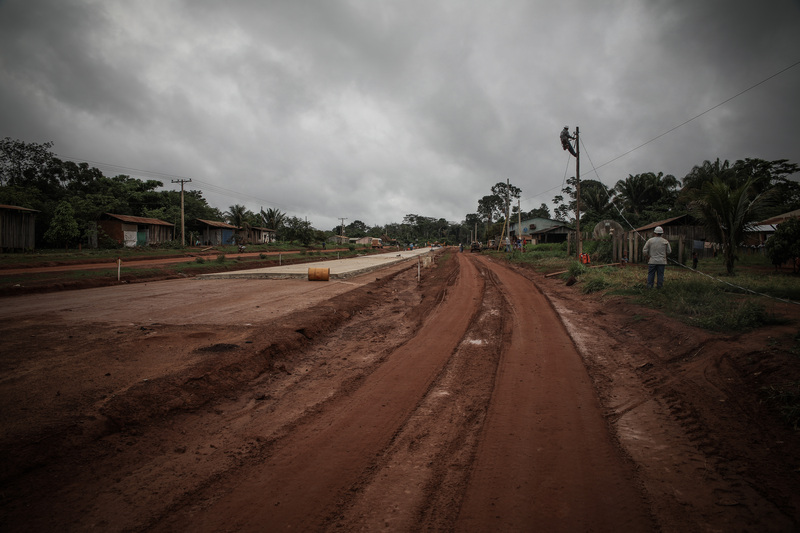 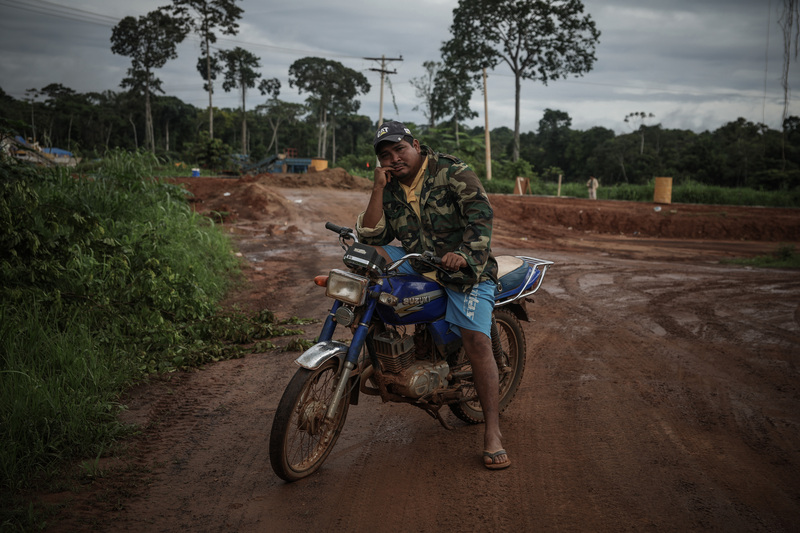 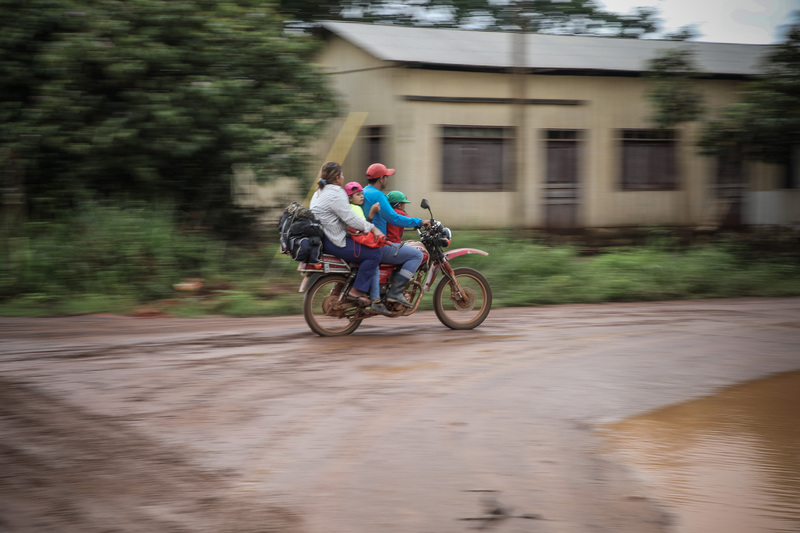 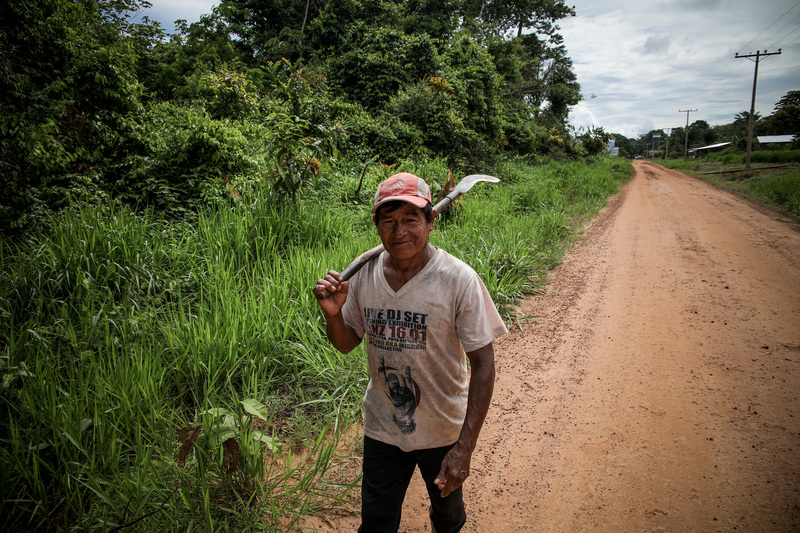 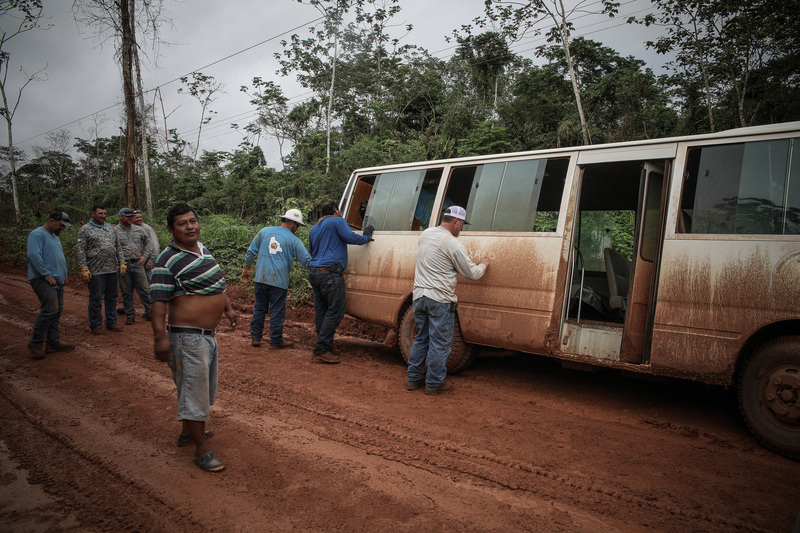 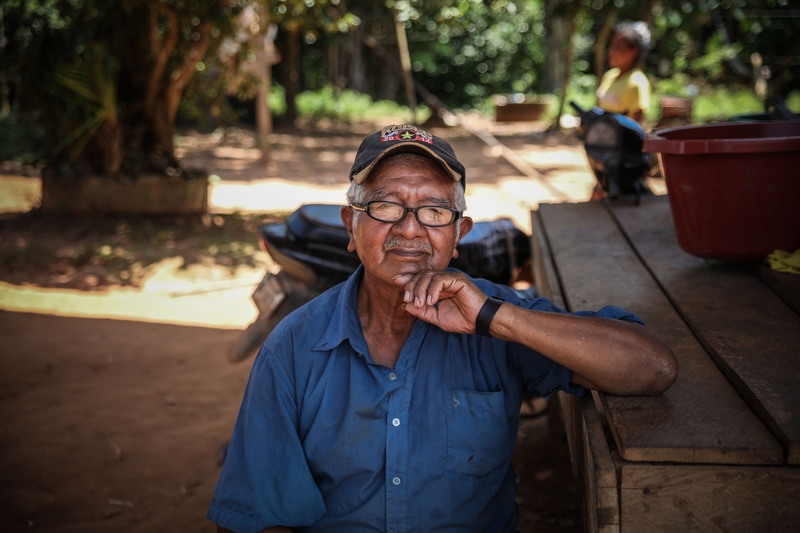 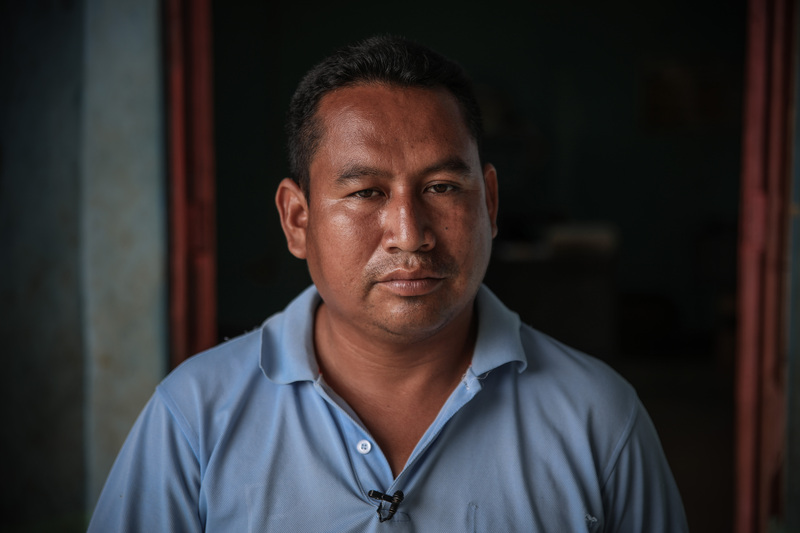 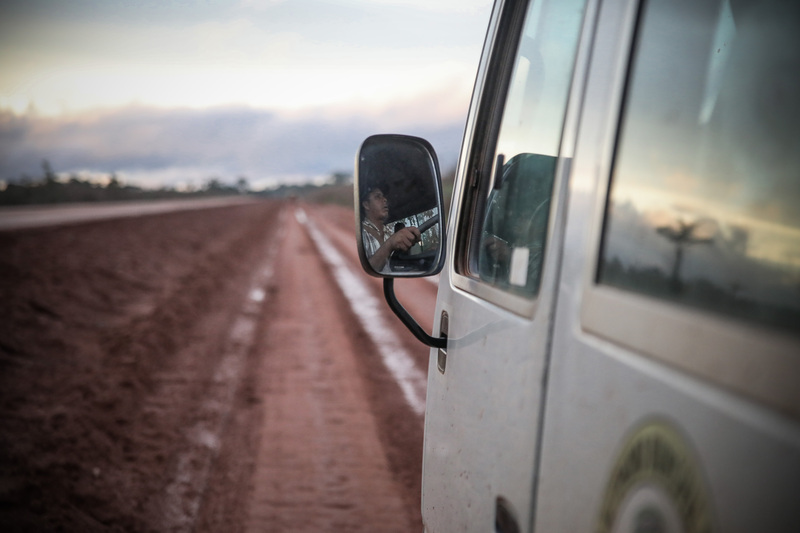 There are few roads between the communities and the road that connects the capital of the department to the rest of the country is not completely paved and is not accessible during the whole year. 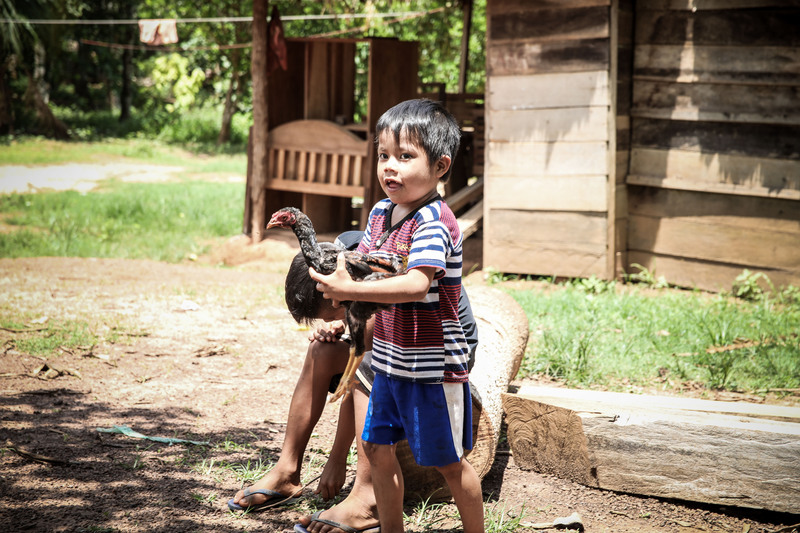 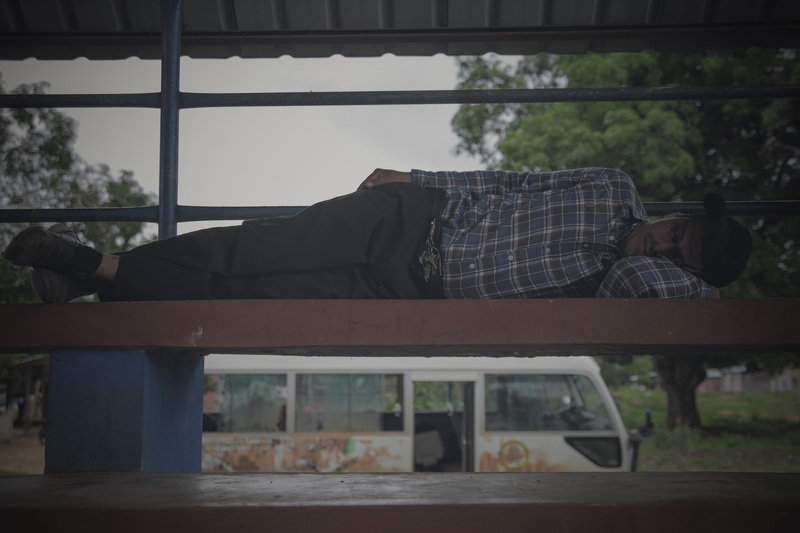 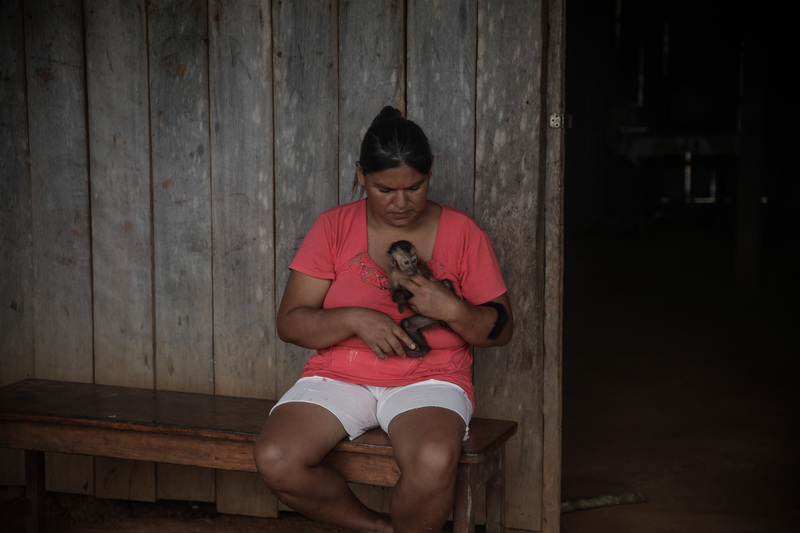 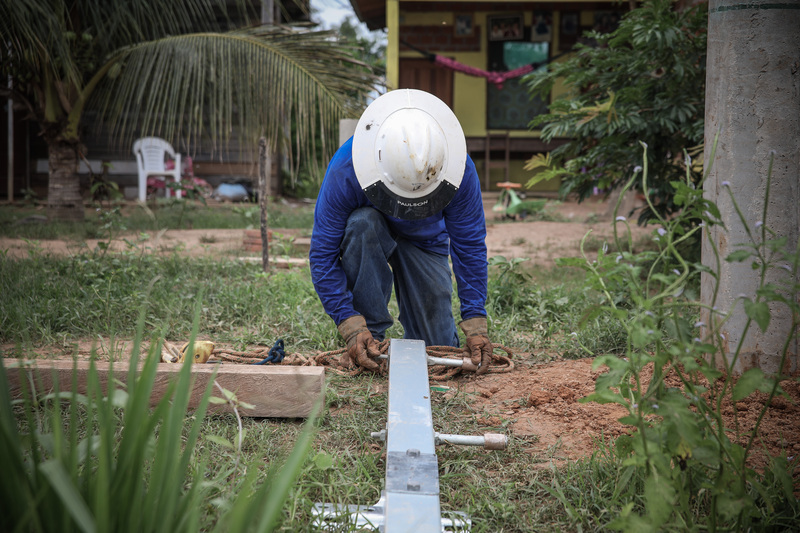 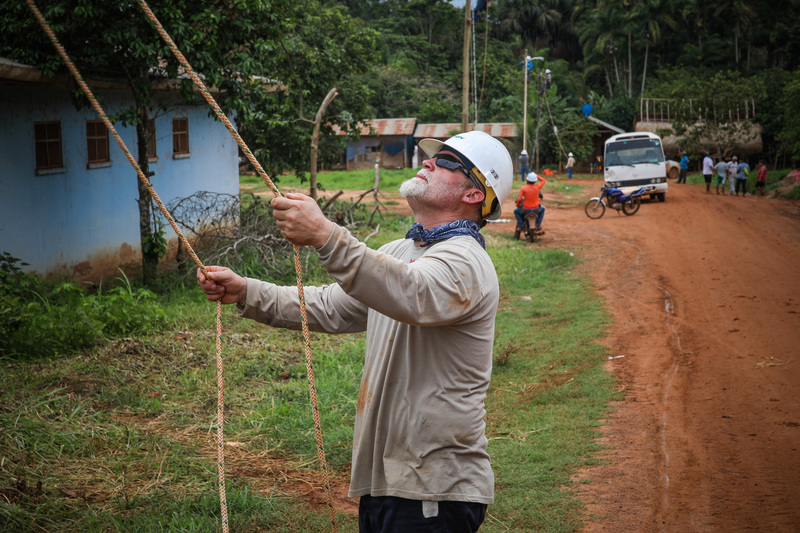 It is currently estimated that approximately 55,000 inhabitants of Pando live without access to electricity. 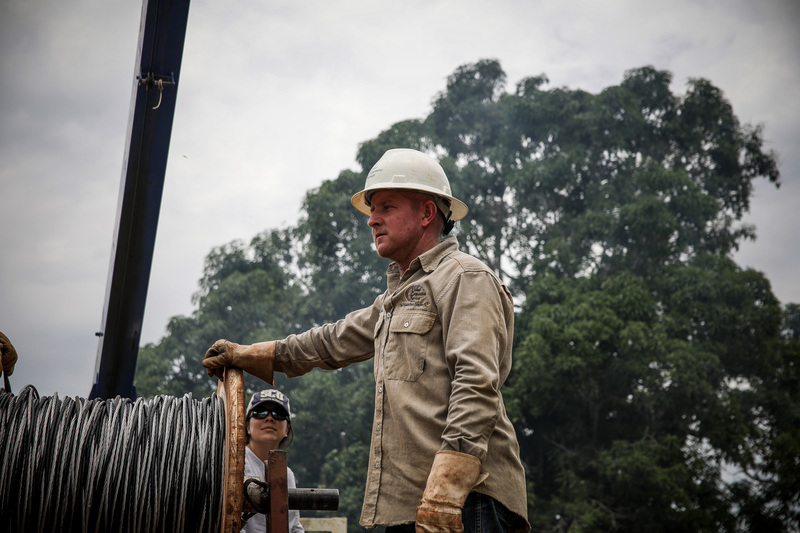 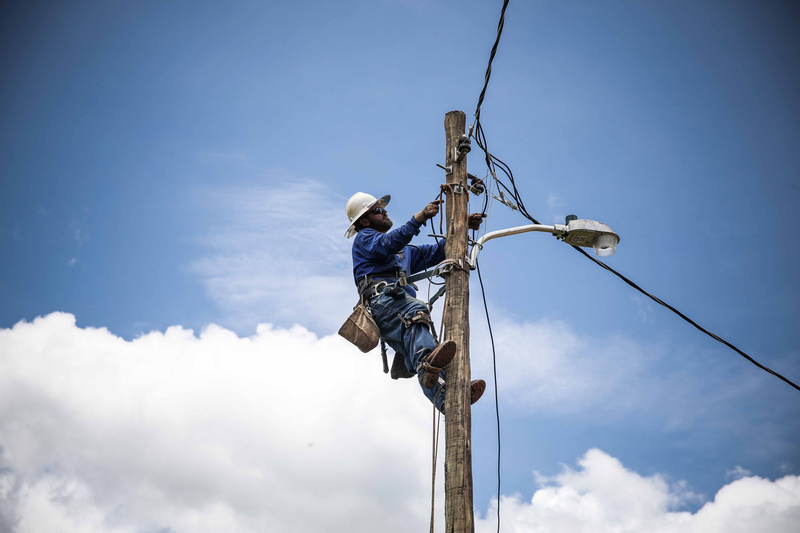 Supporting people of this region in expanding the existing network to provide them electricity could mean a major contribution to improve their quality of life and open doors of opportunities for them in the future. 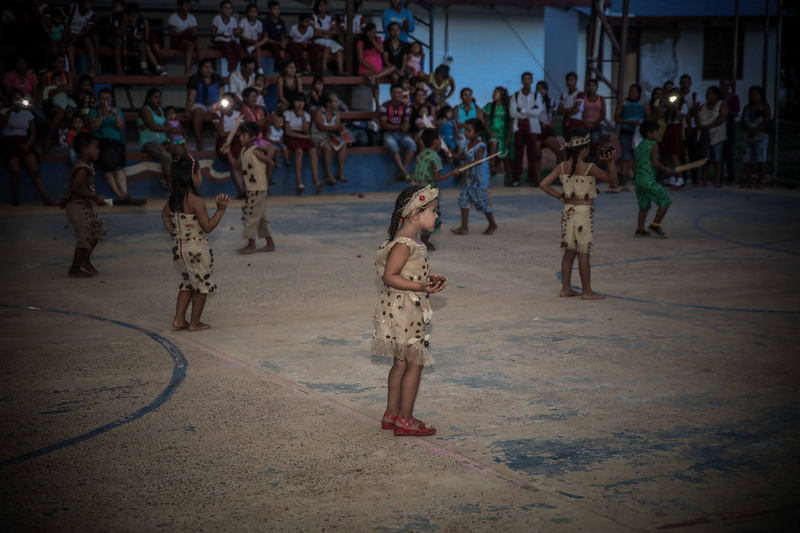 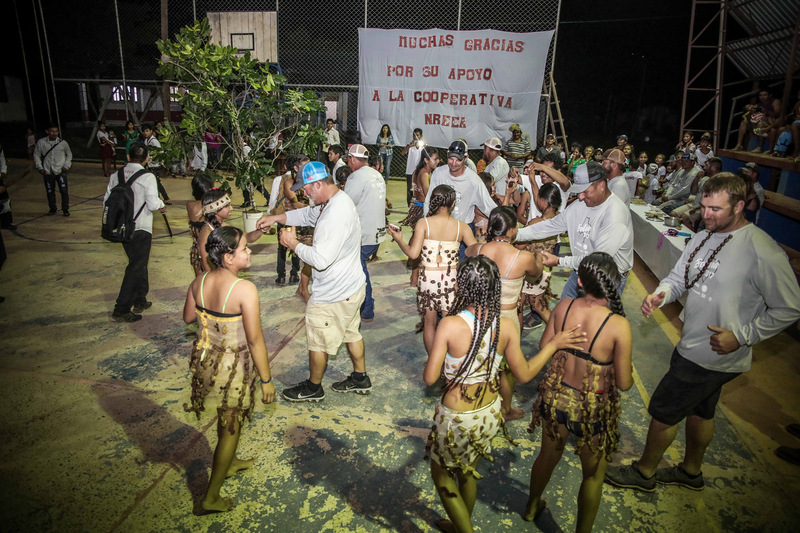 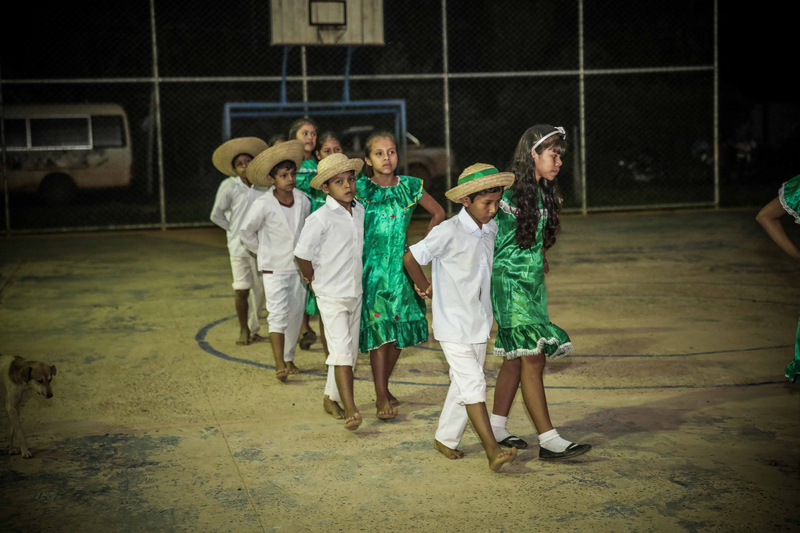 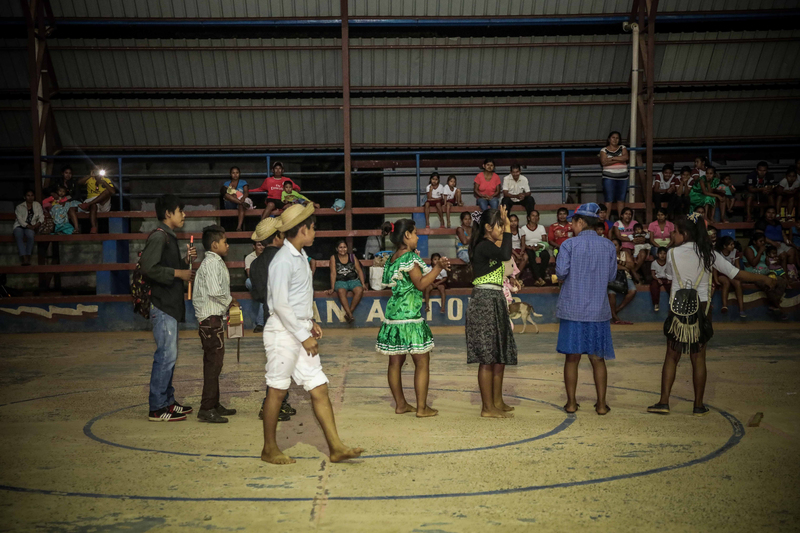 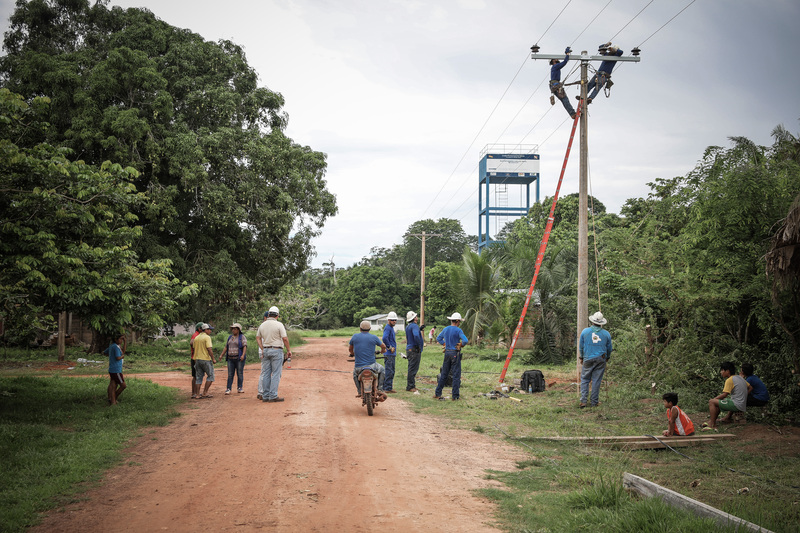 In this sense, the communities of San Antonio de Maty, Batraja, and Jerico were identified in coordination with ENDE-Cobija and the Government of Pando as potential electrification projects. 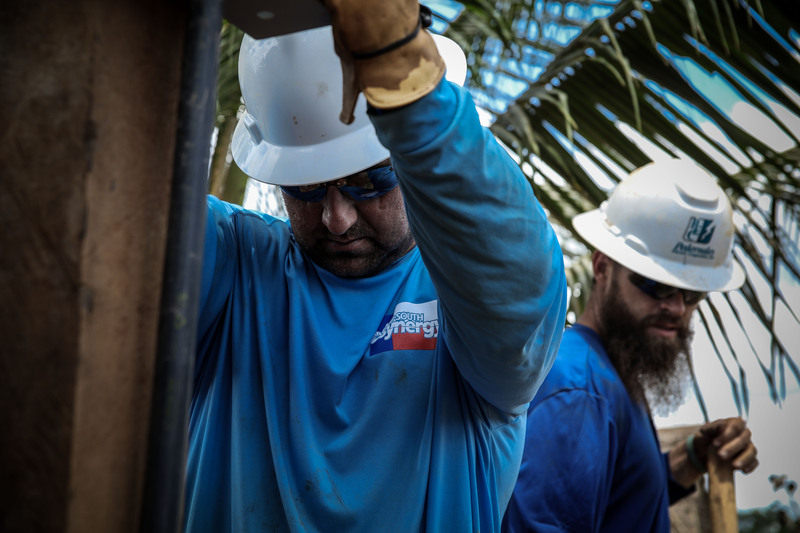 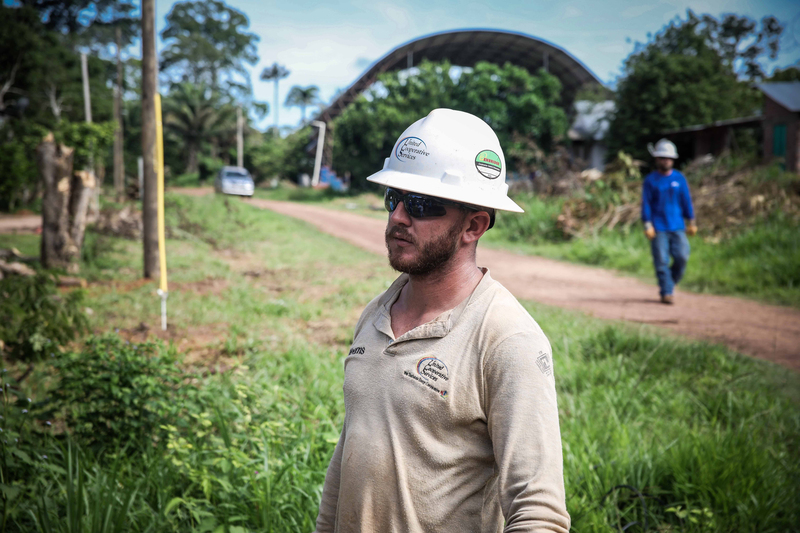 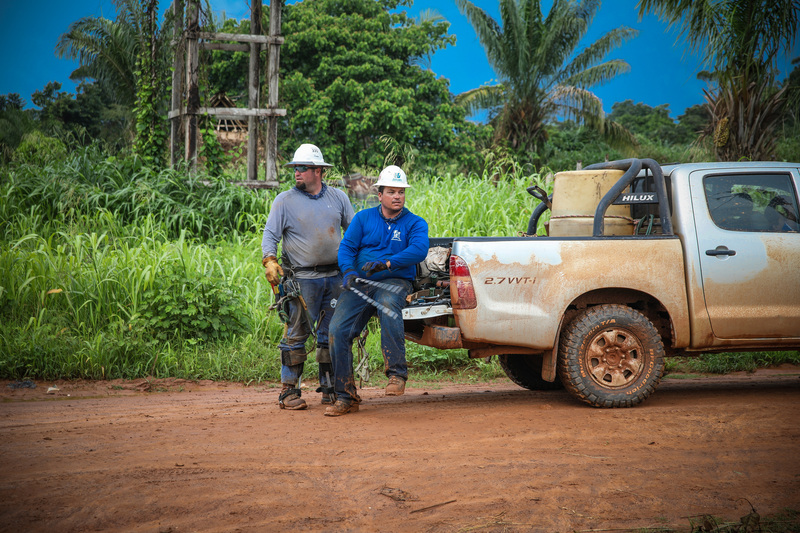 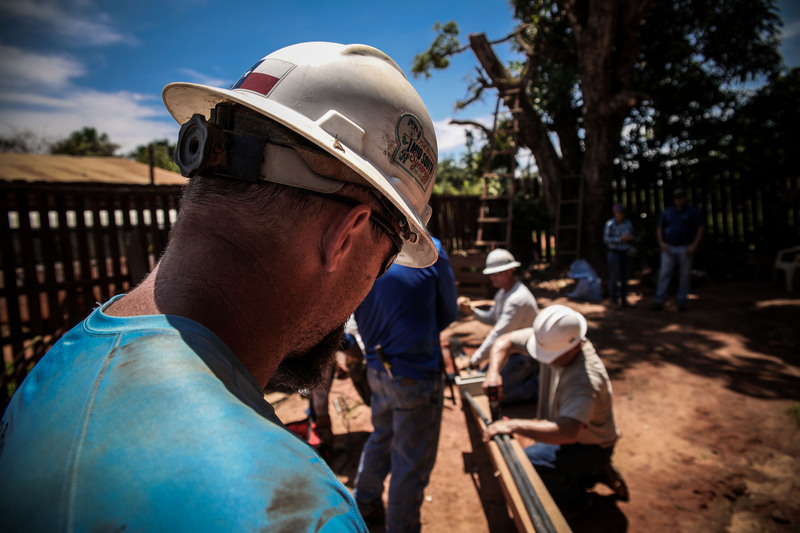 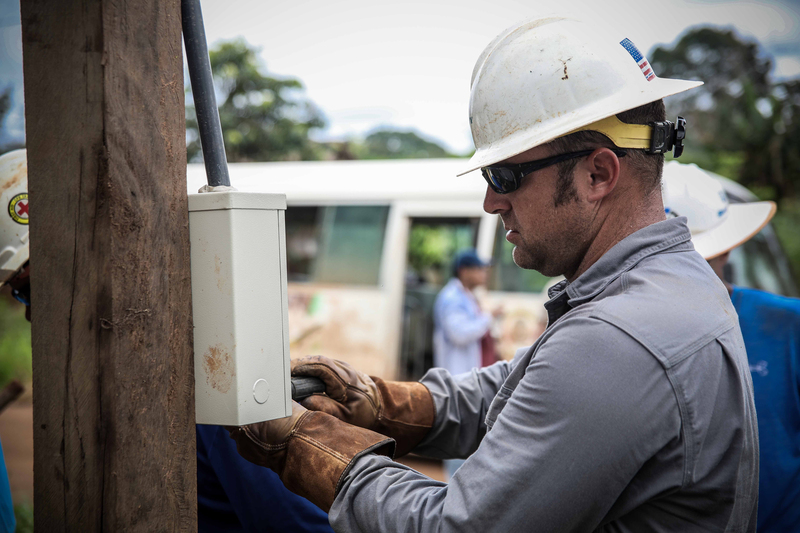 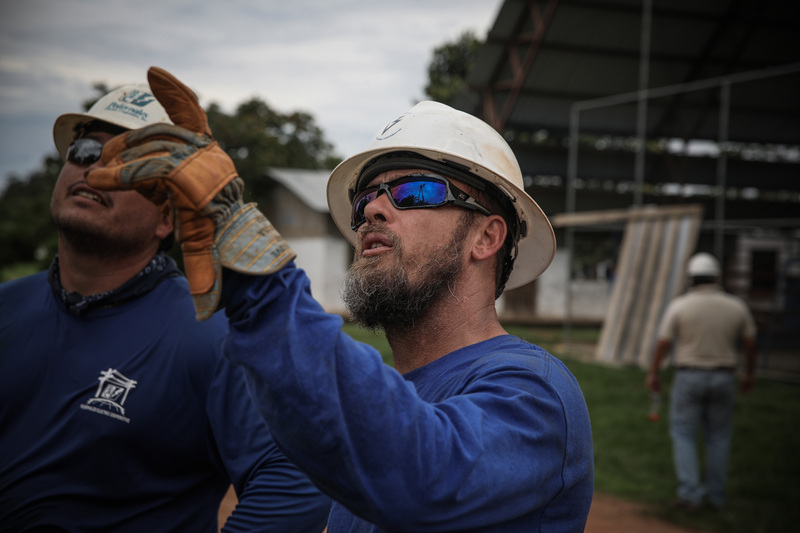 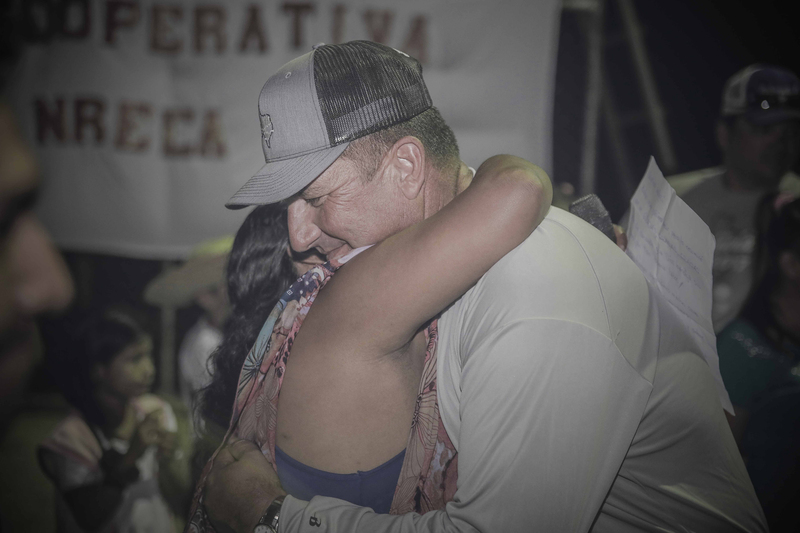 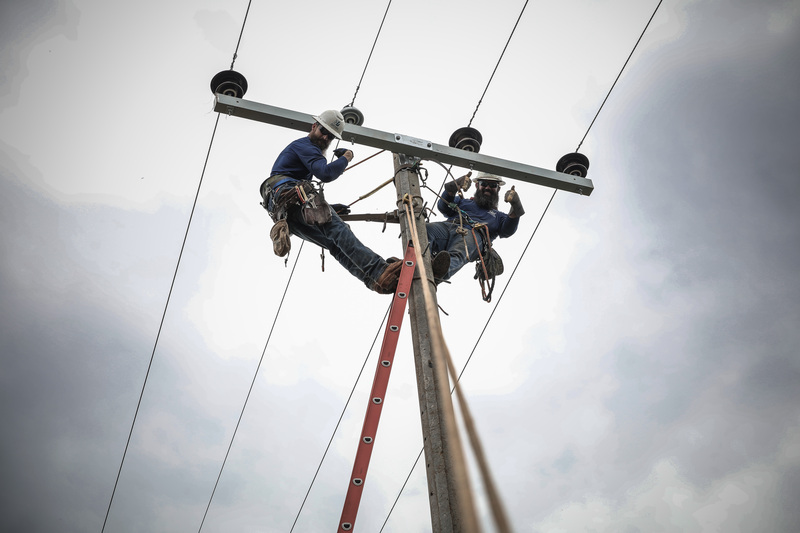 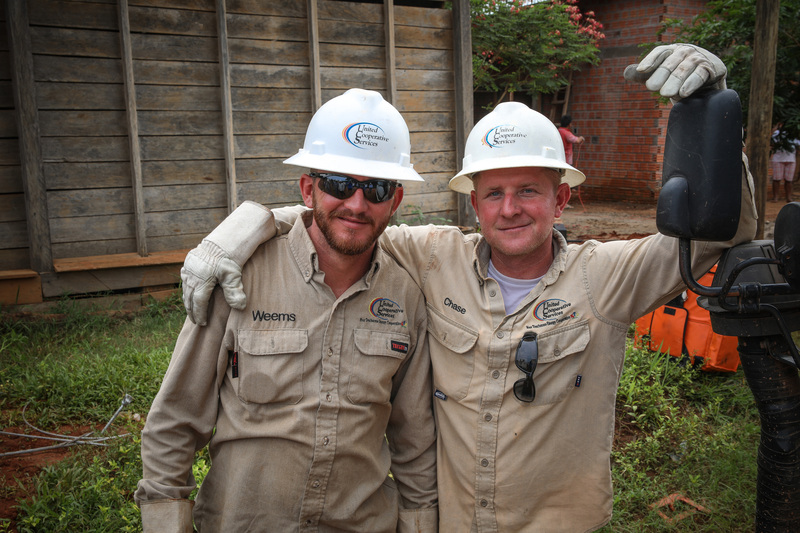 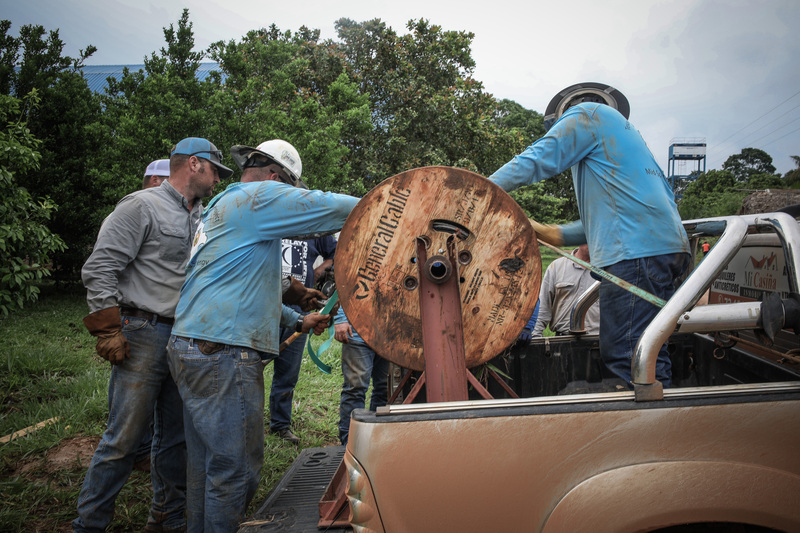 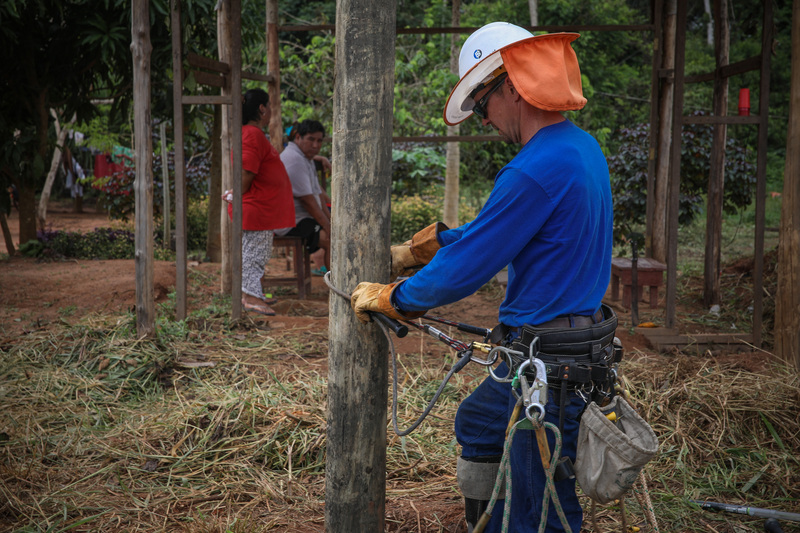 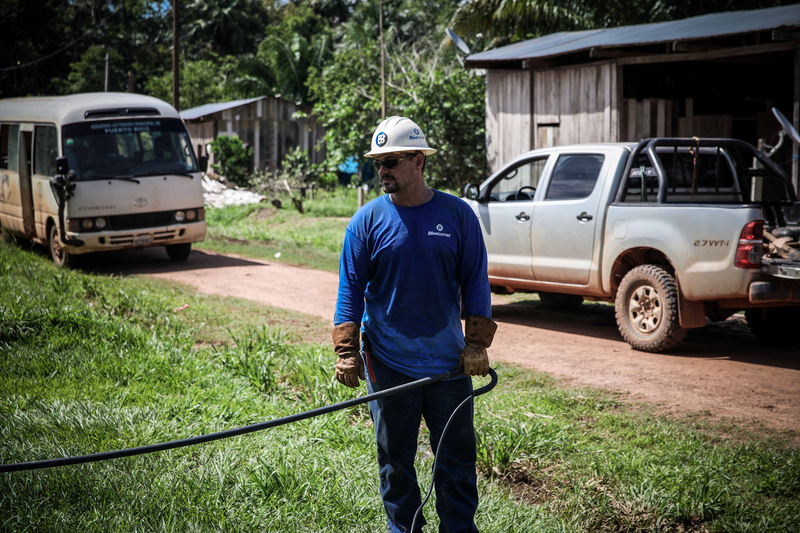 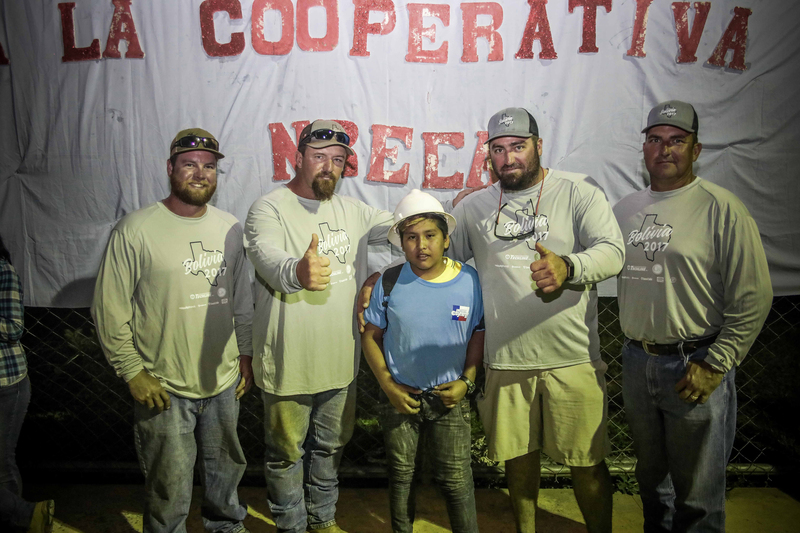 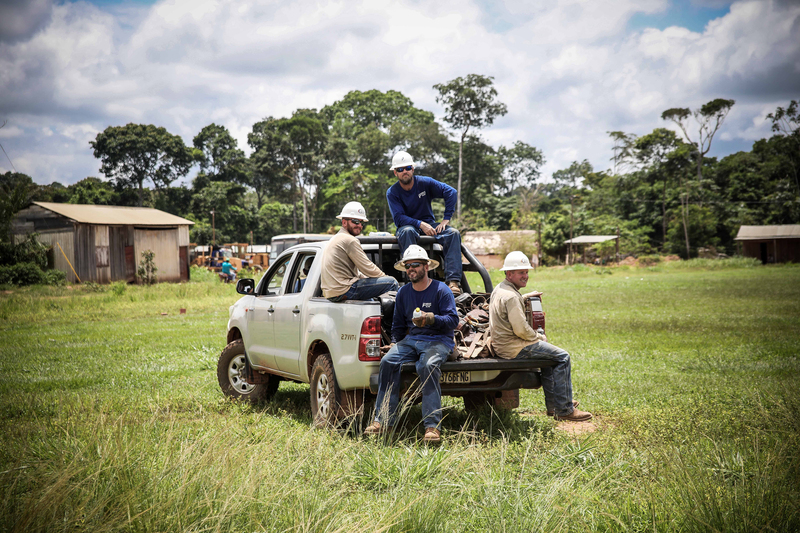 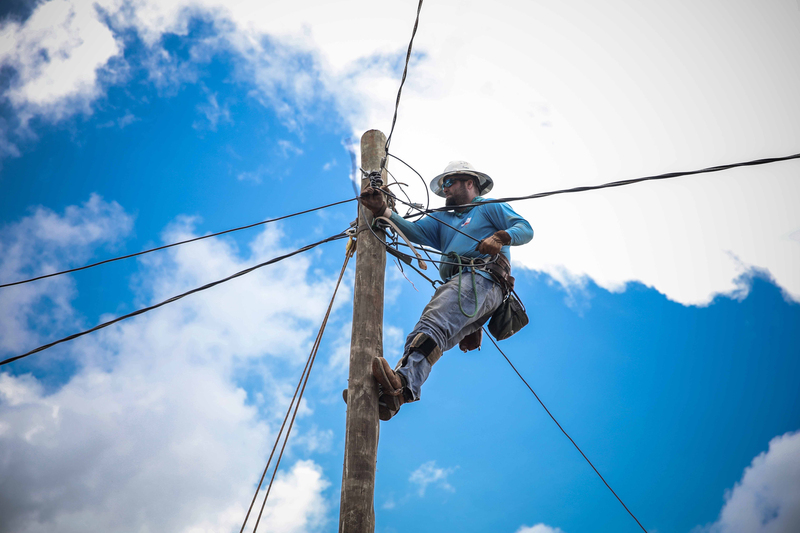 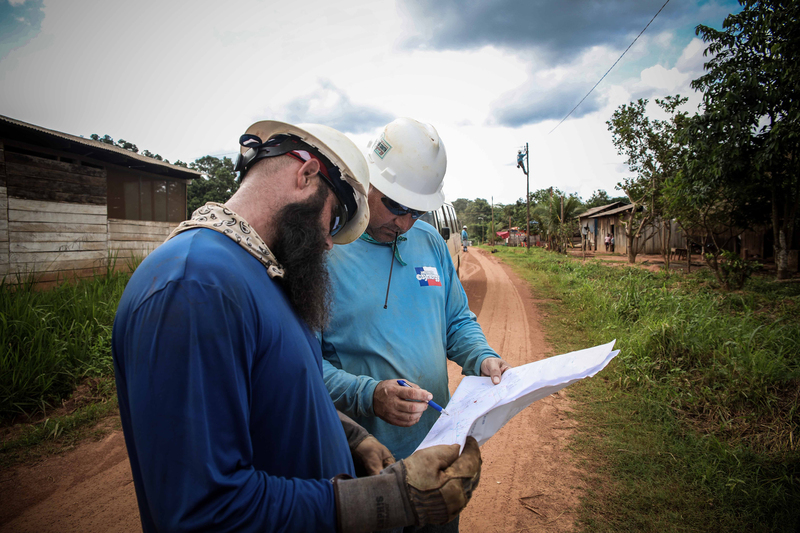 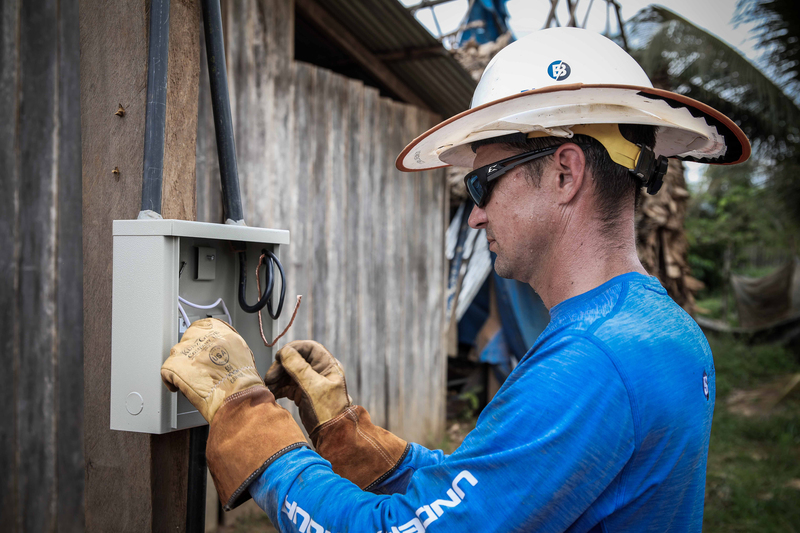 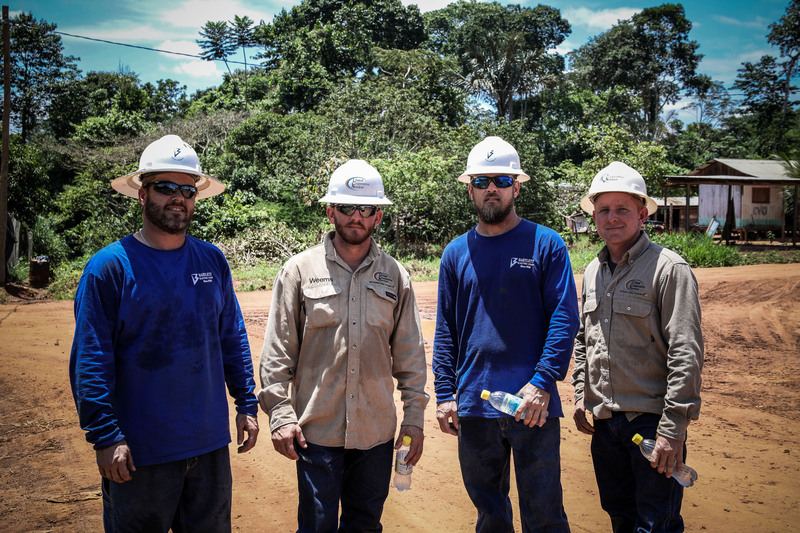 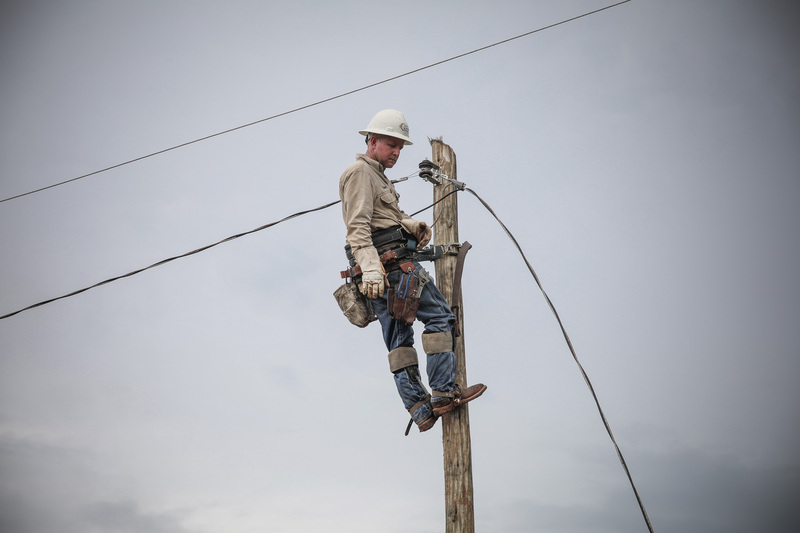 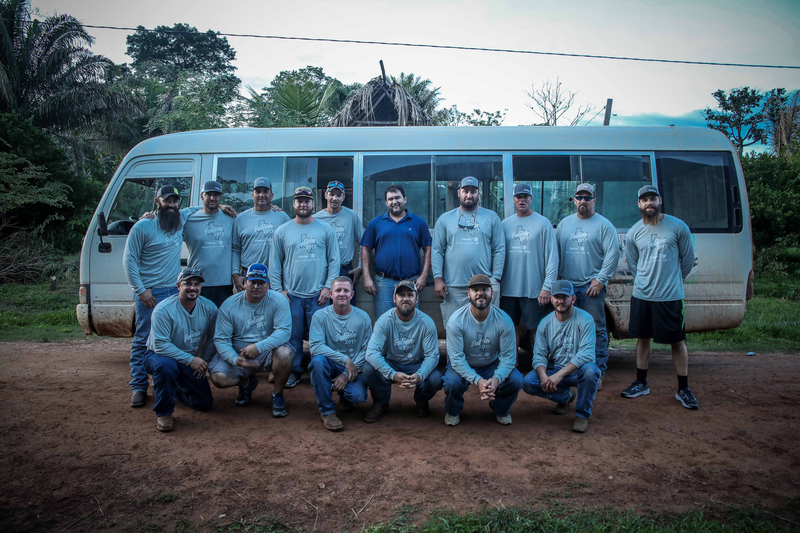 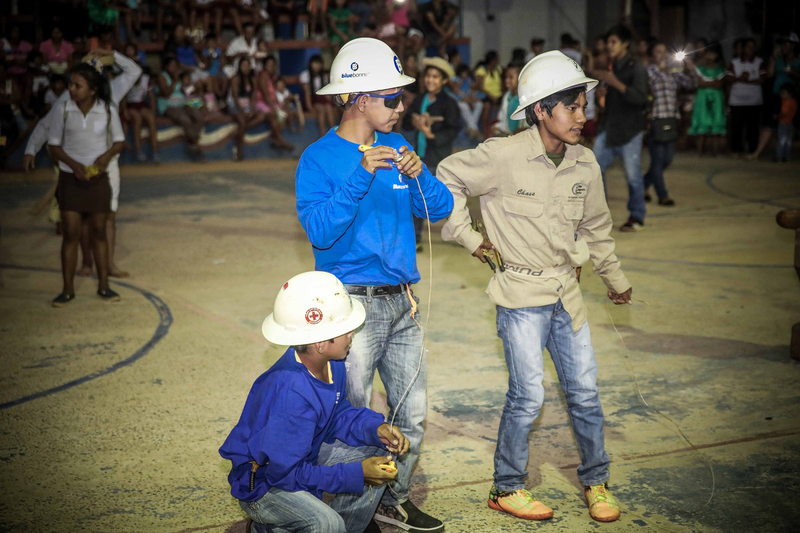 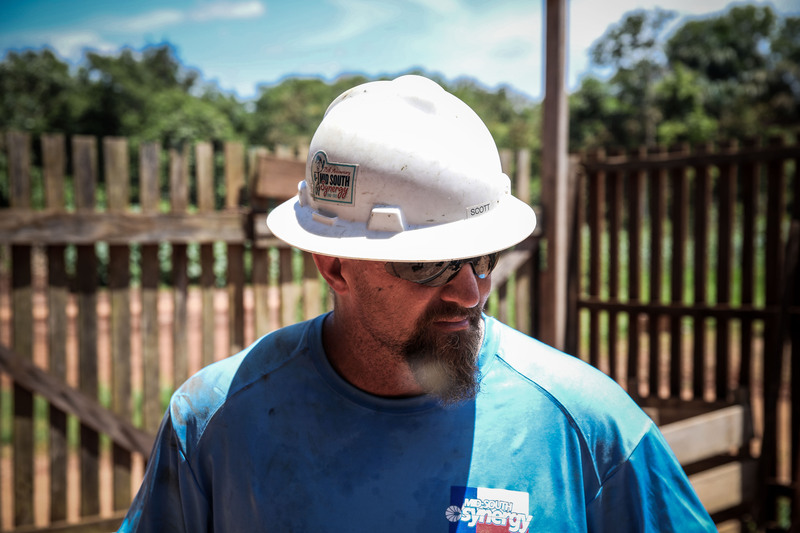 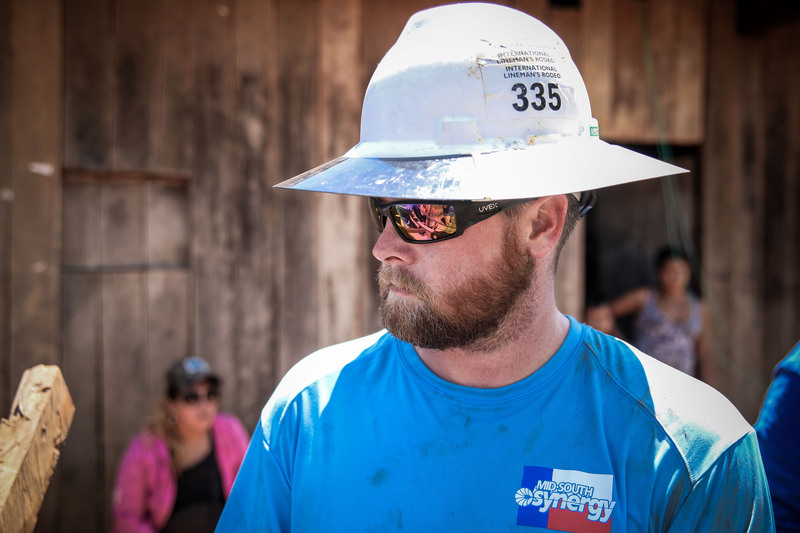 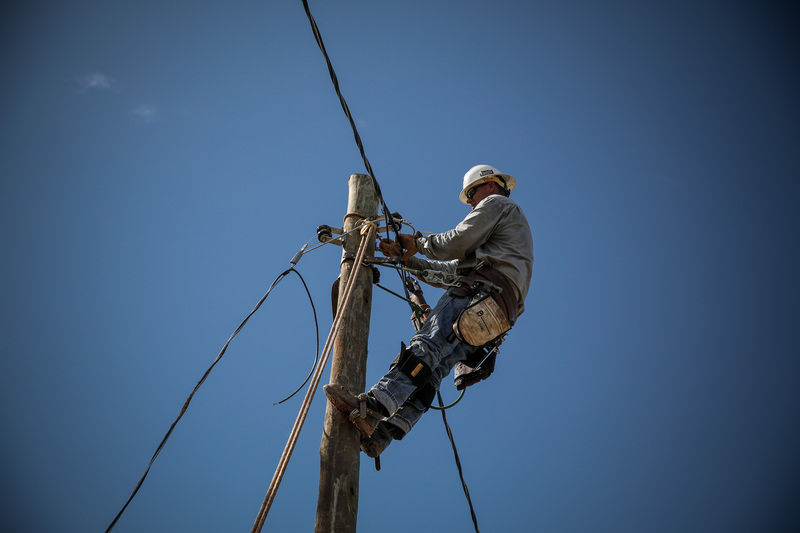 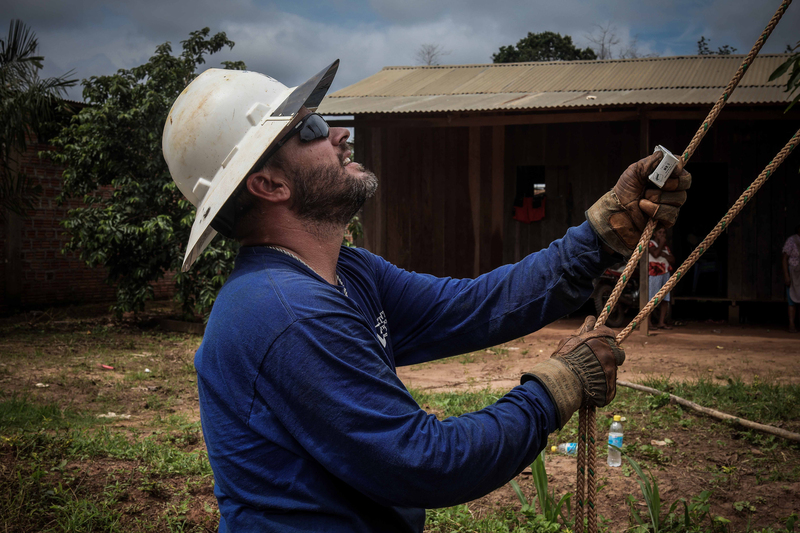 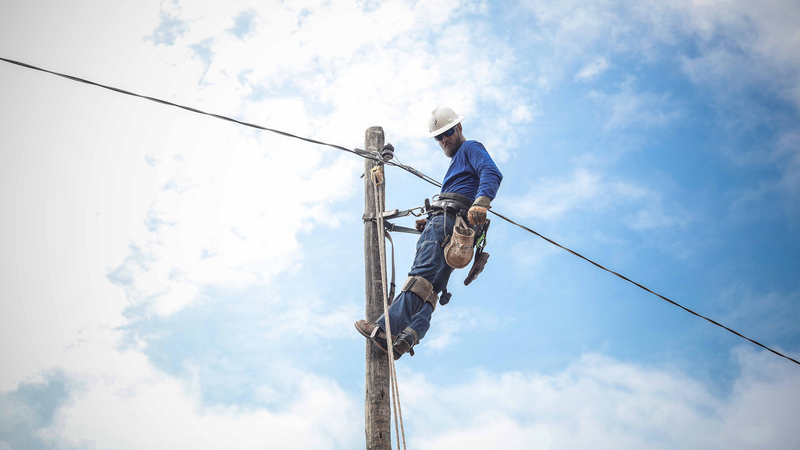 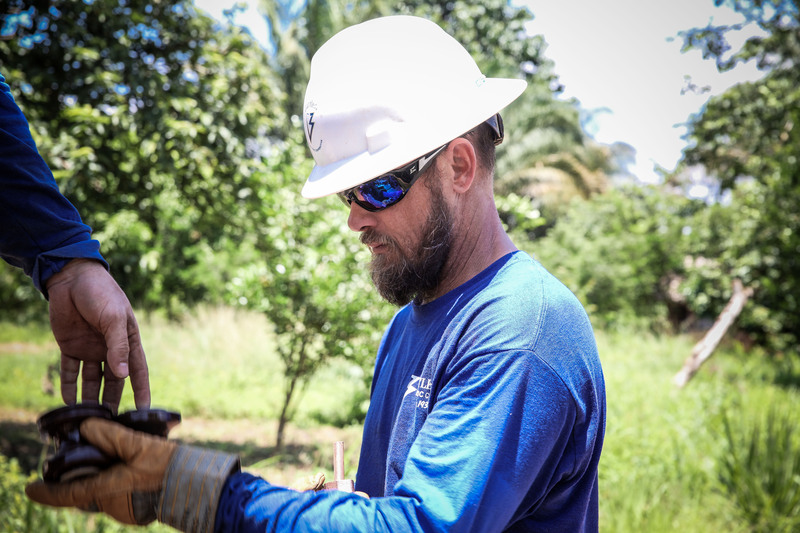 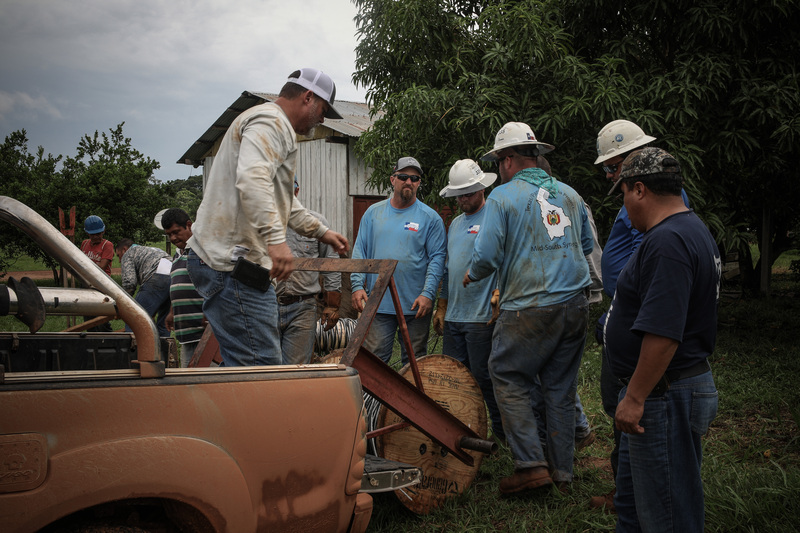 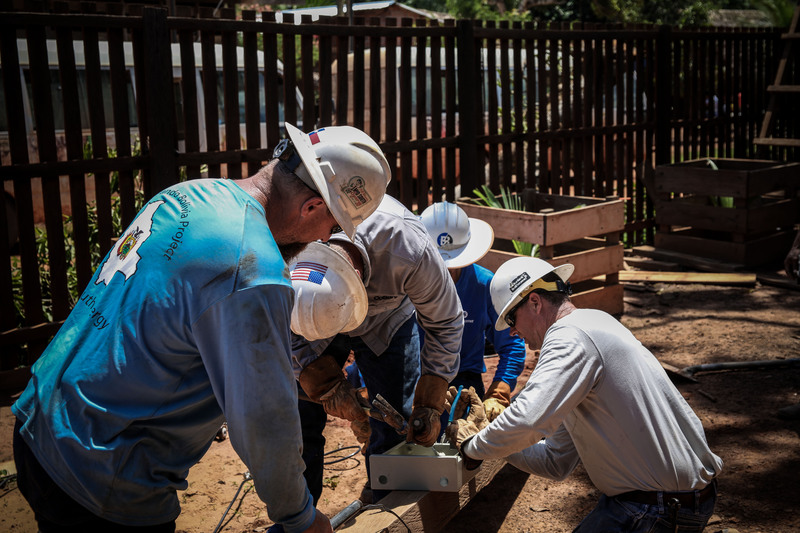 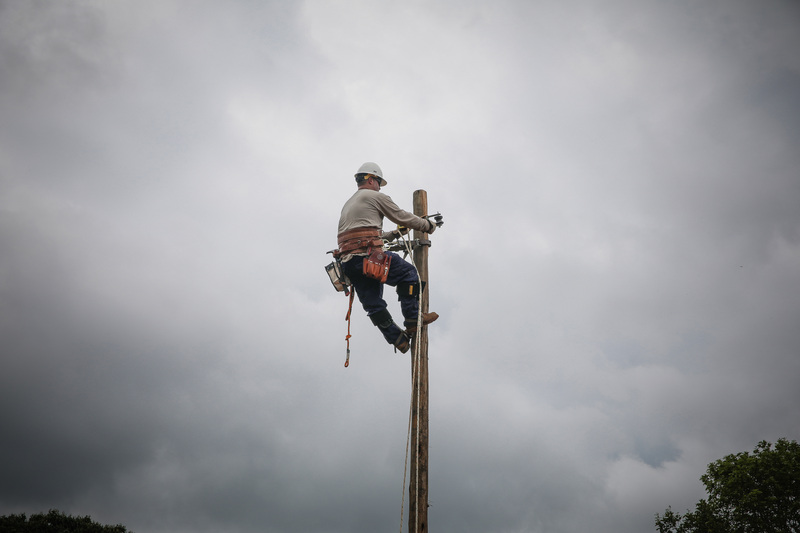 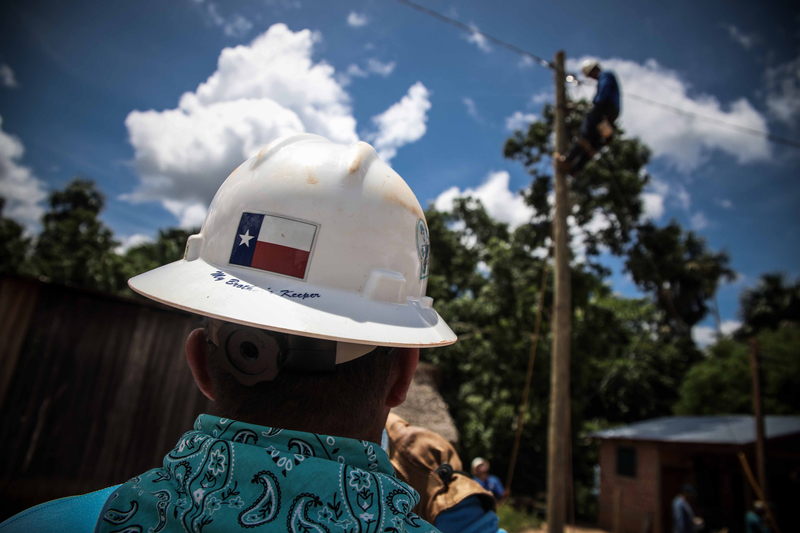 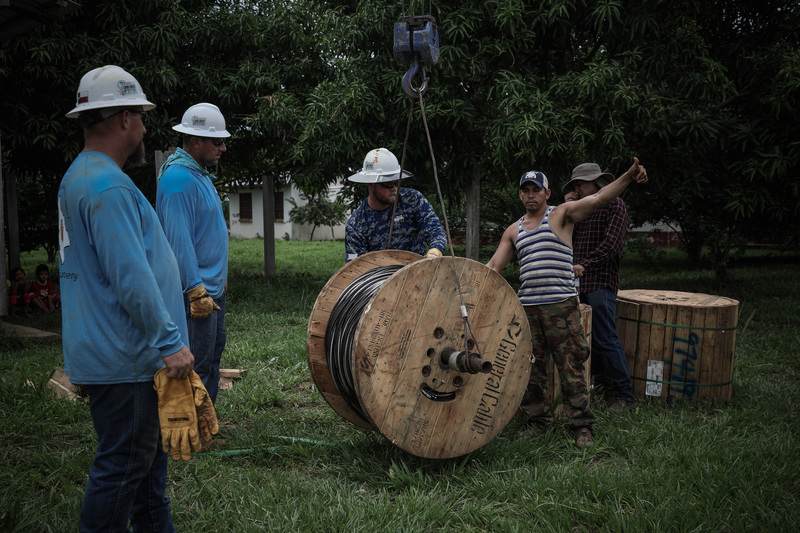 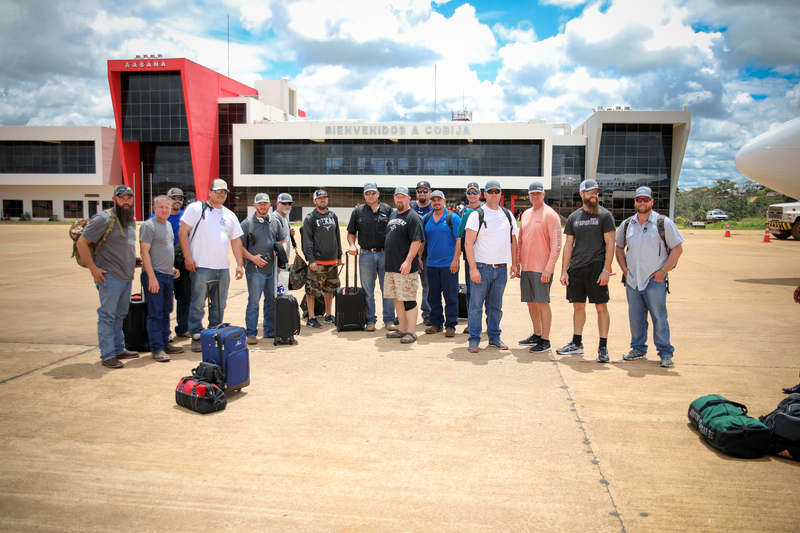 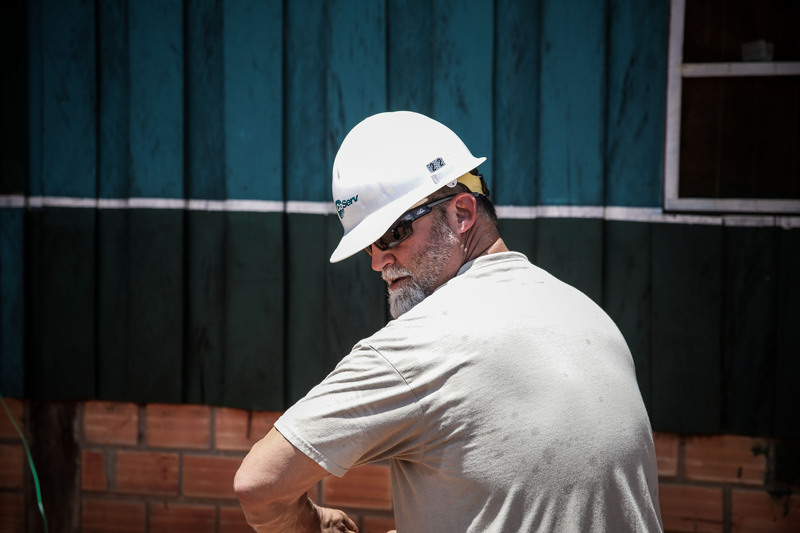 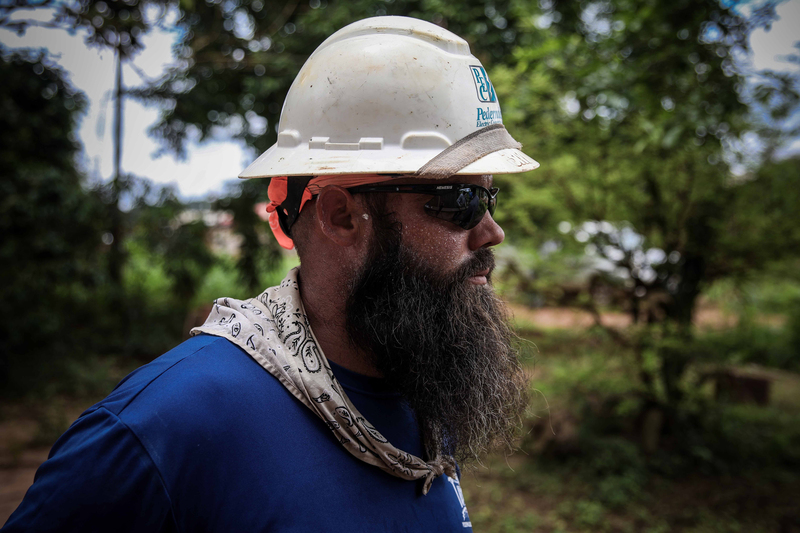 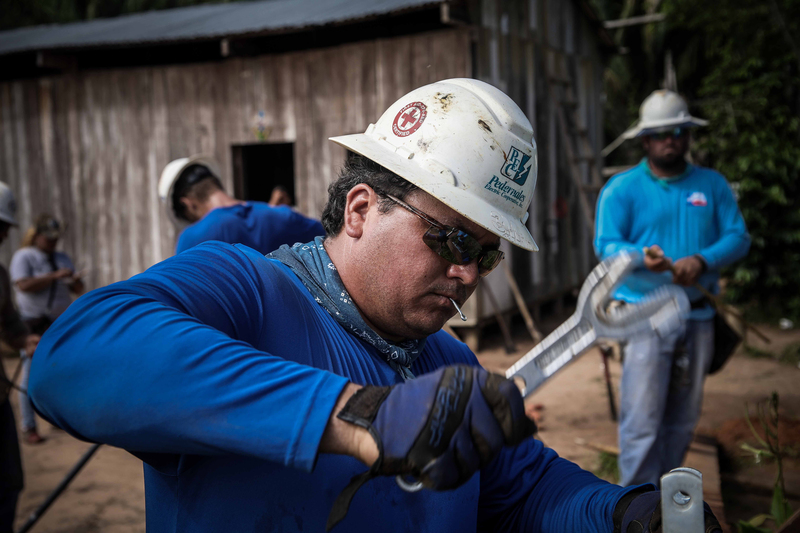 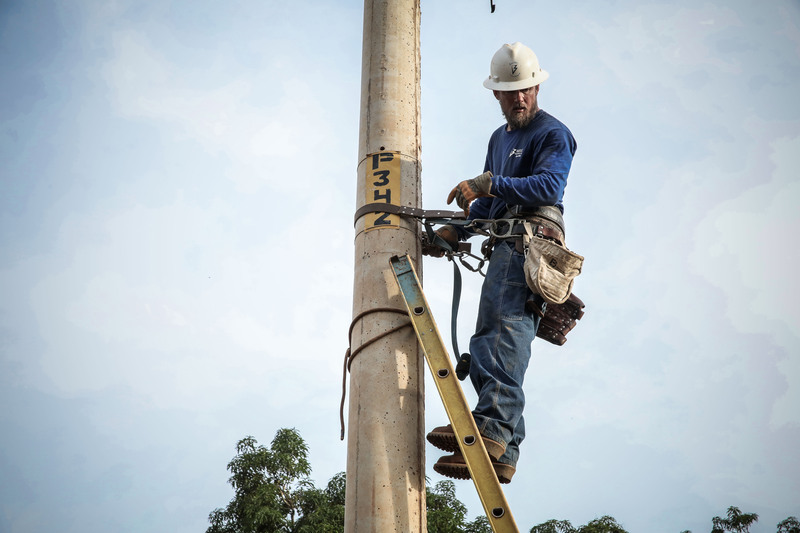 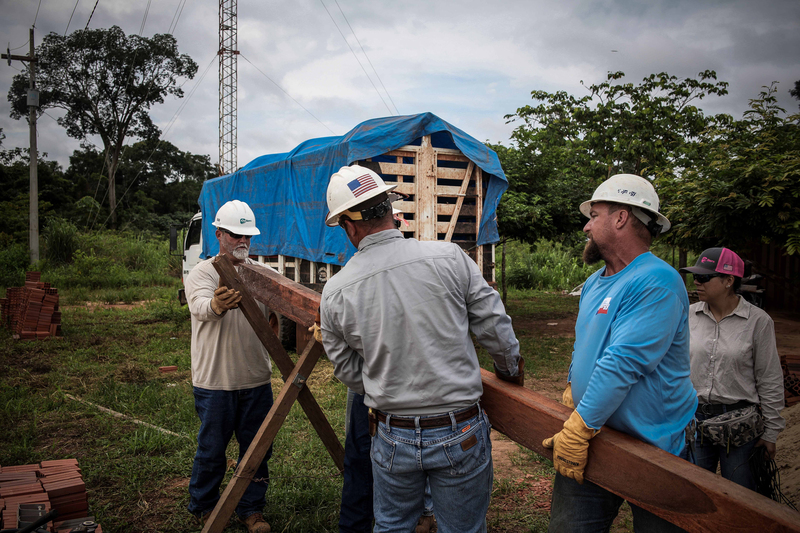 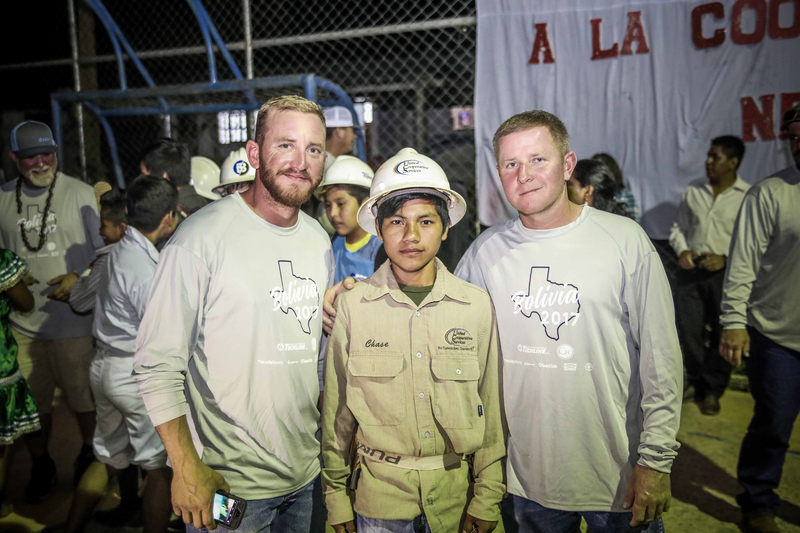 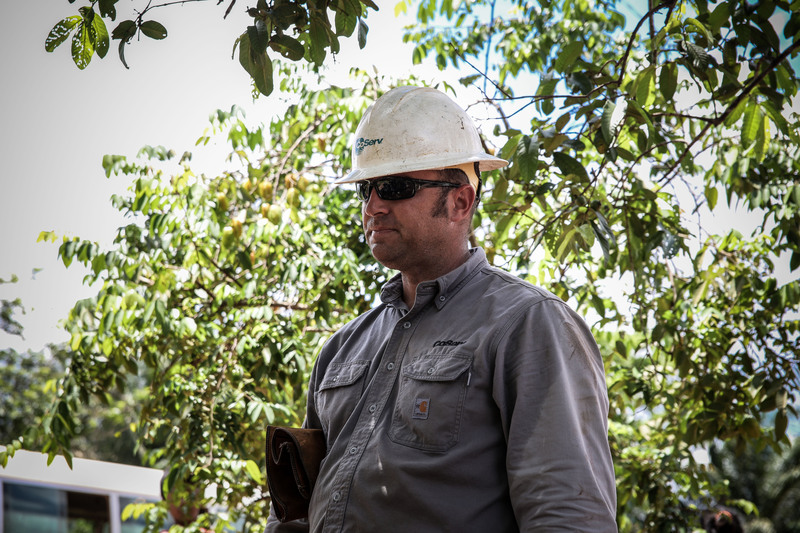 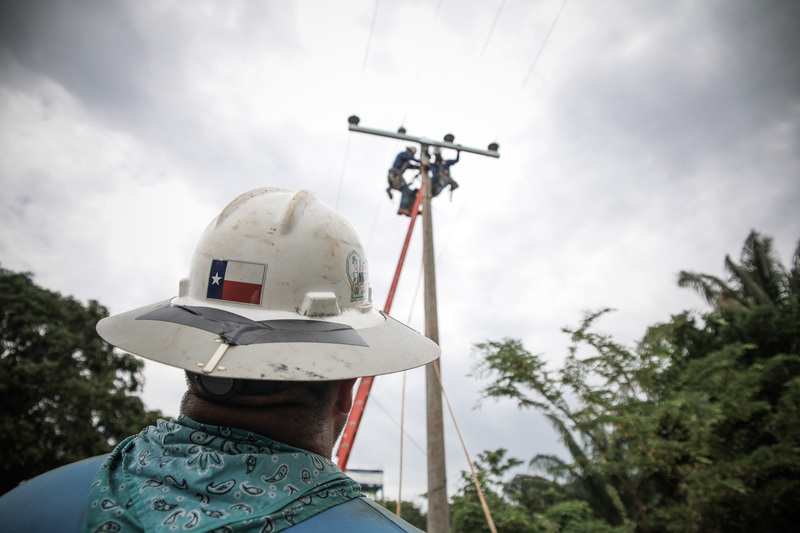 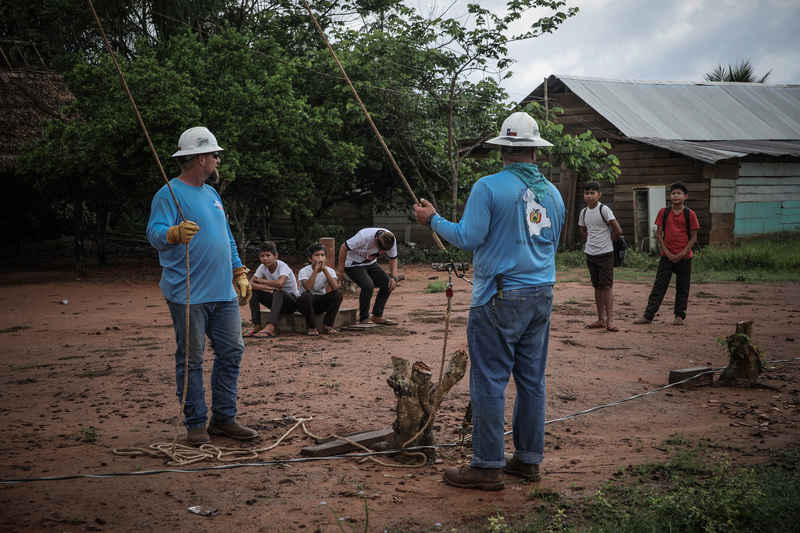 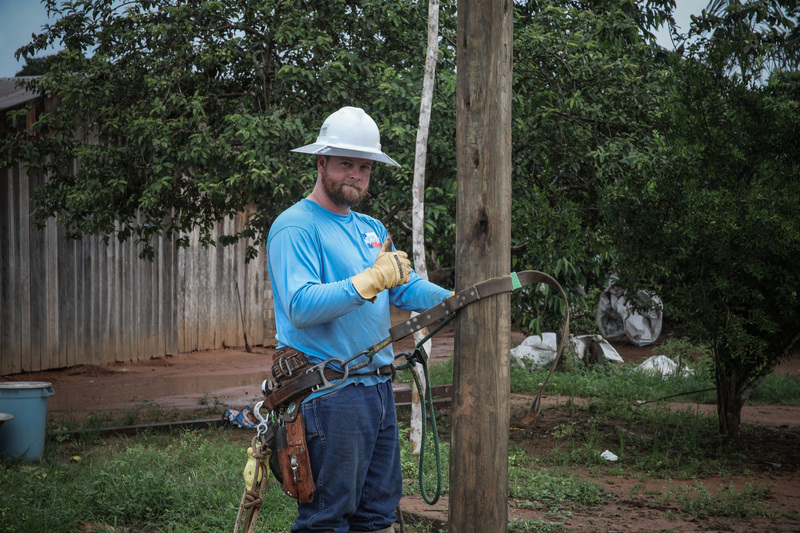 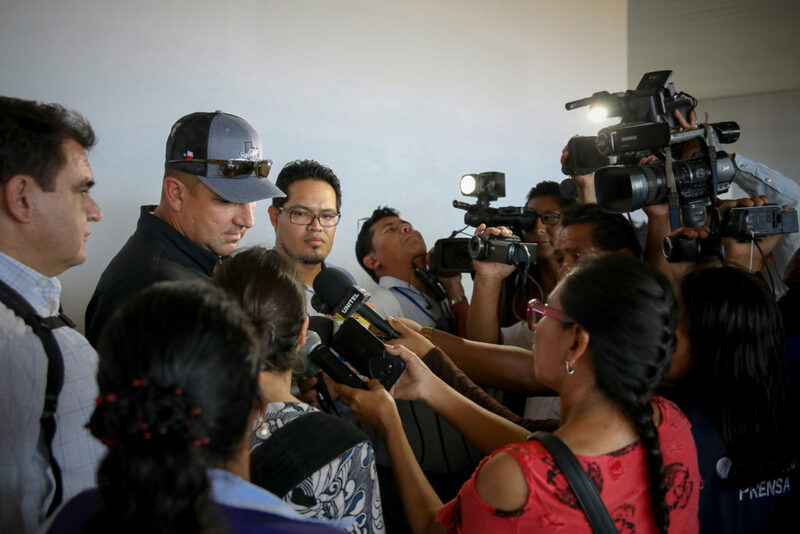 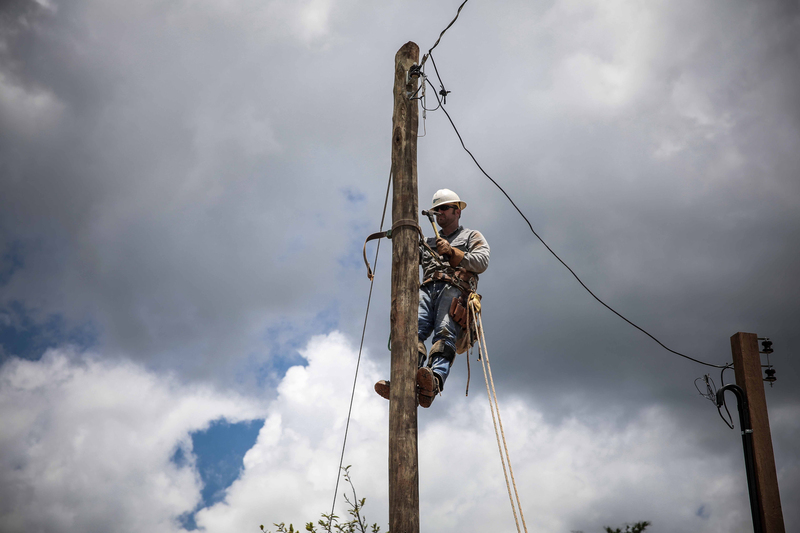 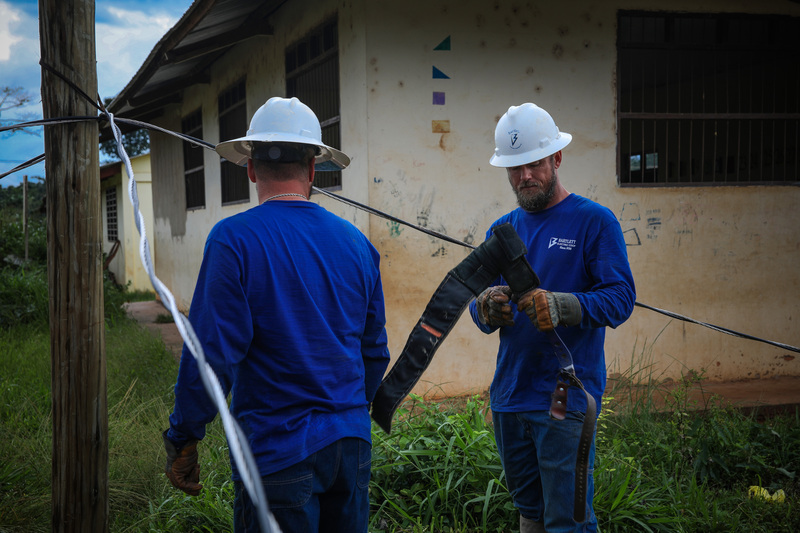 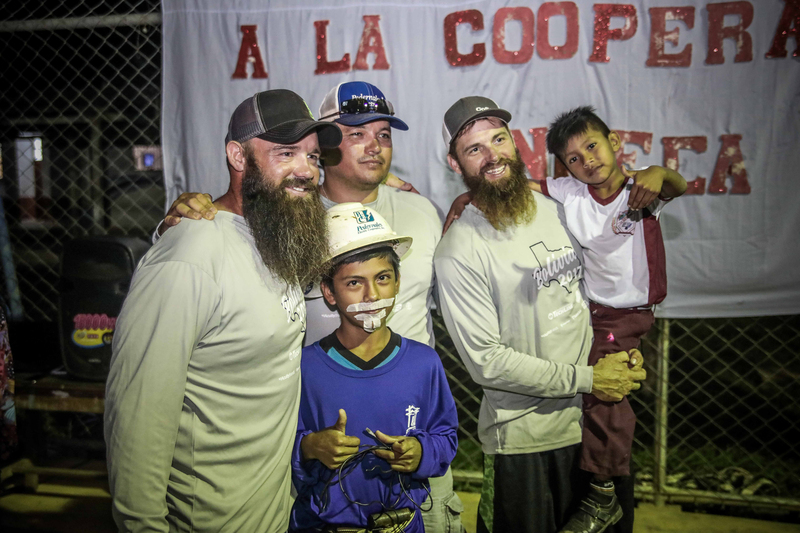 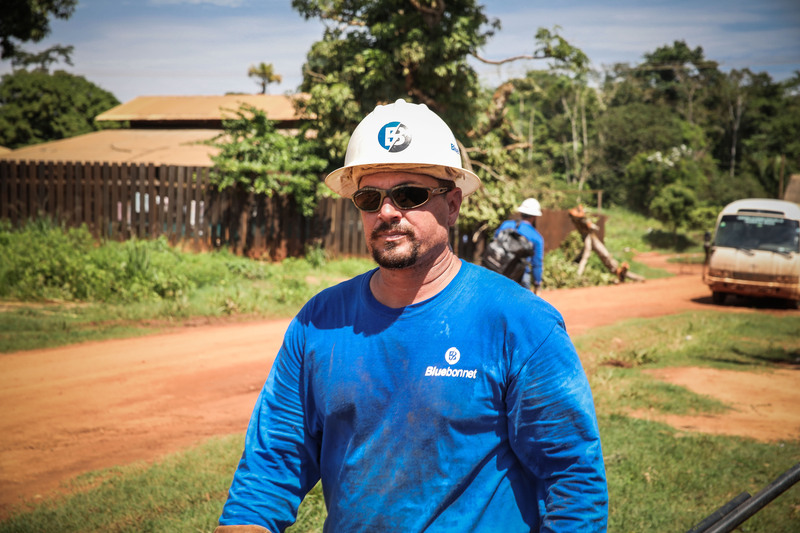 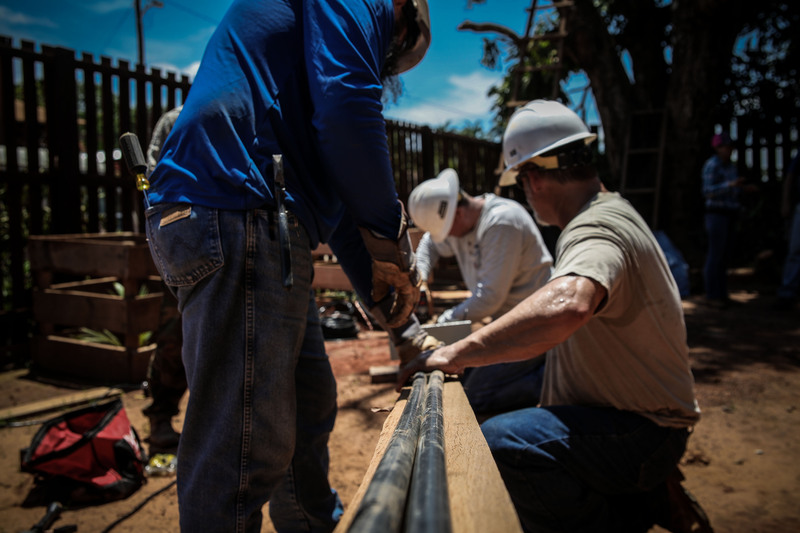 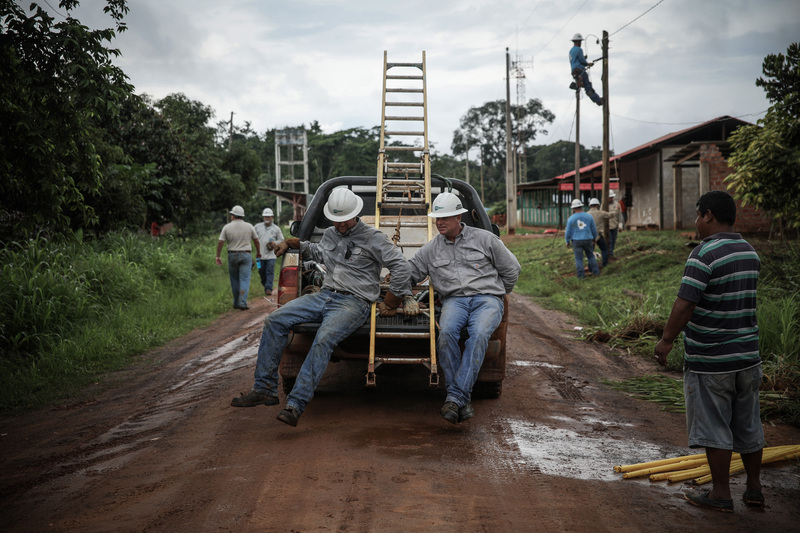 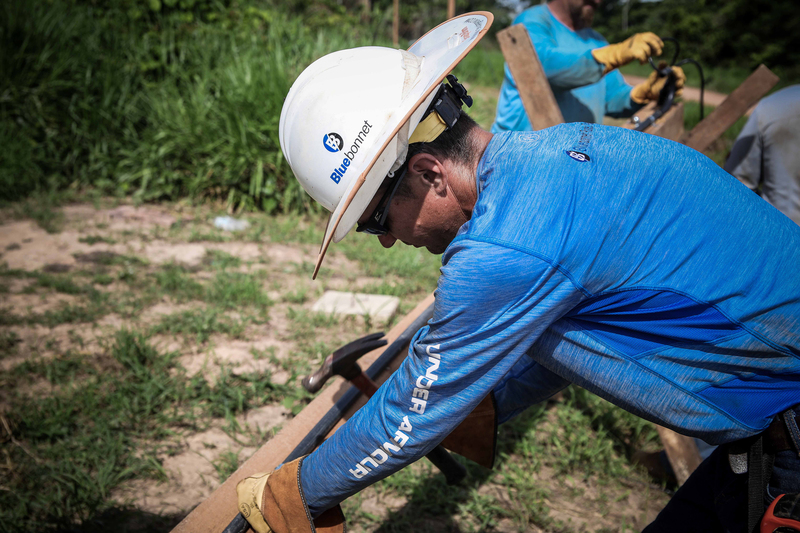 17 men from 6 Texas electric cooperatives made their way to the city of Cobija in Pando, Bolivia for an electrification project to the people of the region. 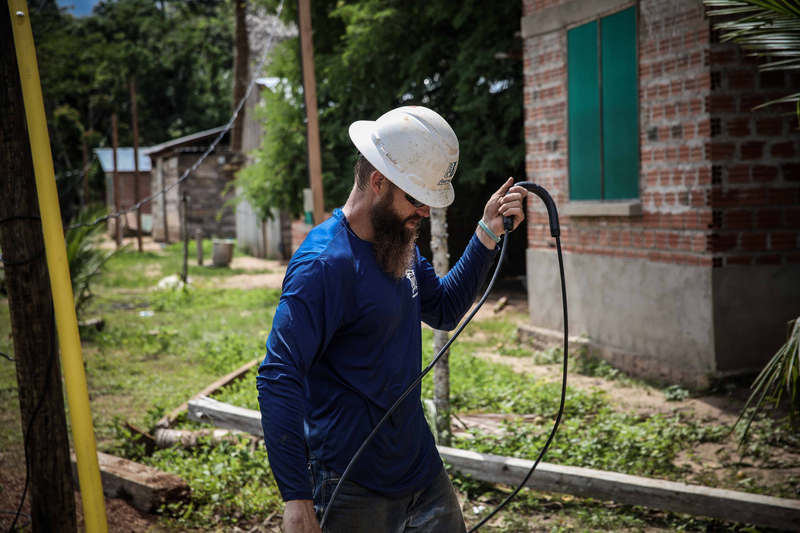 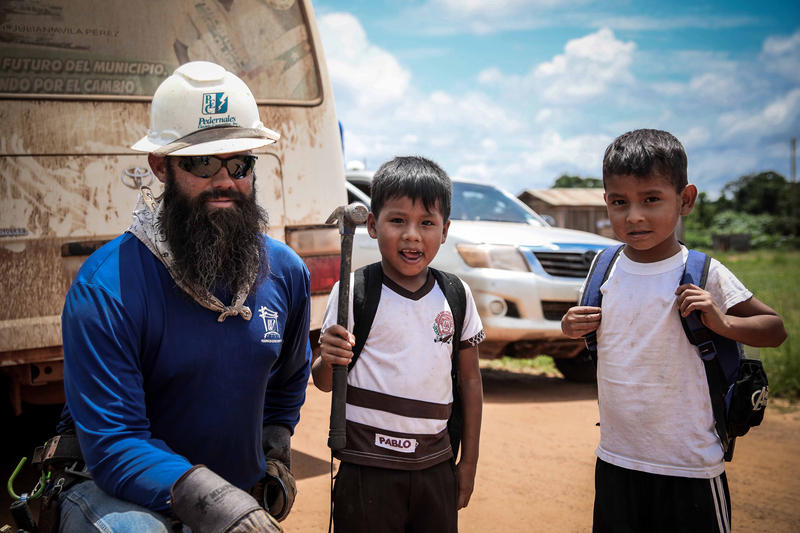 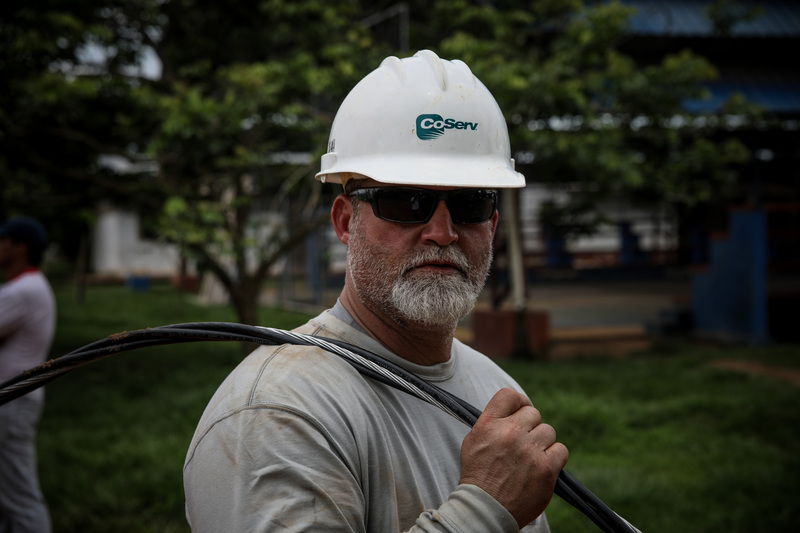 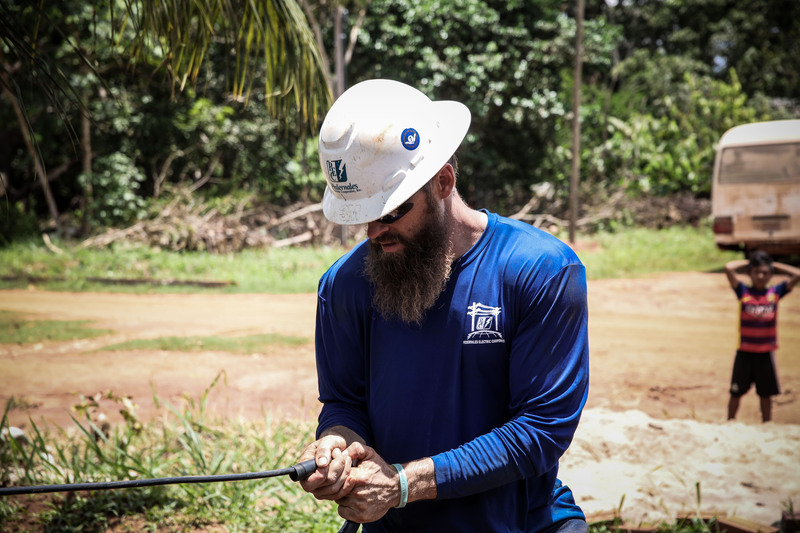 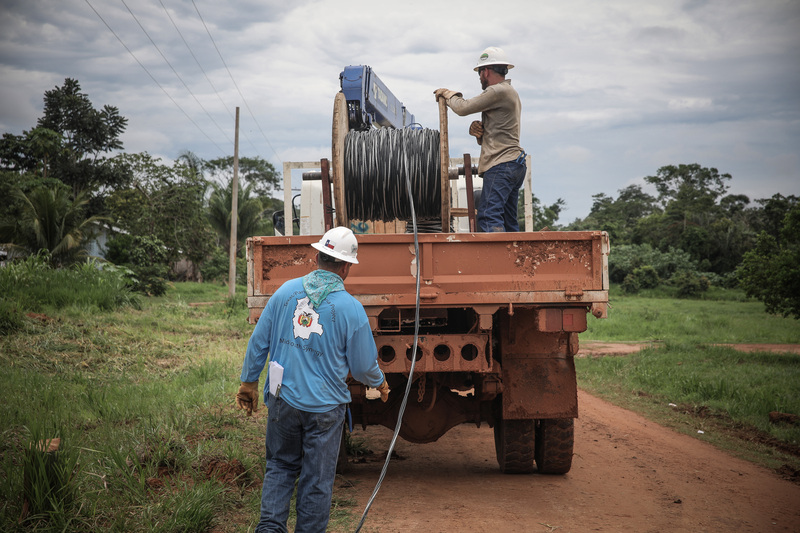 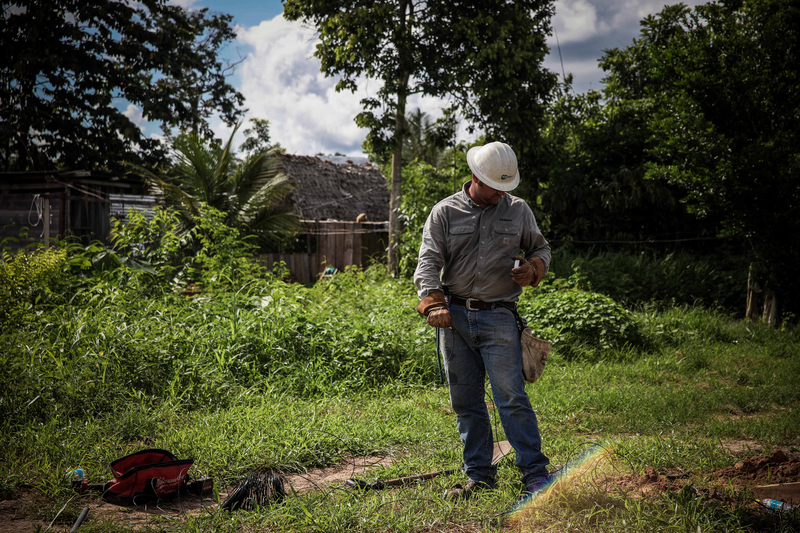 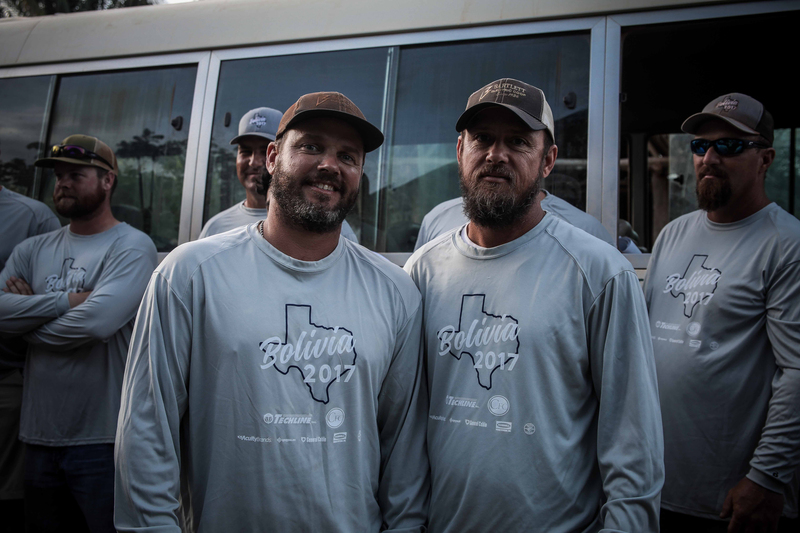 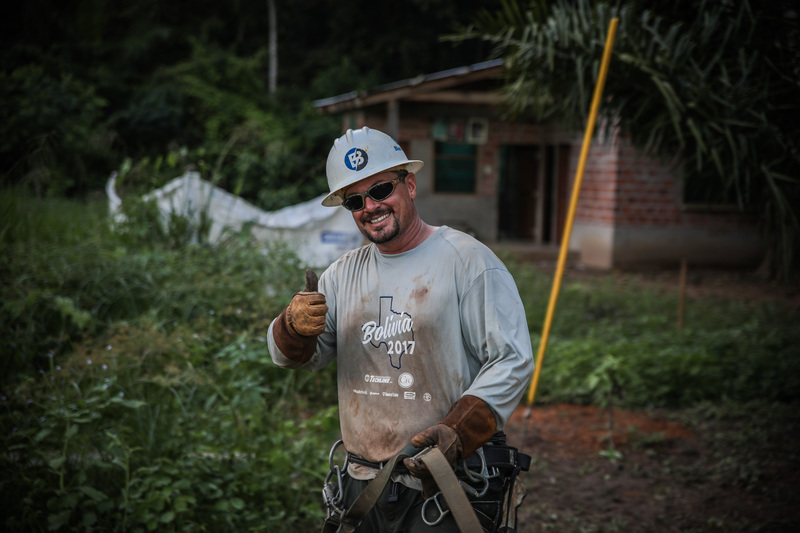 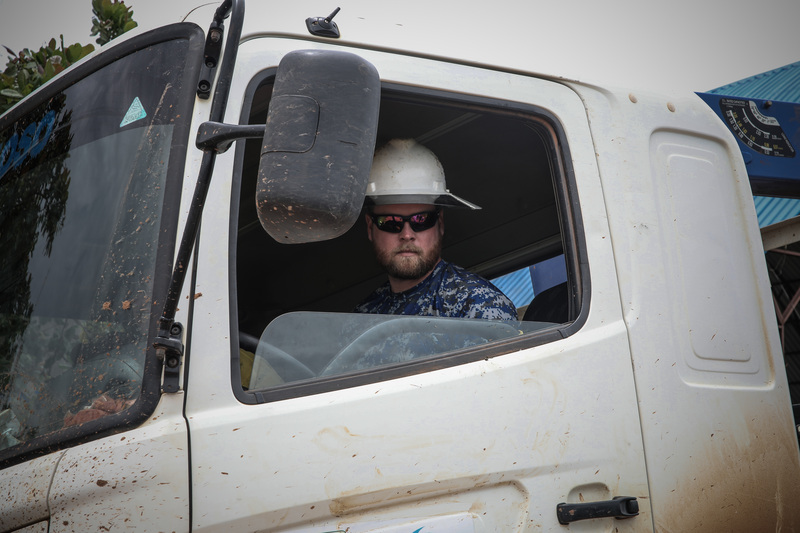 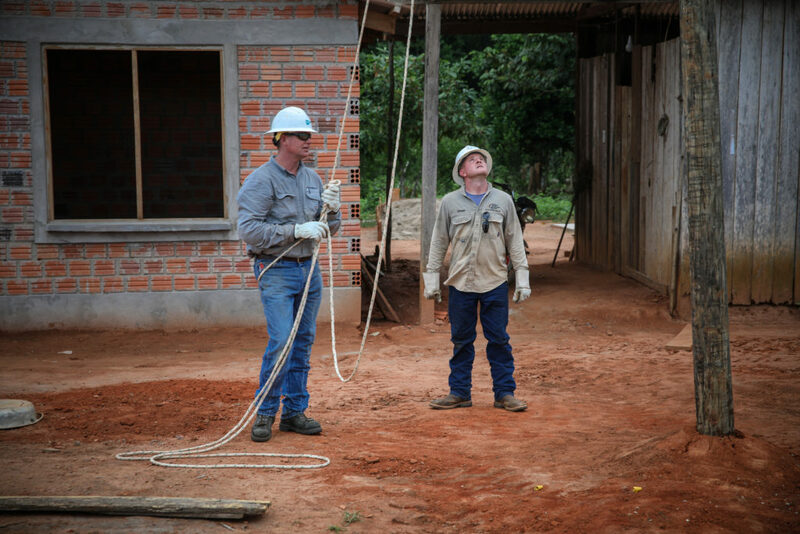 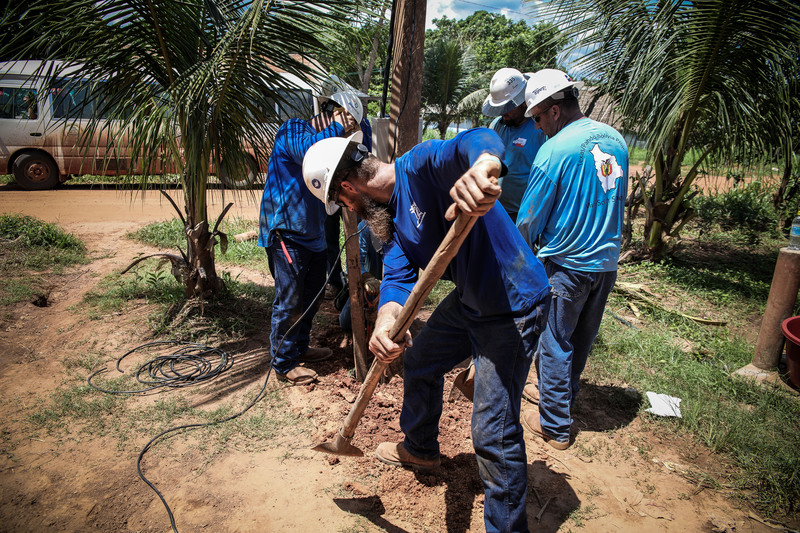 While in Bolivia, the team will build approximately 5 miles of electric line, bringing electricity to 125 families, schools, and a clinic. 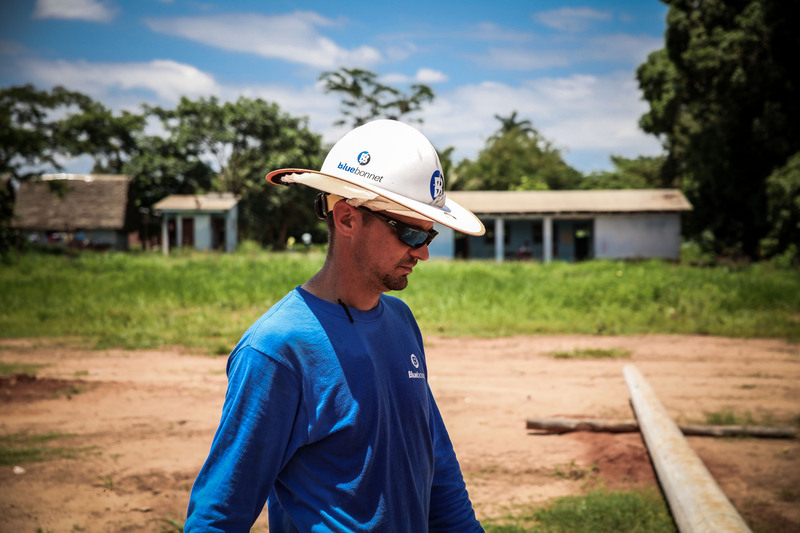 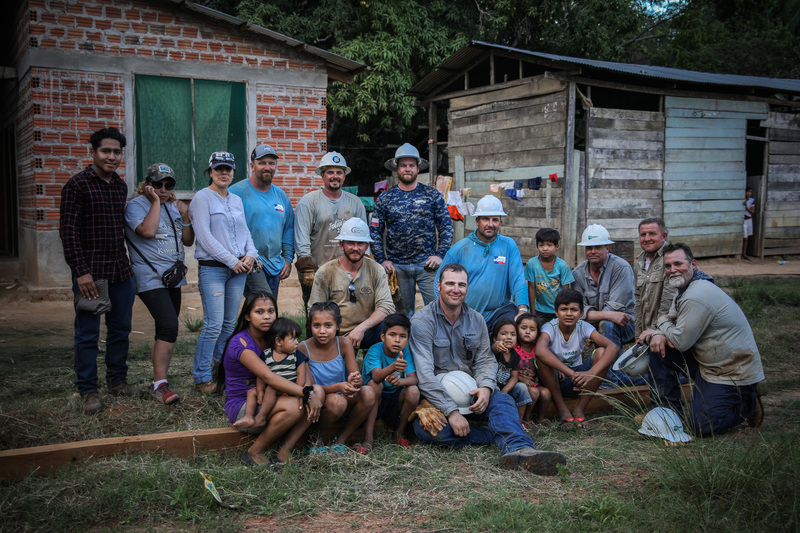 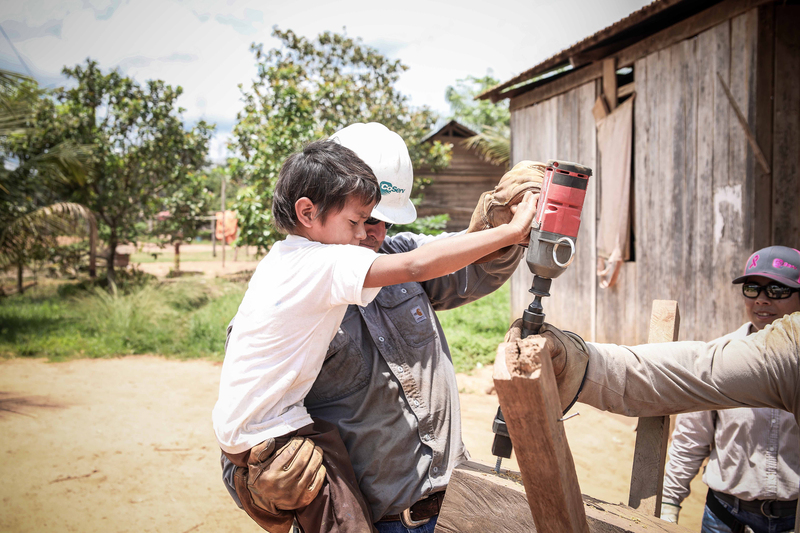 We will post daily updates of the progress the team has made on this electrification project in Bolivia. 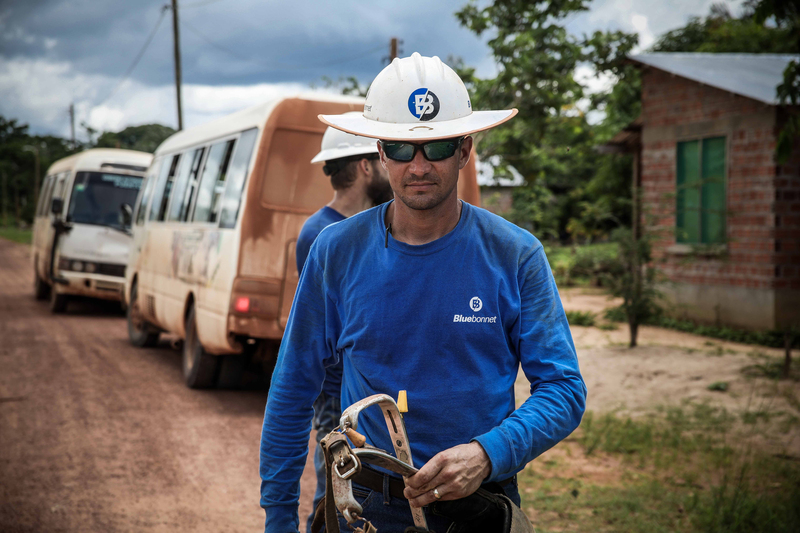 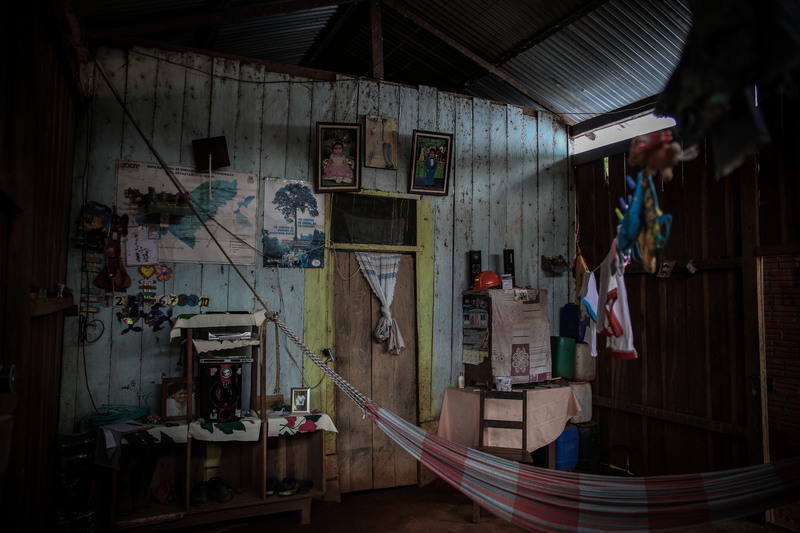 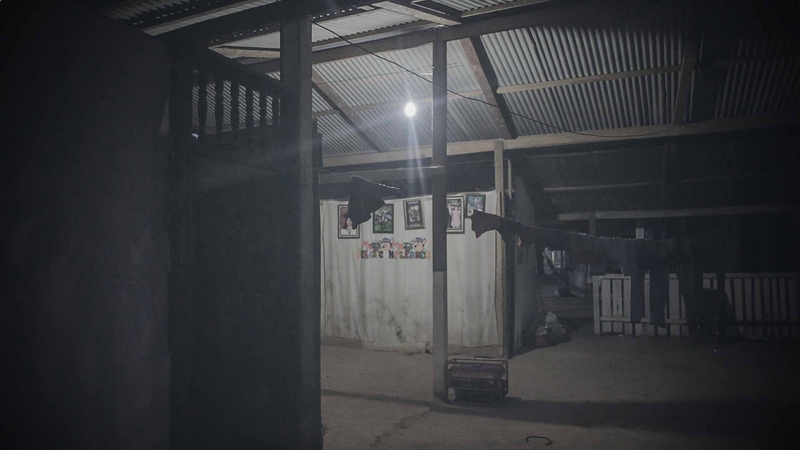 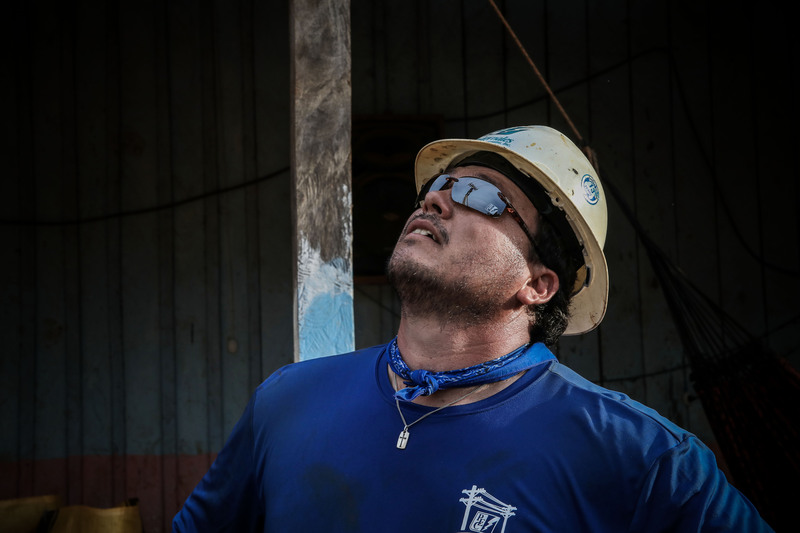 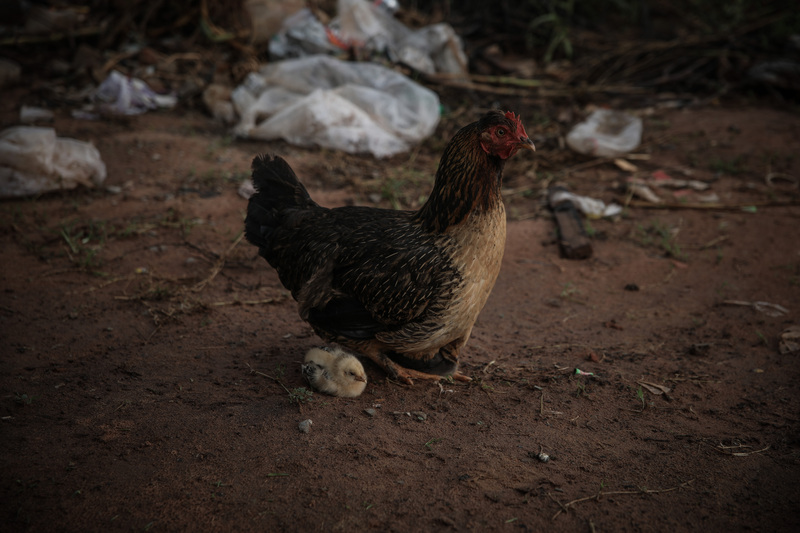 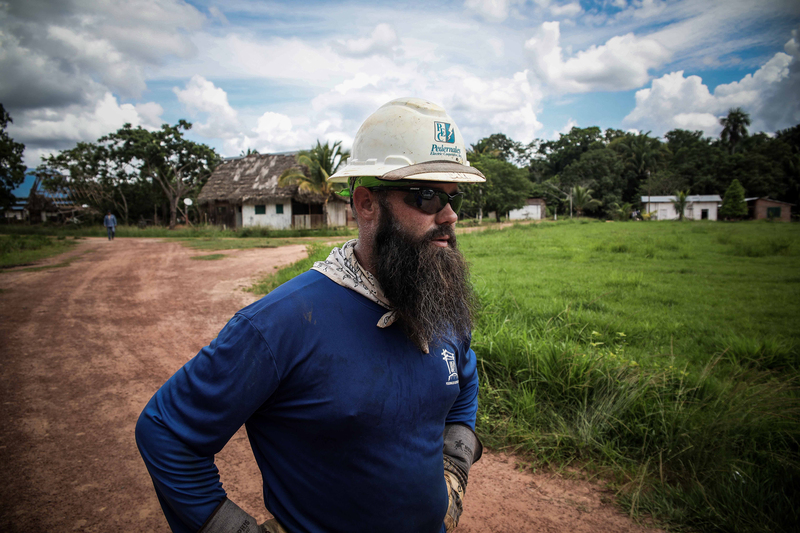 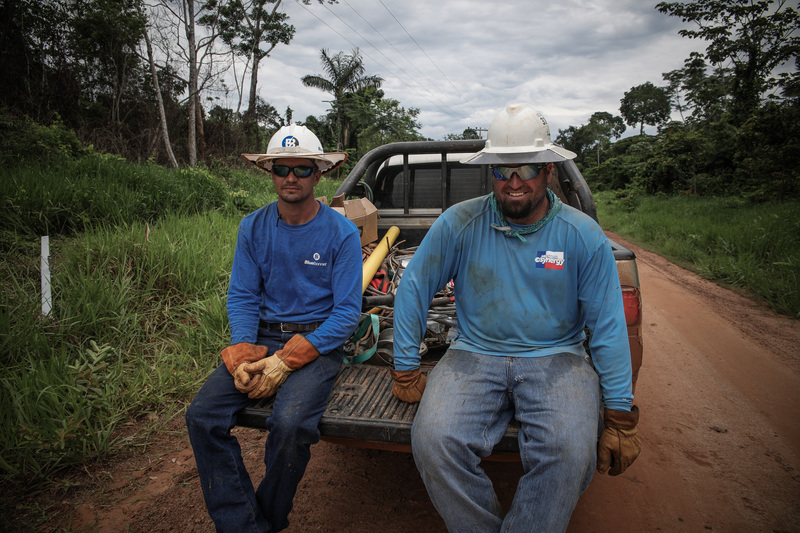 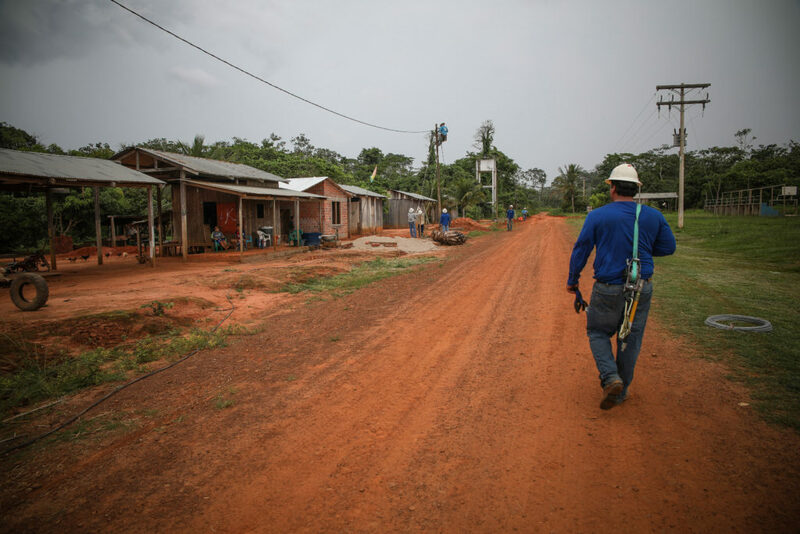 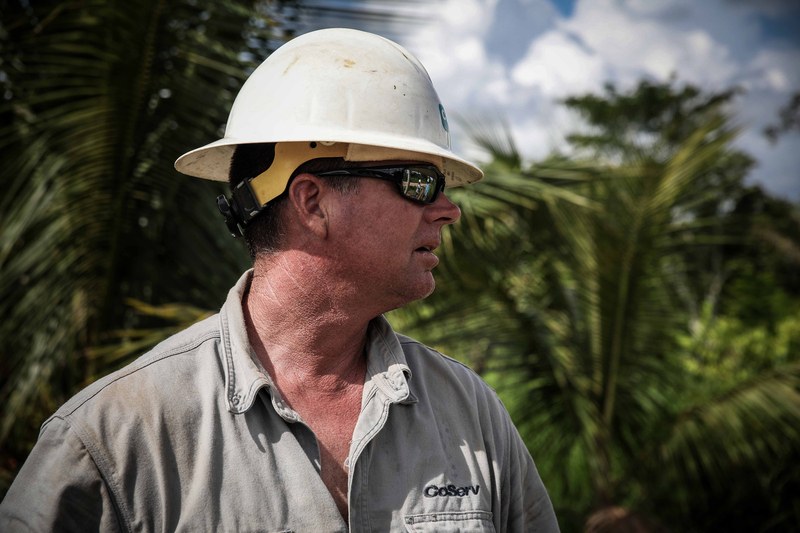 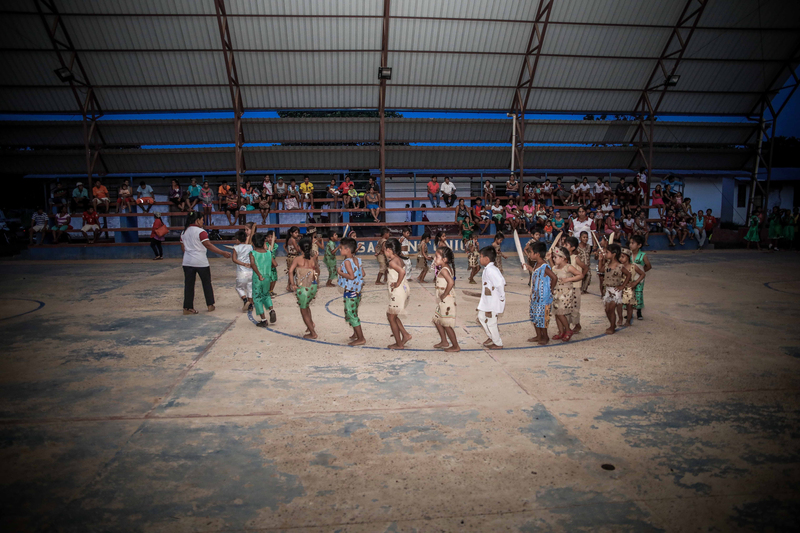 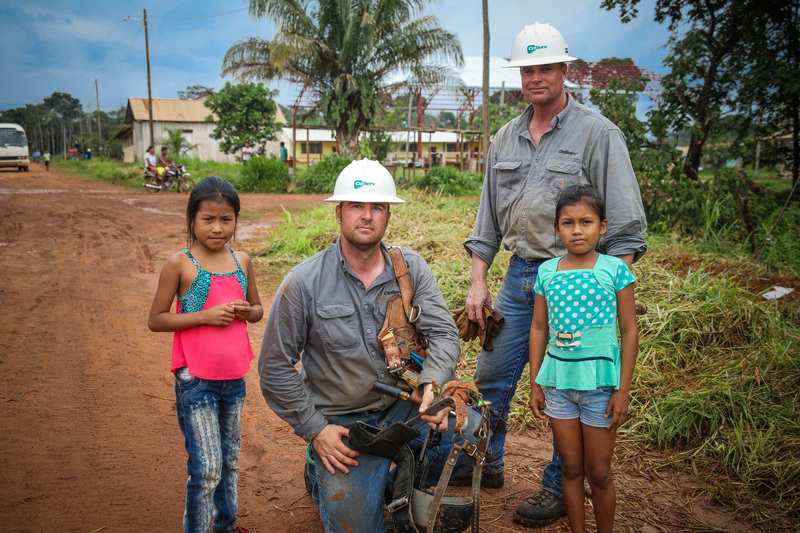 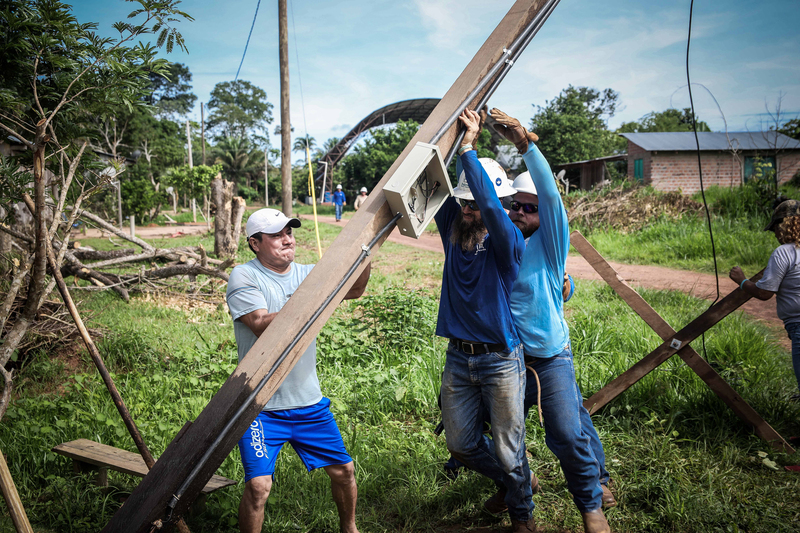 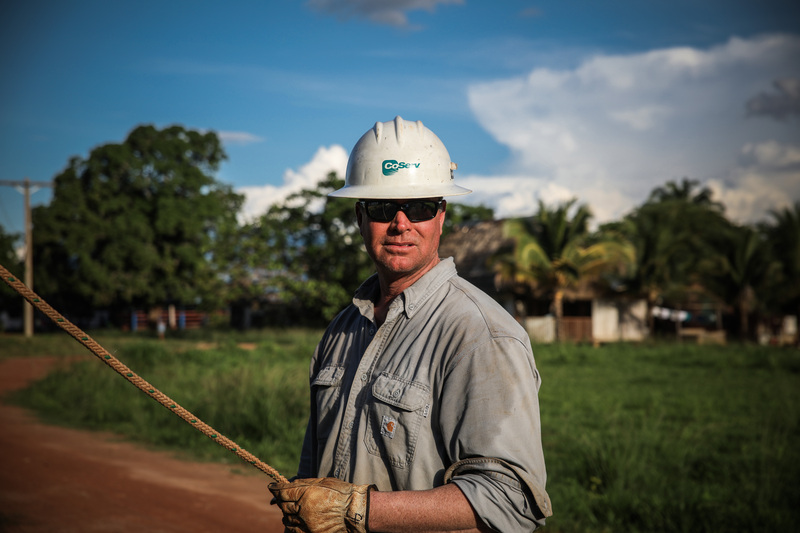 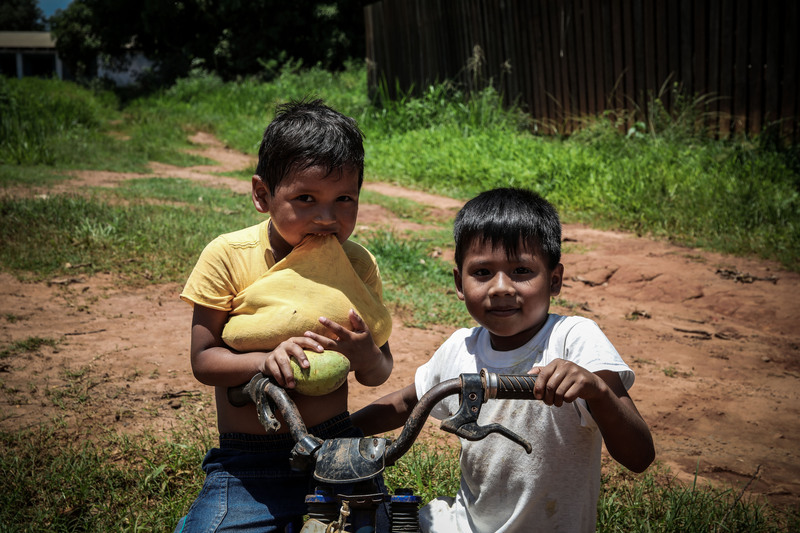 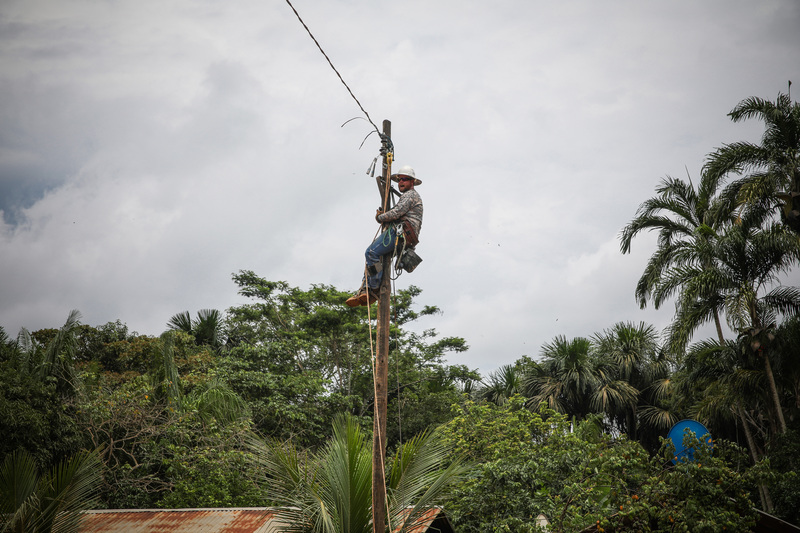 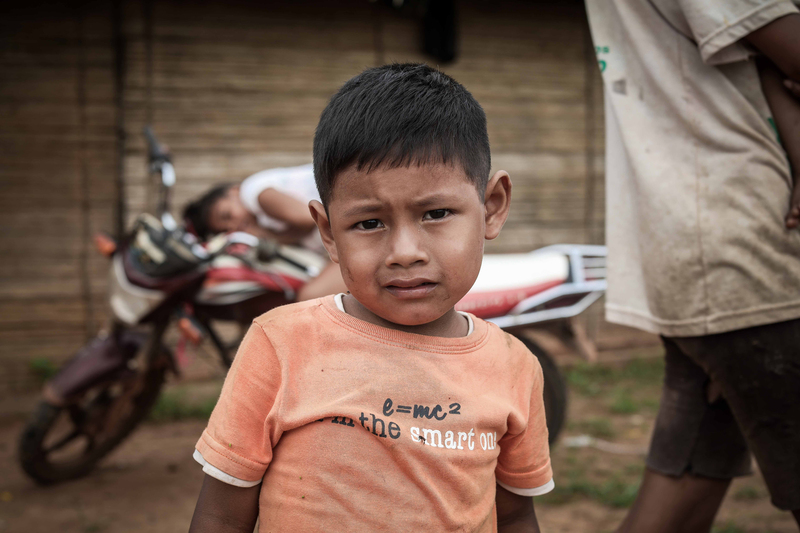 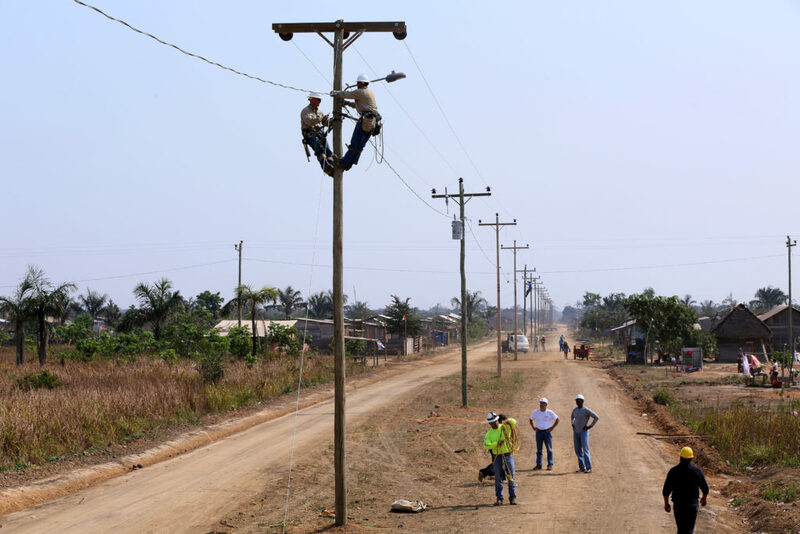 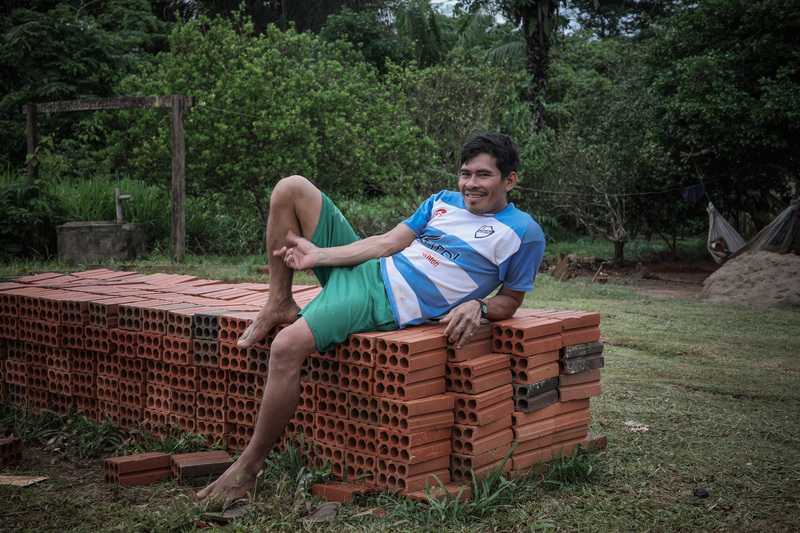 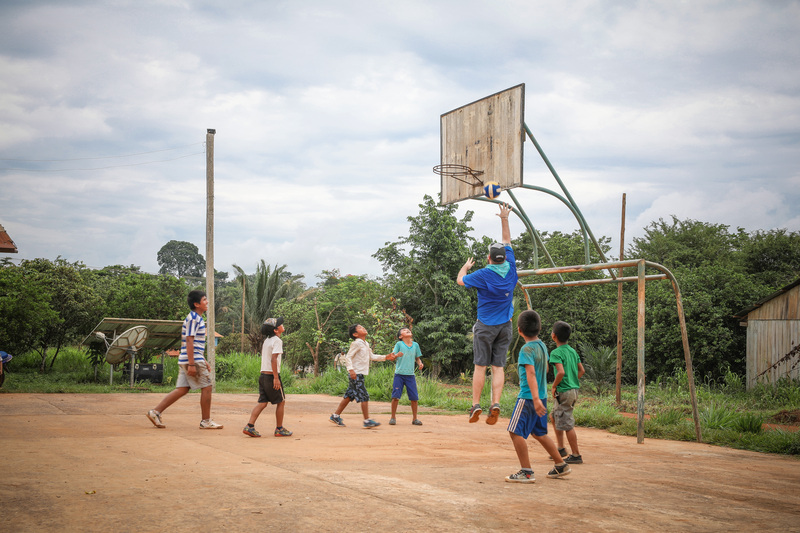 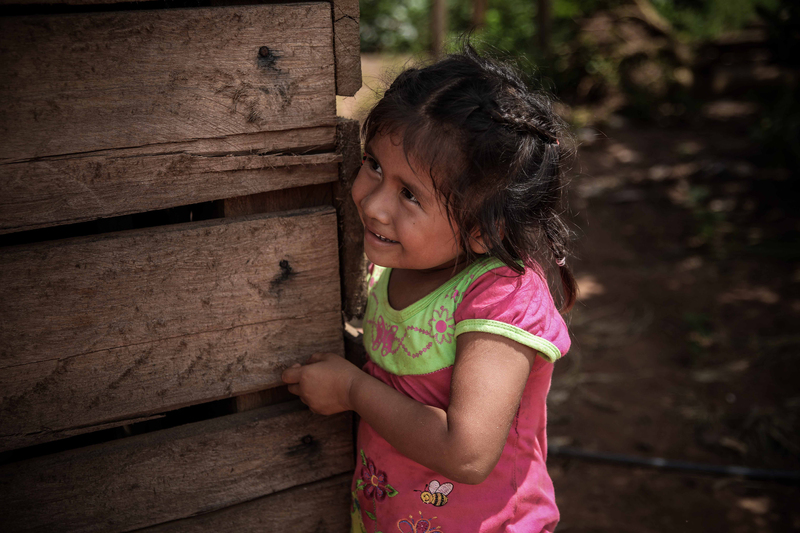 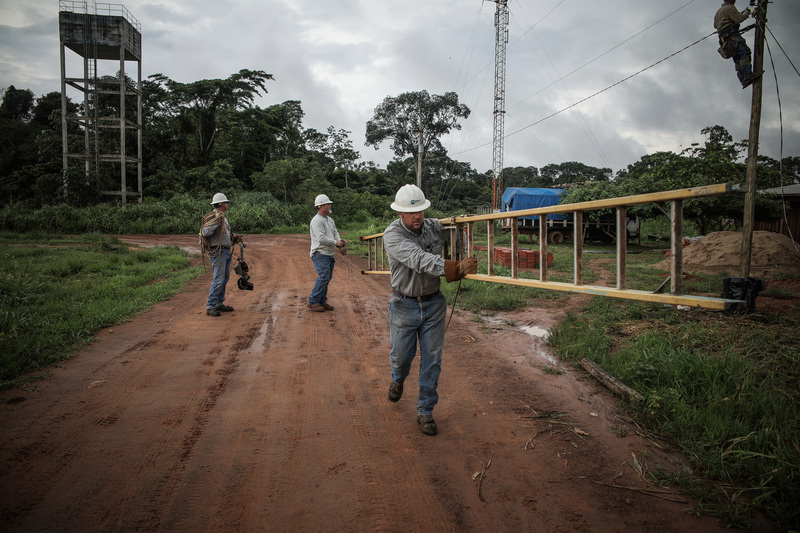 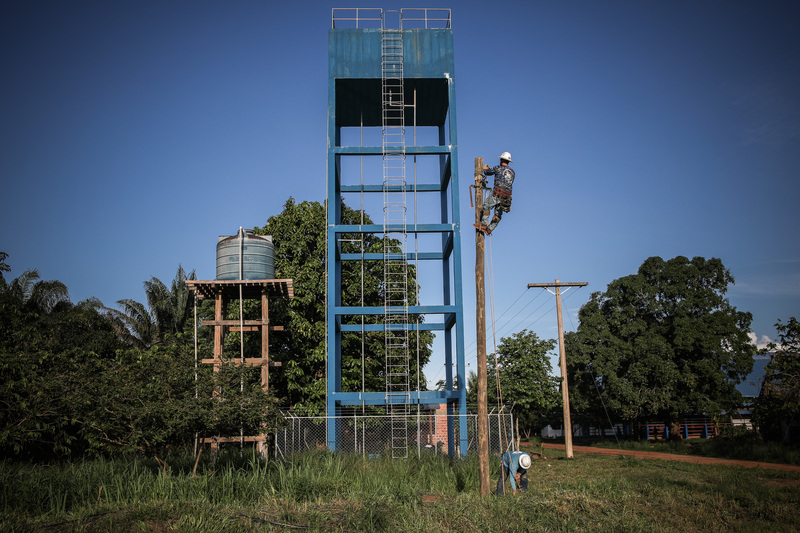 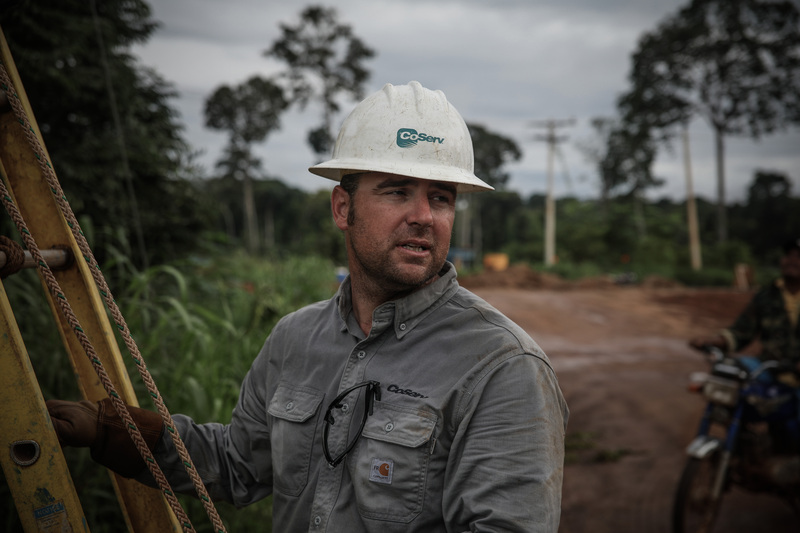 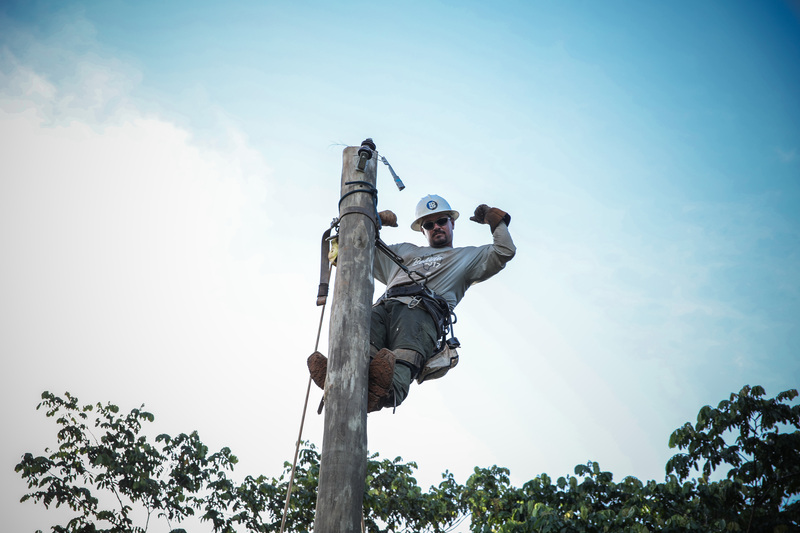 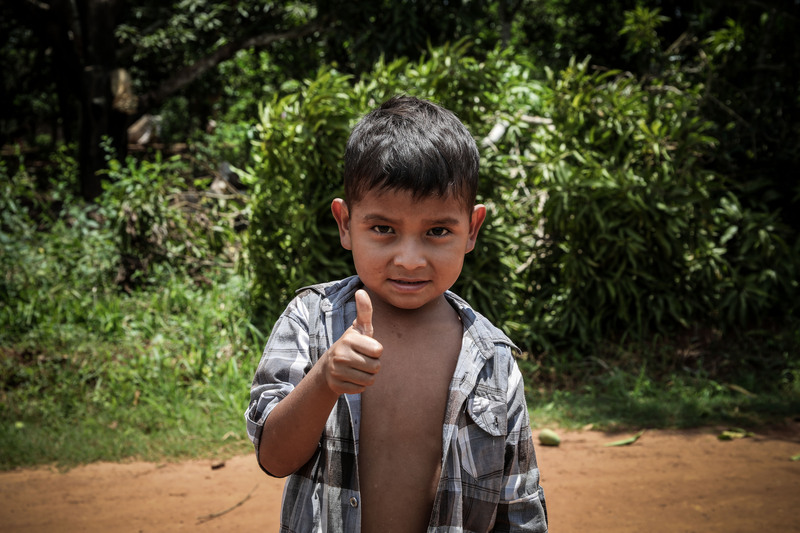 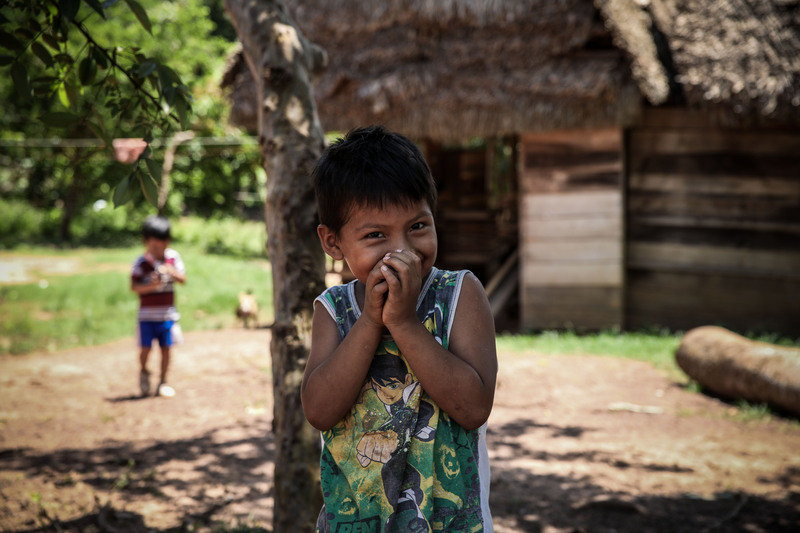 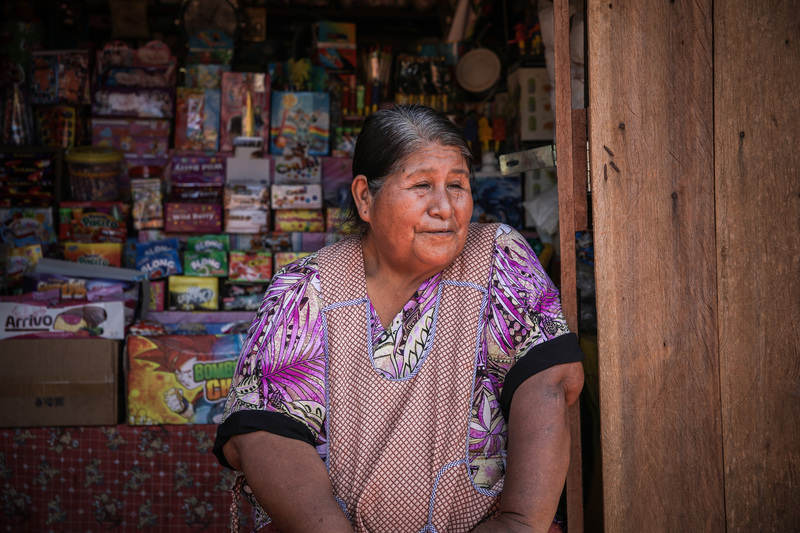 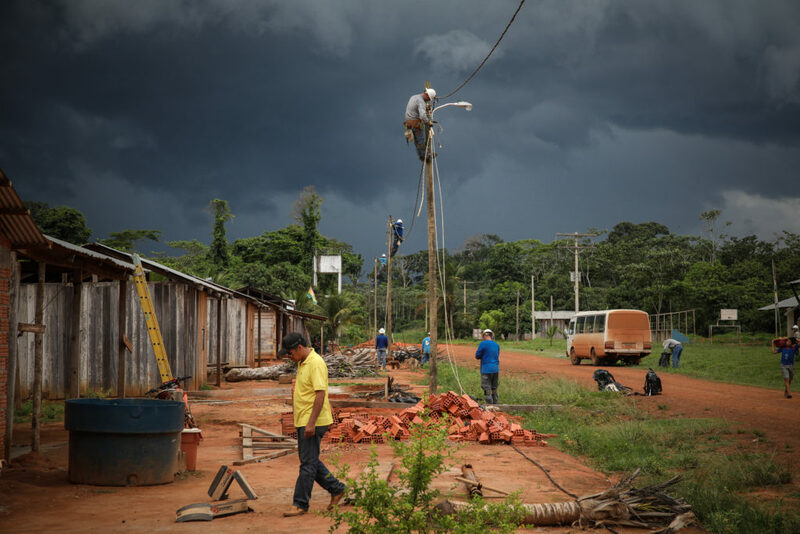 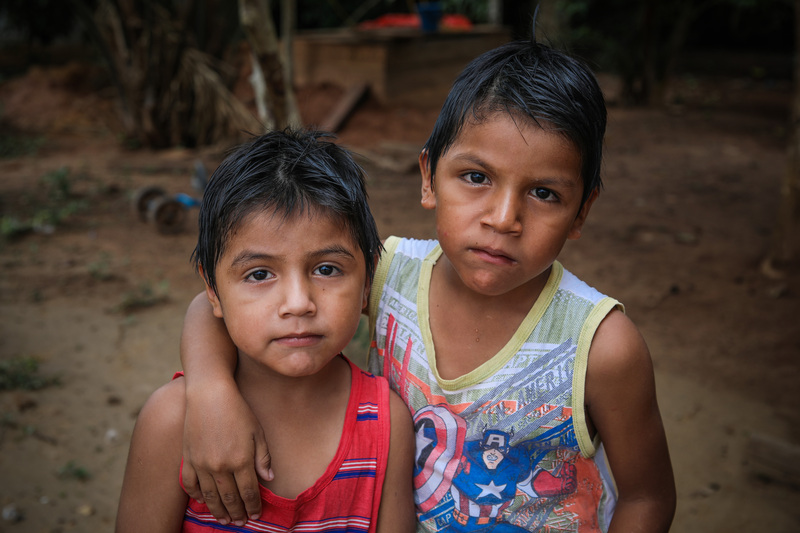 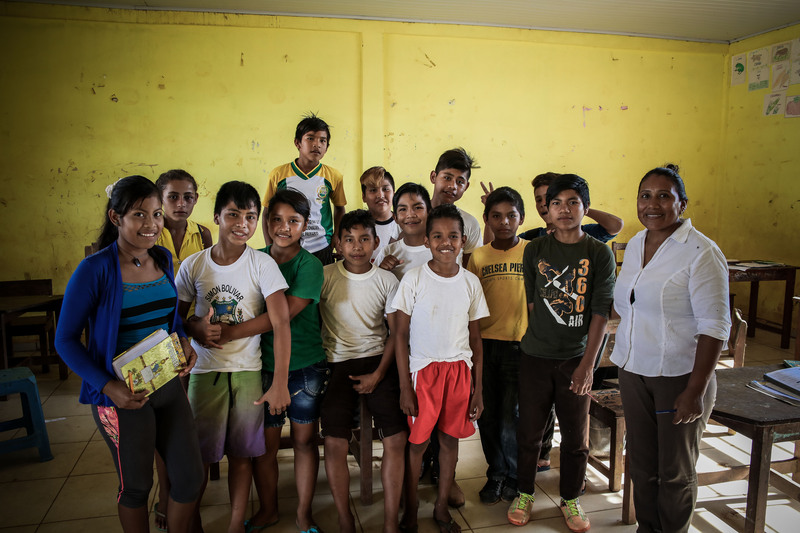 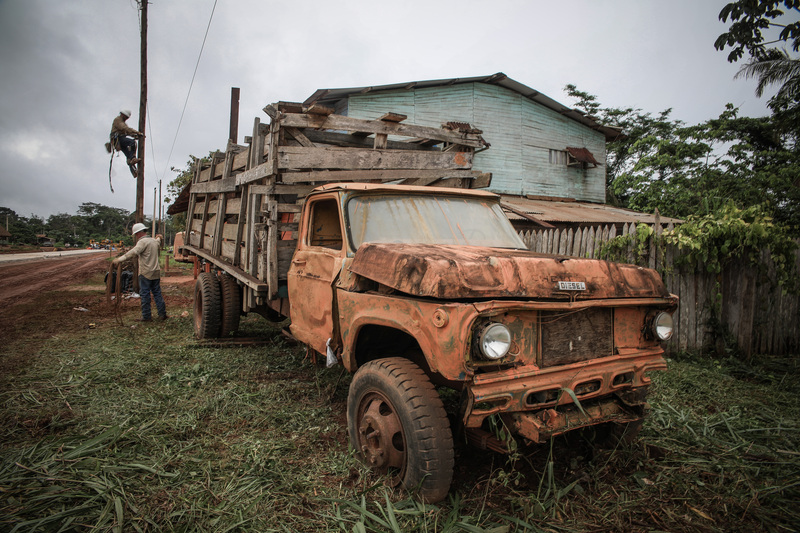 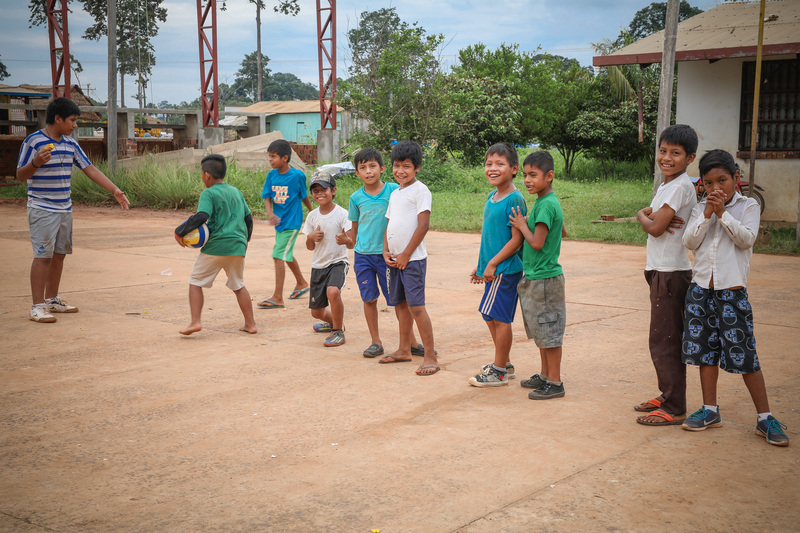 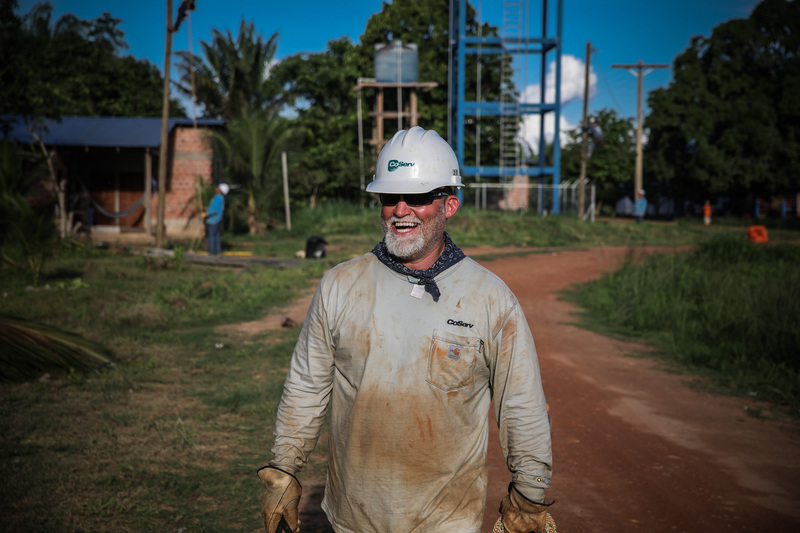 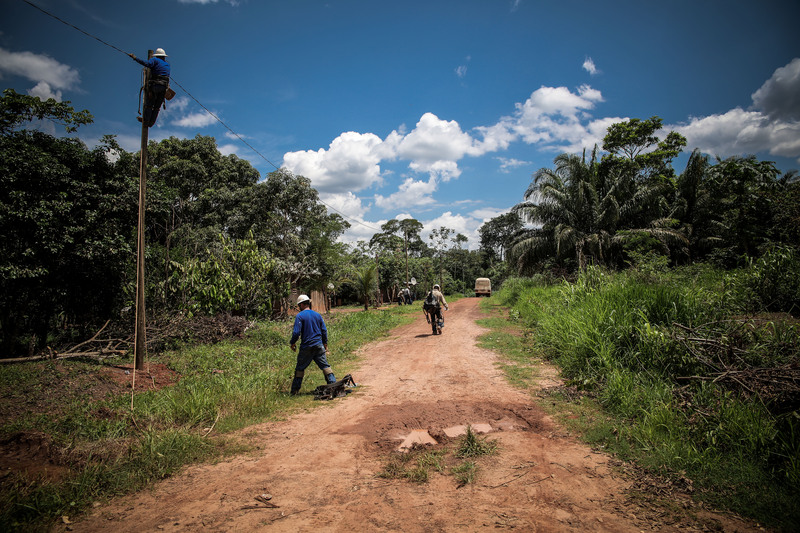 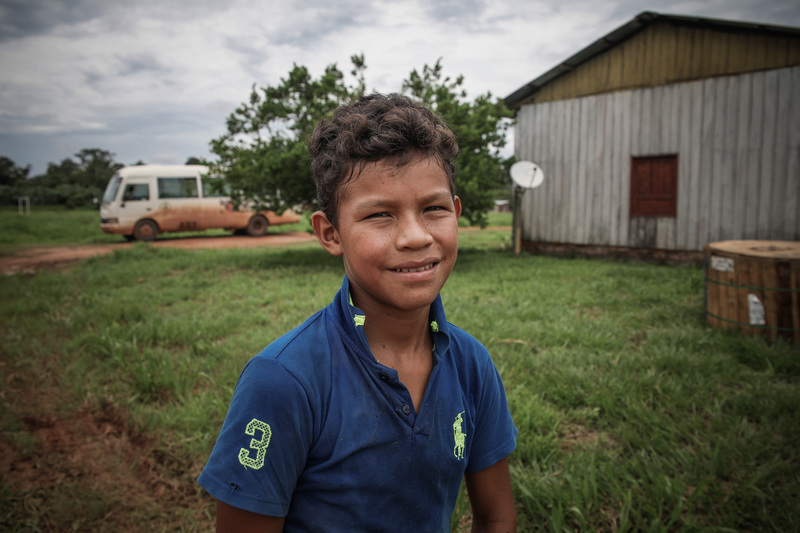 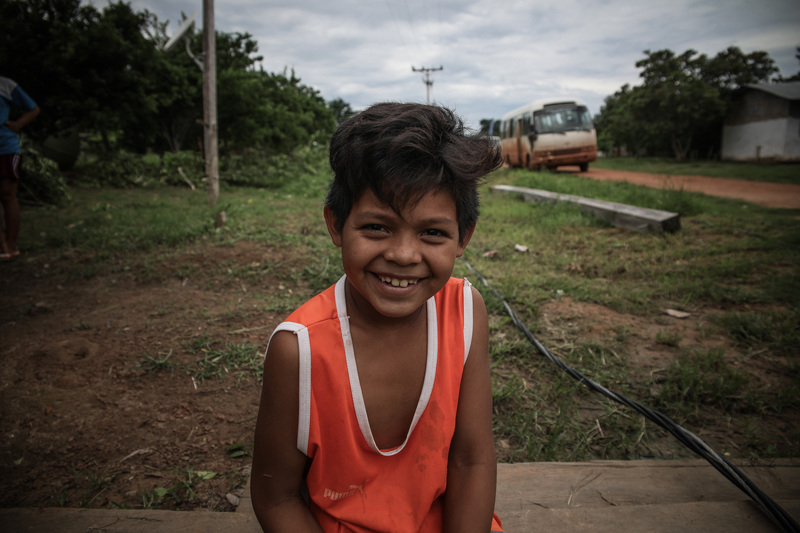 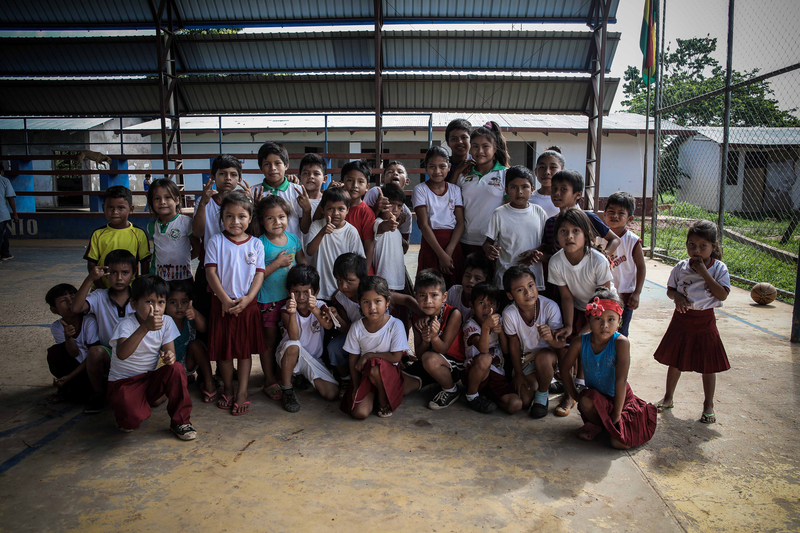 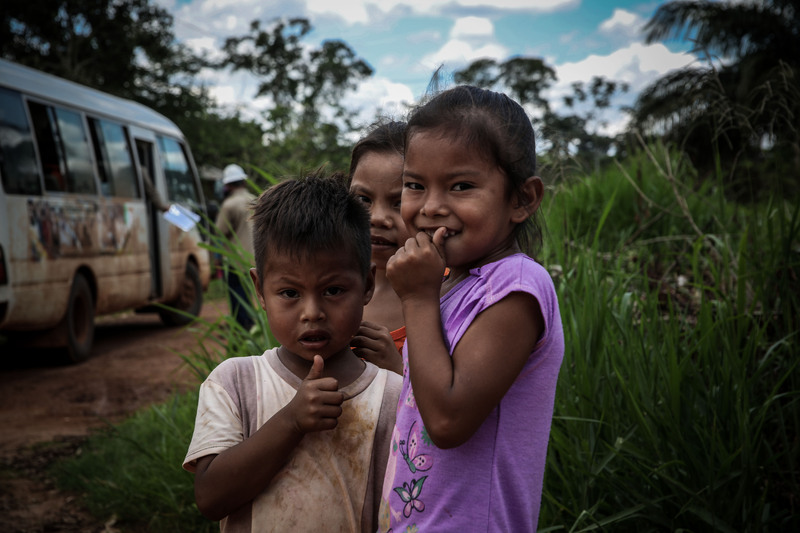 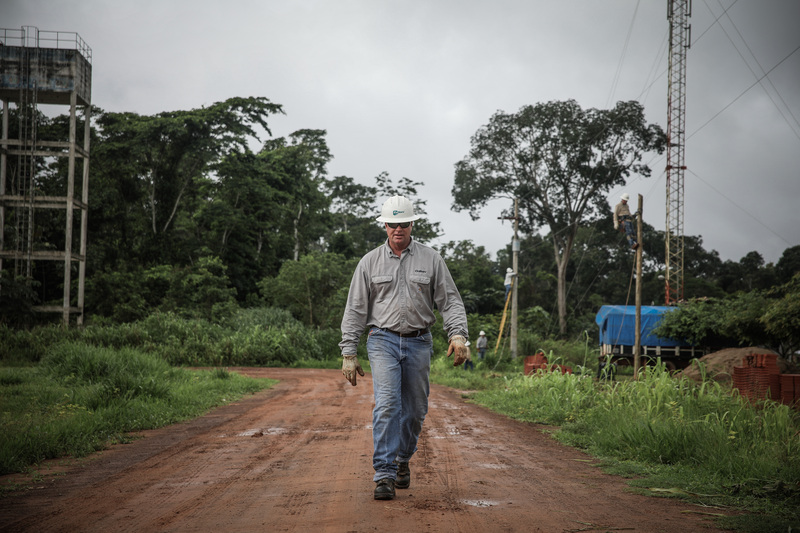 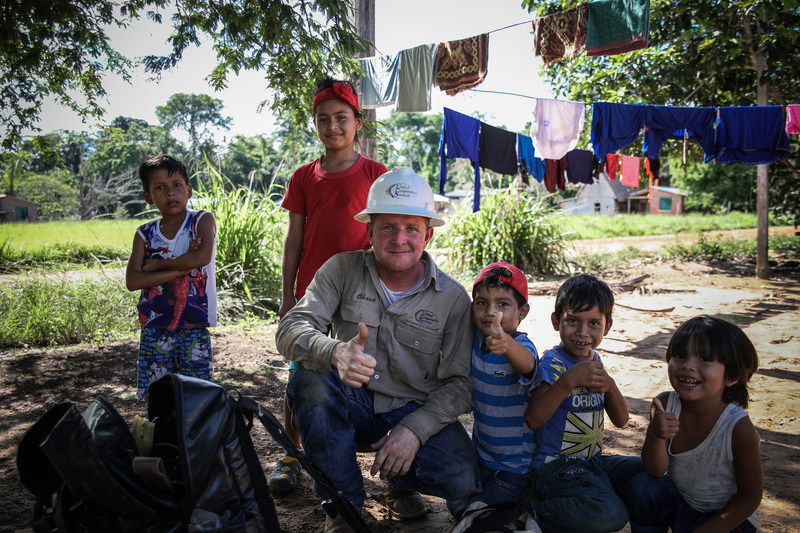 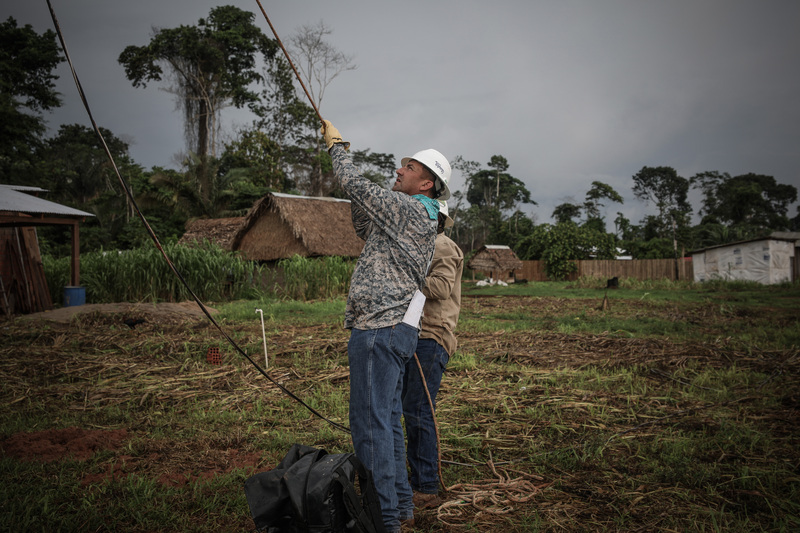 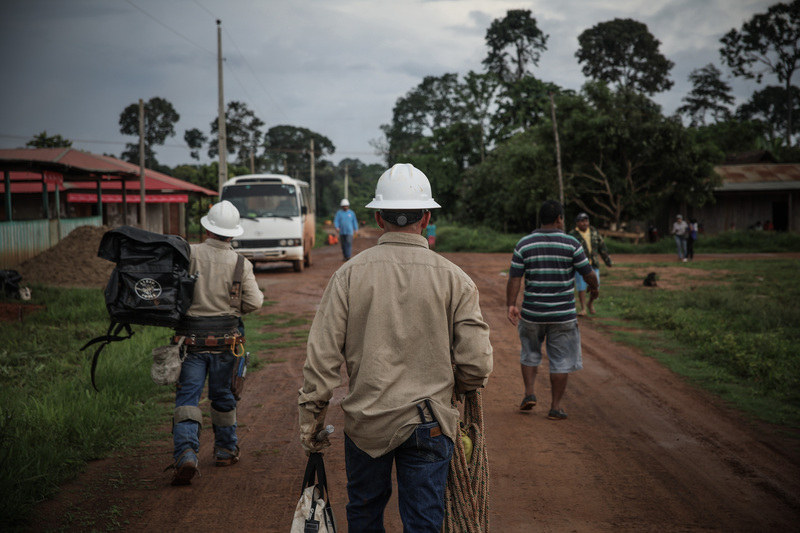 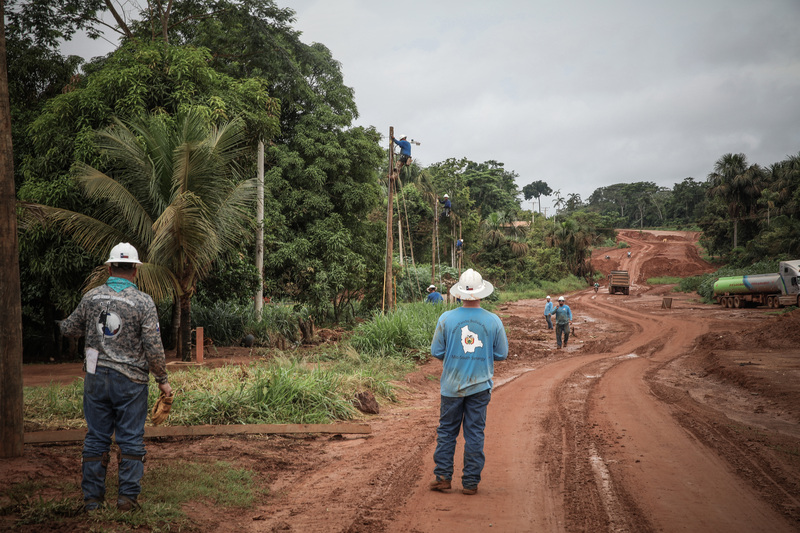 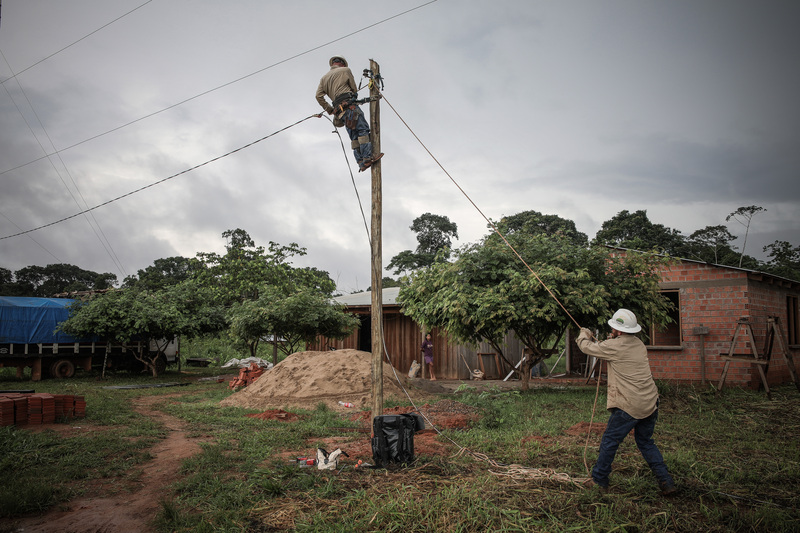 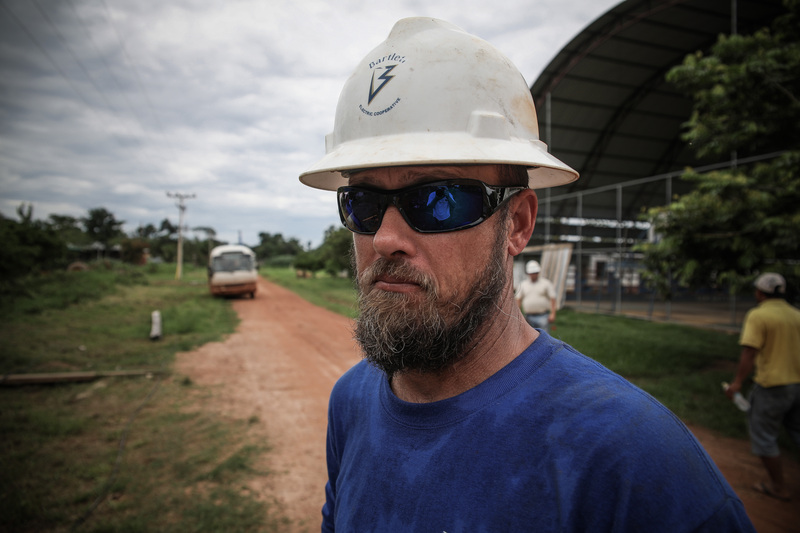 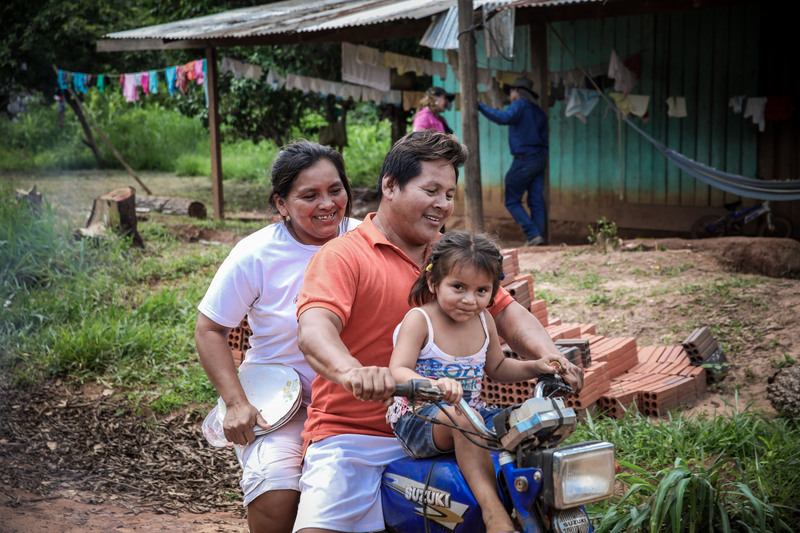 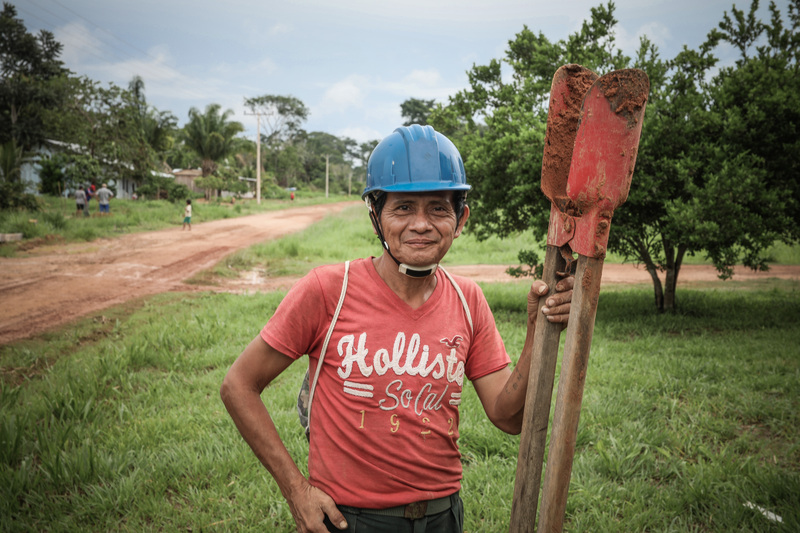 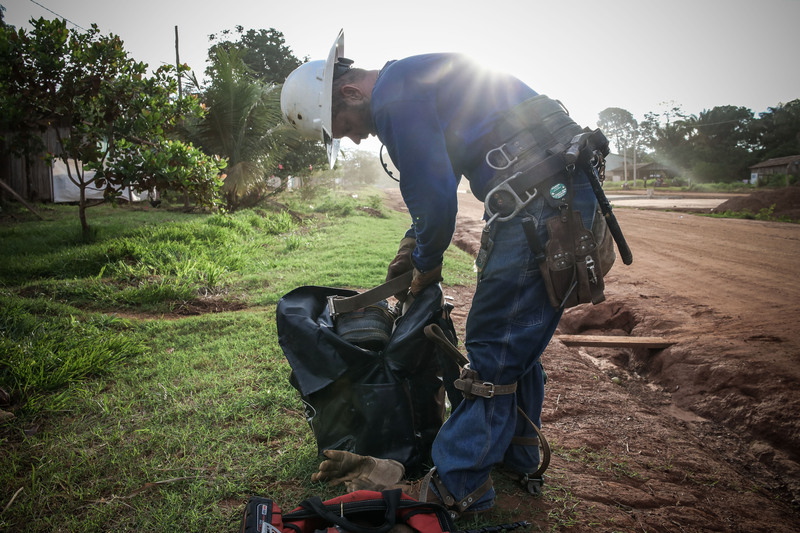 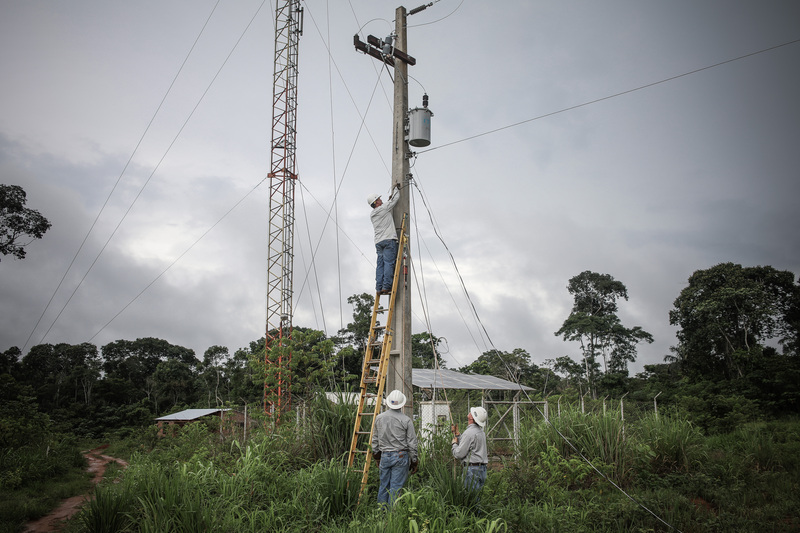 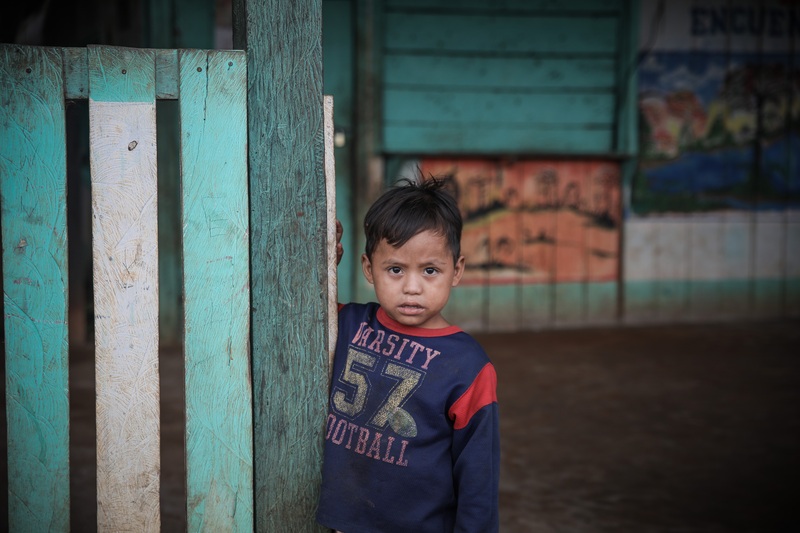 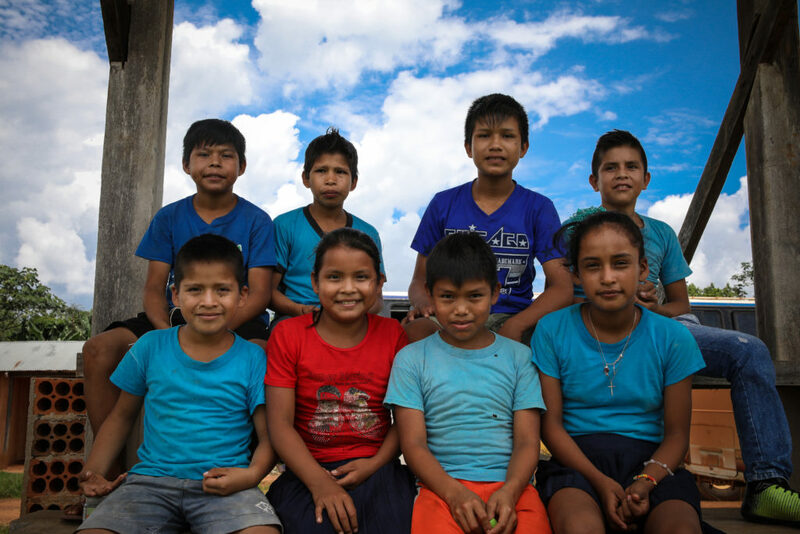 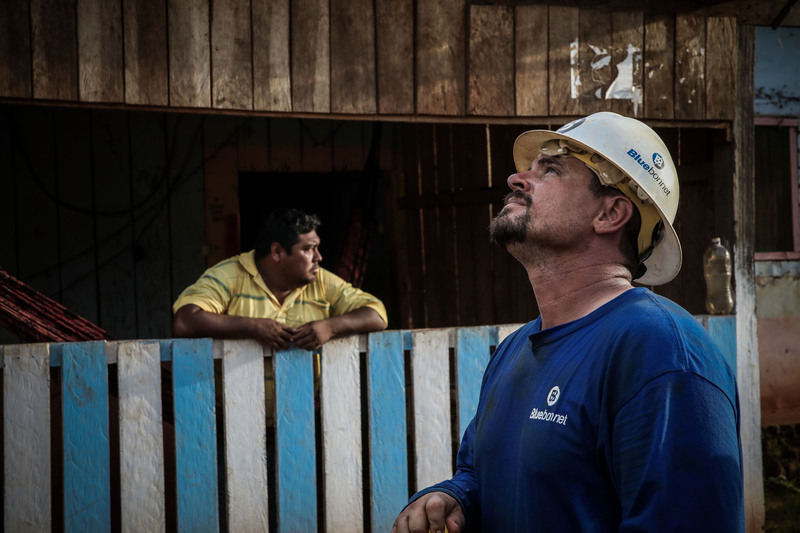 A look at some of the images during our electrification project in Bolivia. 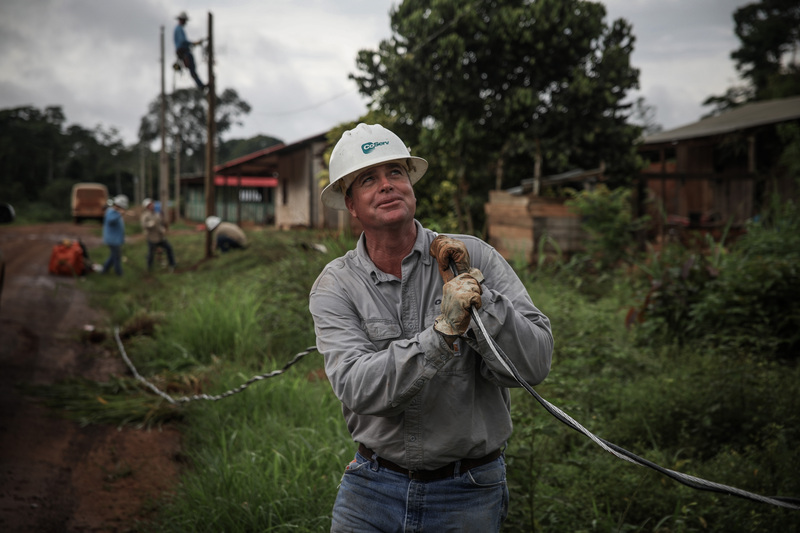 NRECA International was established in November 1962 when the National Rural Electric Cooperative Association (NRECA) and the newly-established U.S. Agency for International Development (USAID) signed an inaugural cooperative agreement in the White House Oval Office in a ceremony witnessed by President John F. Kennedy. 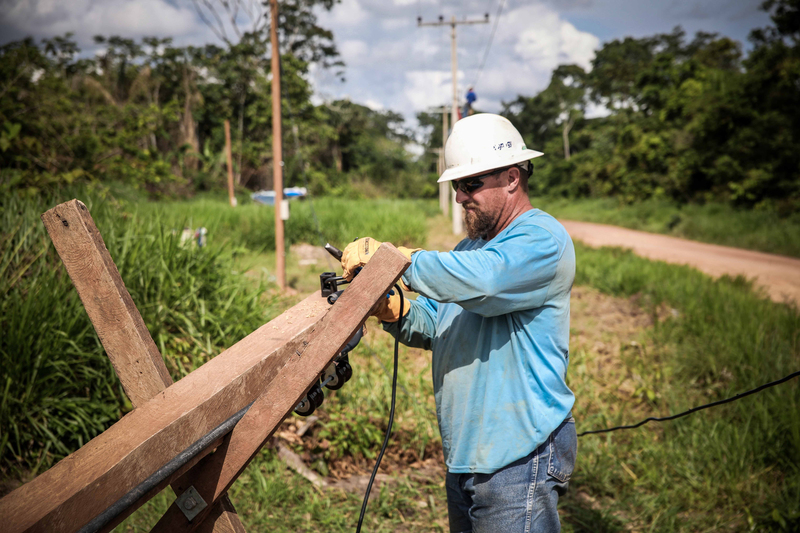 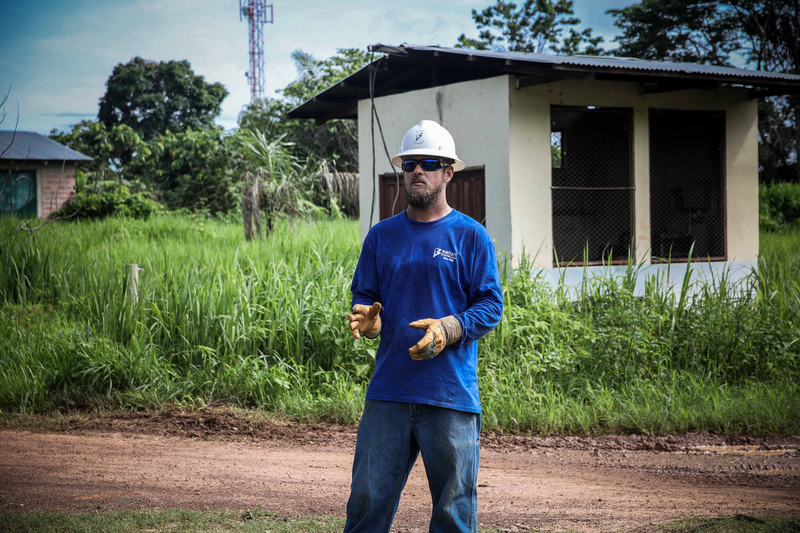 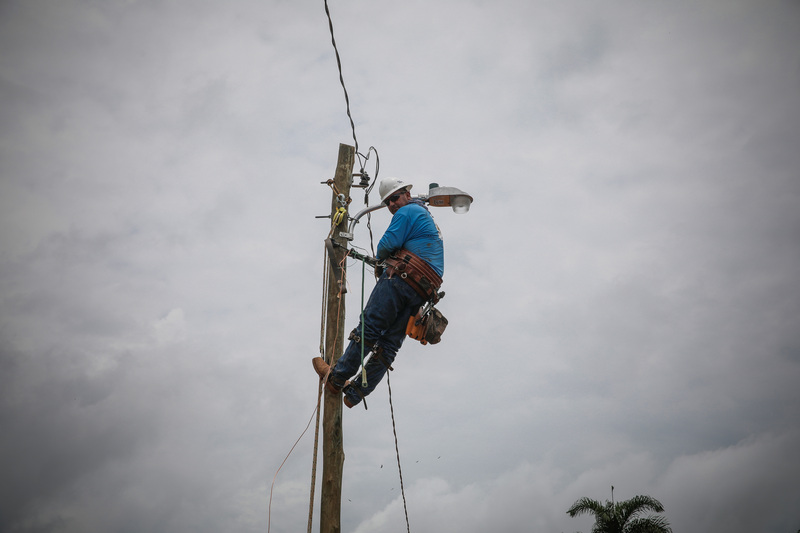 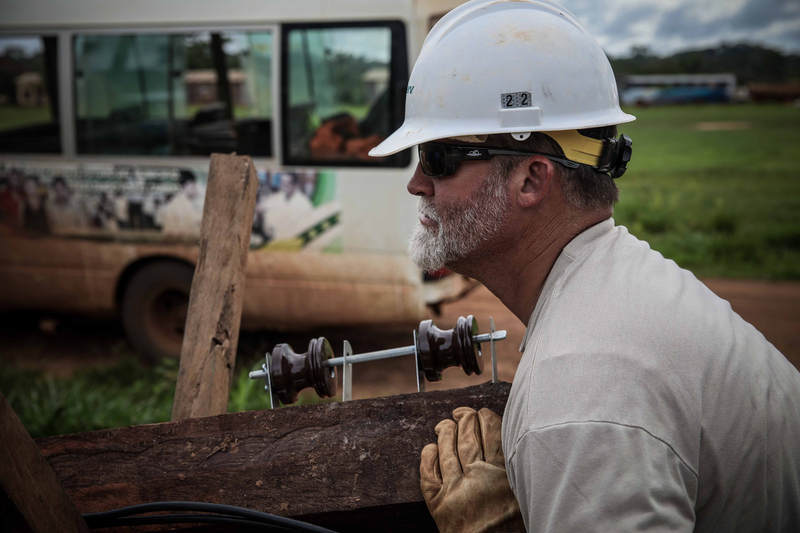 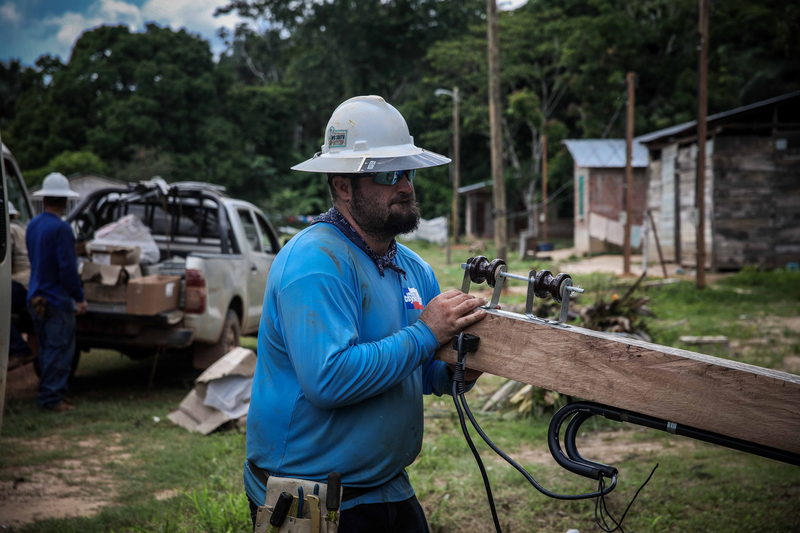 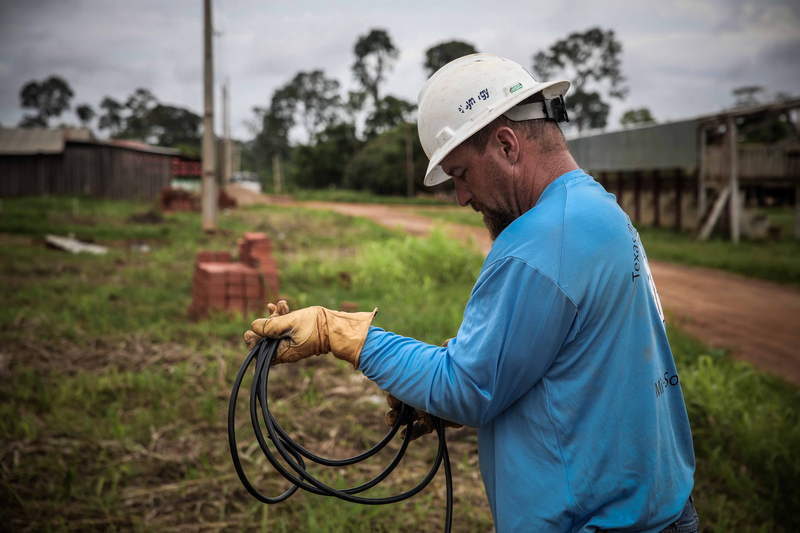 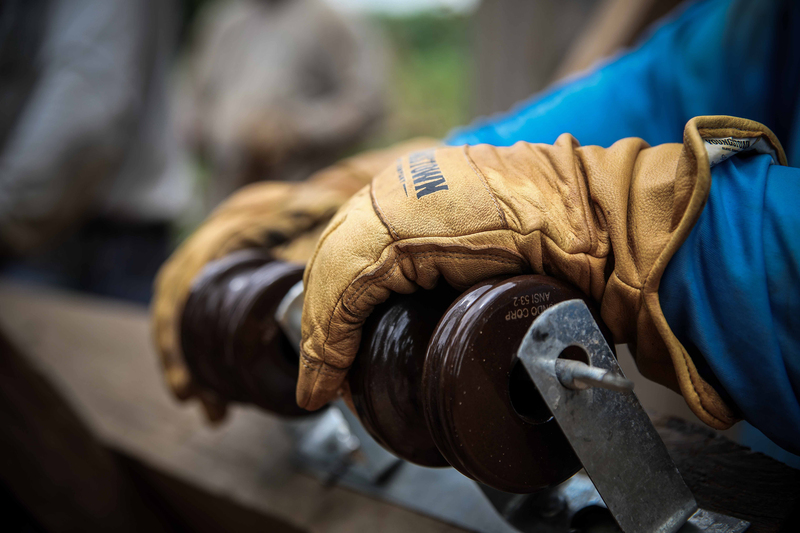 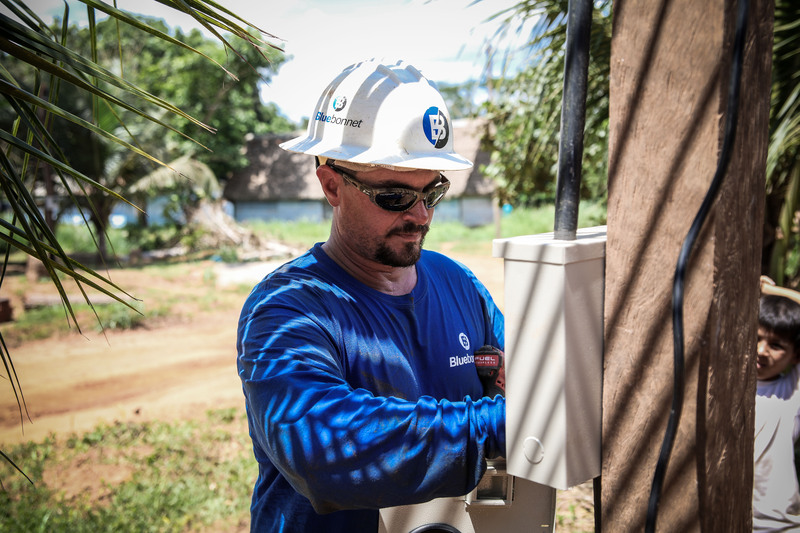 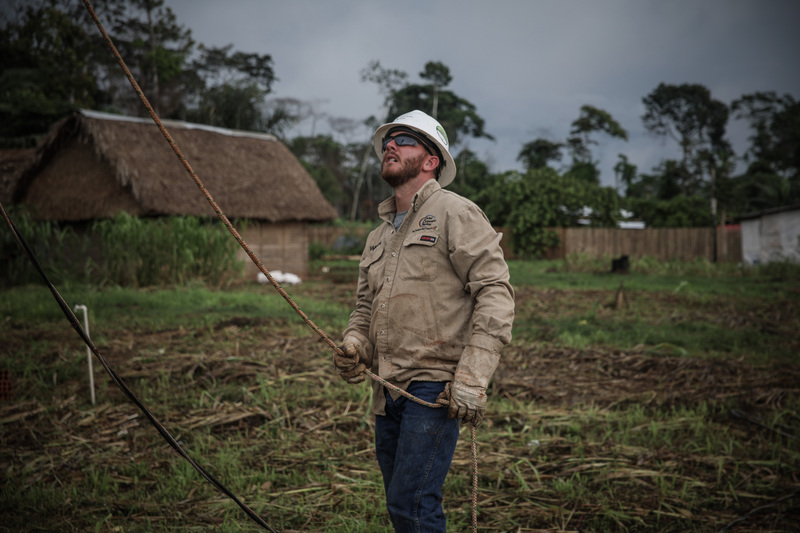 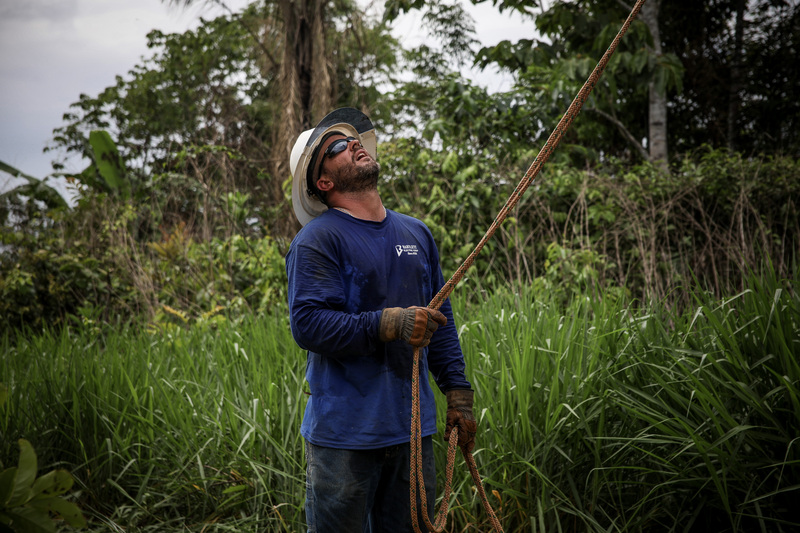 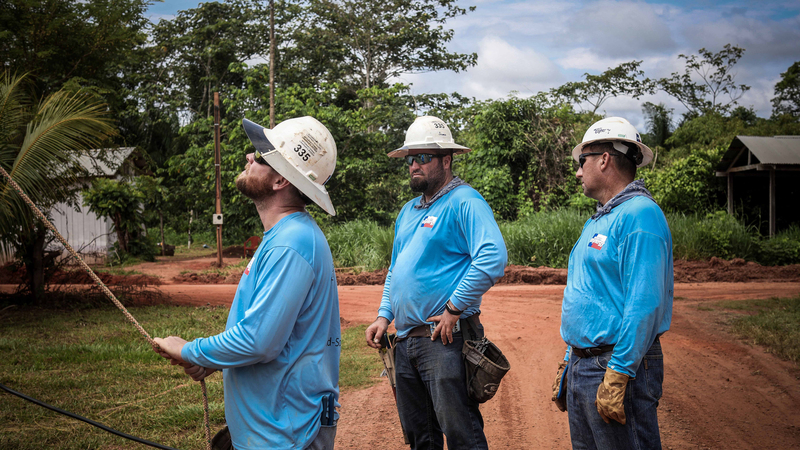 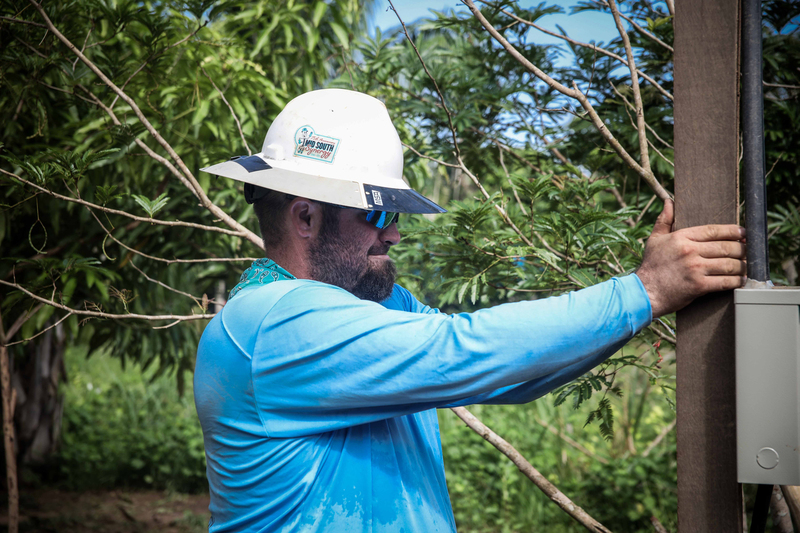 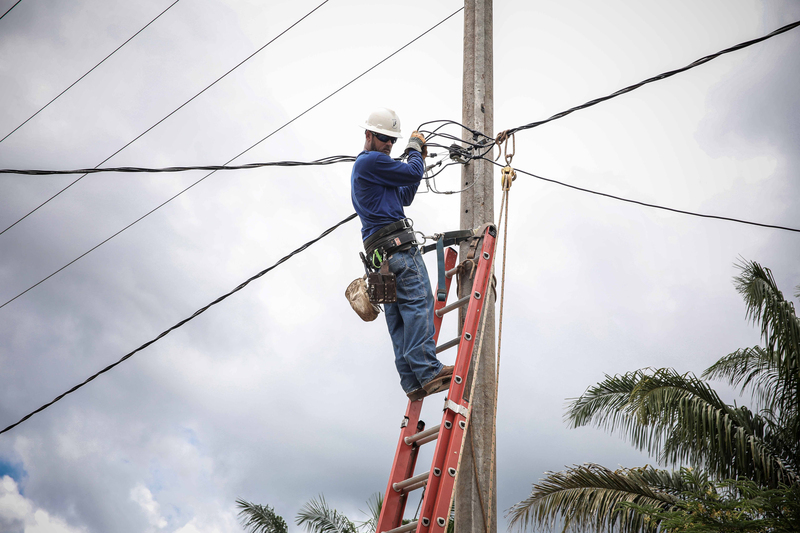 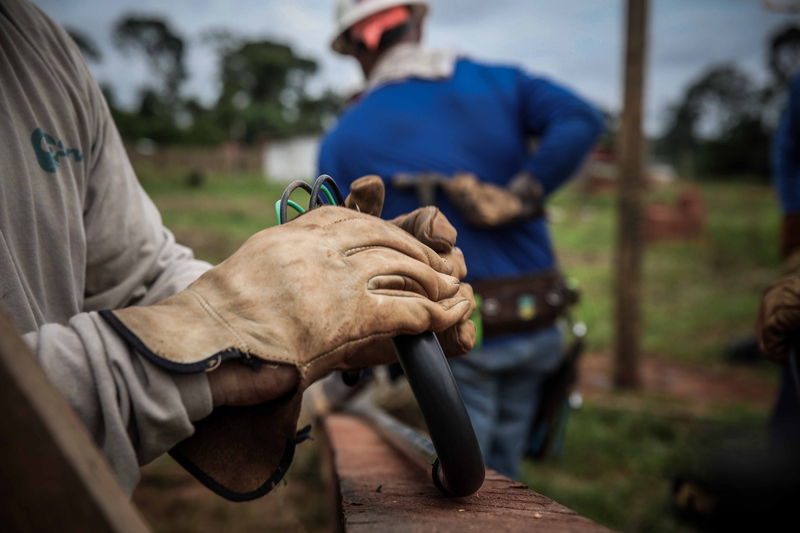 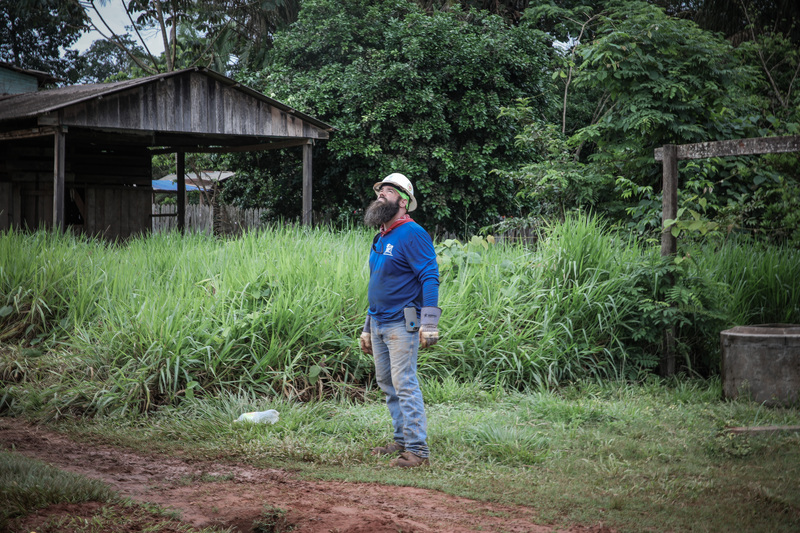 This began NRECA’s overseas involvement to share lessons learned in the electrification of the rural United States with developing countries around the world. 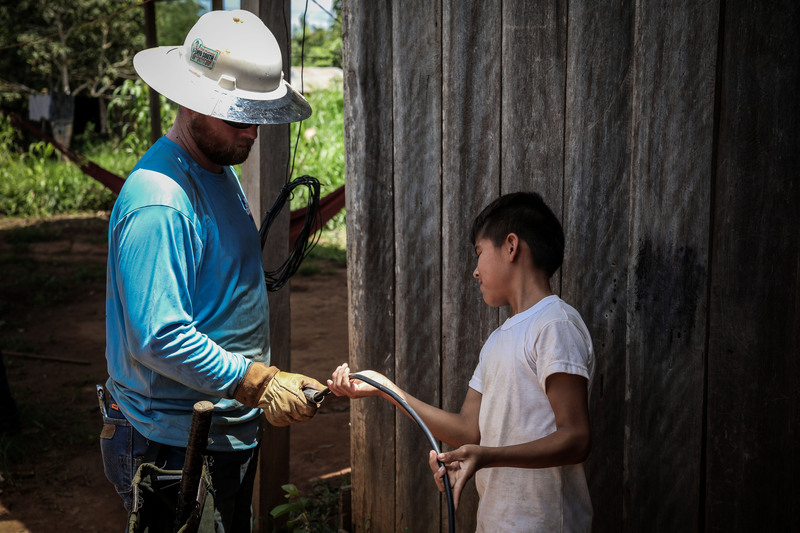 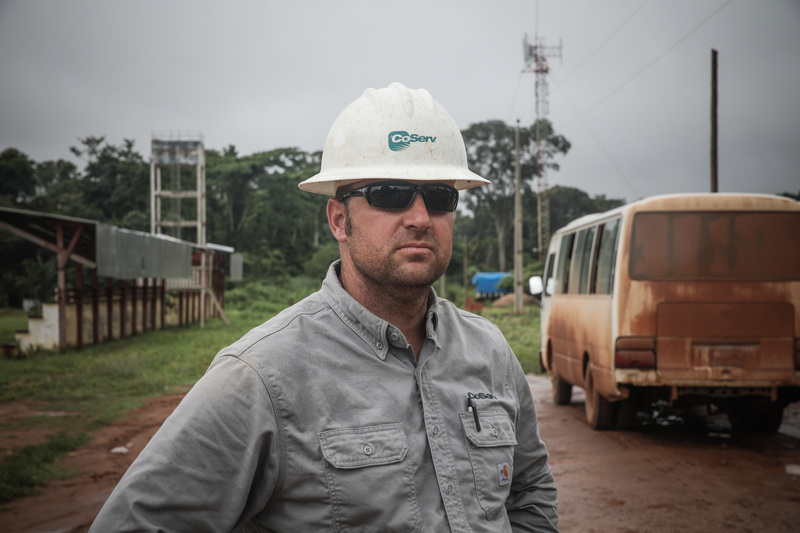 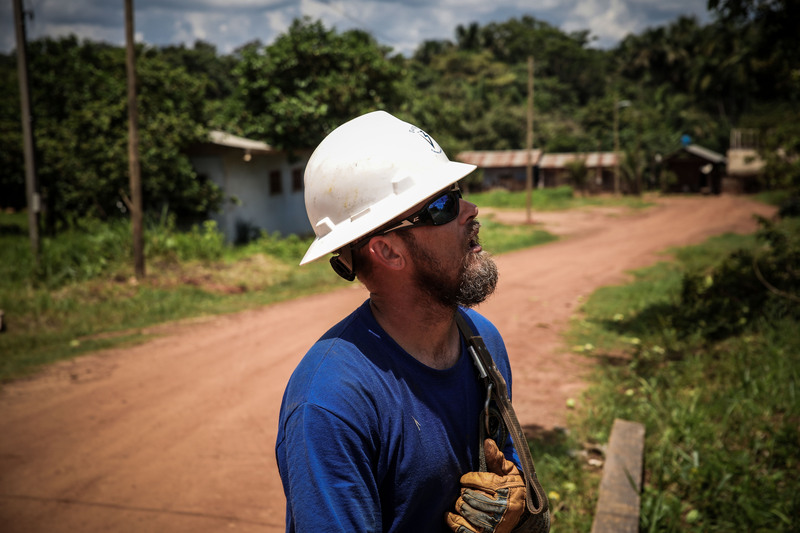 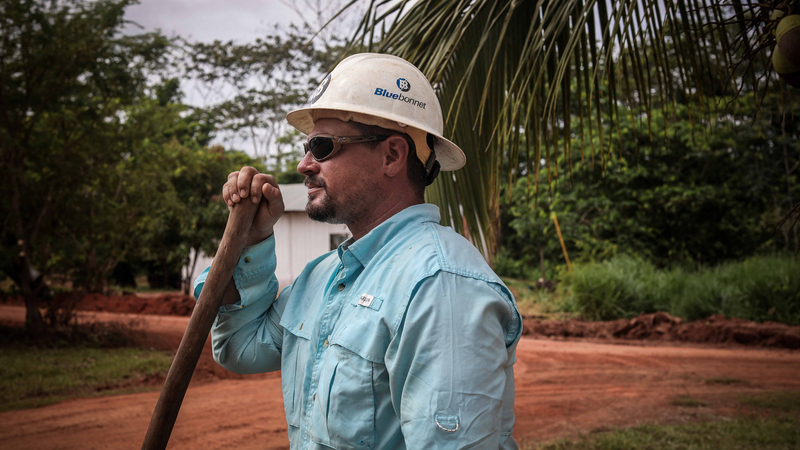 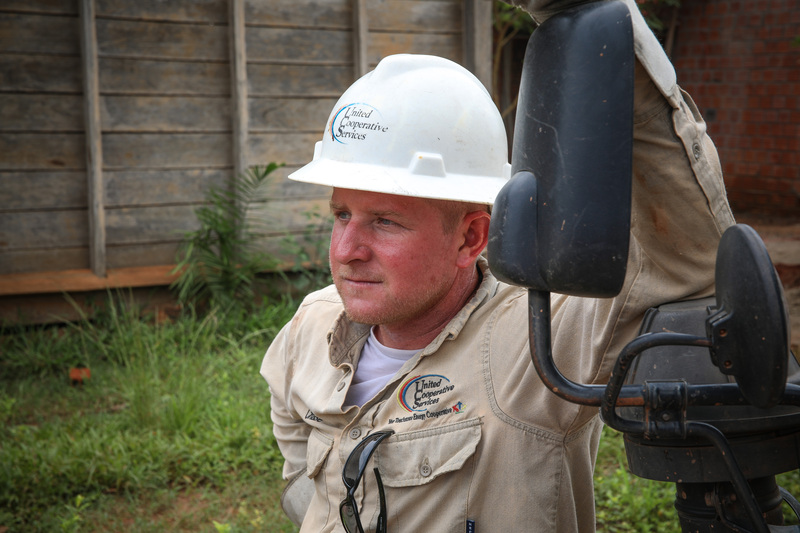 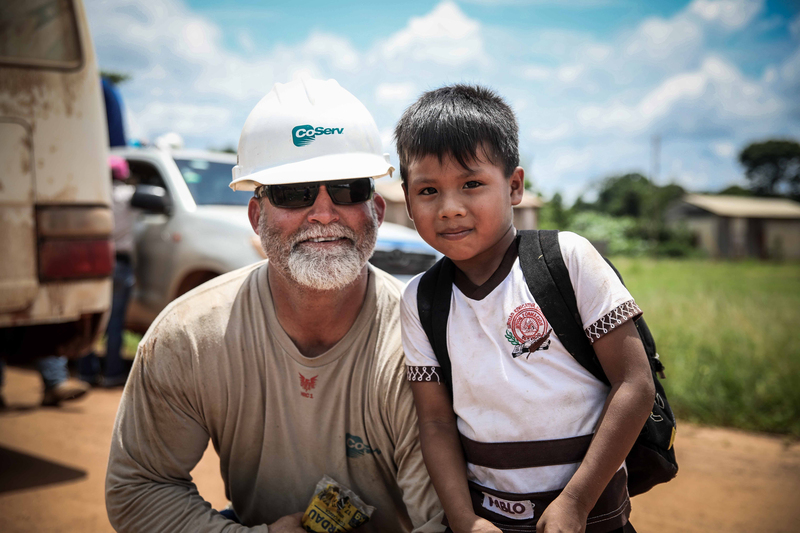 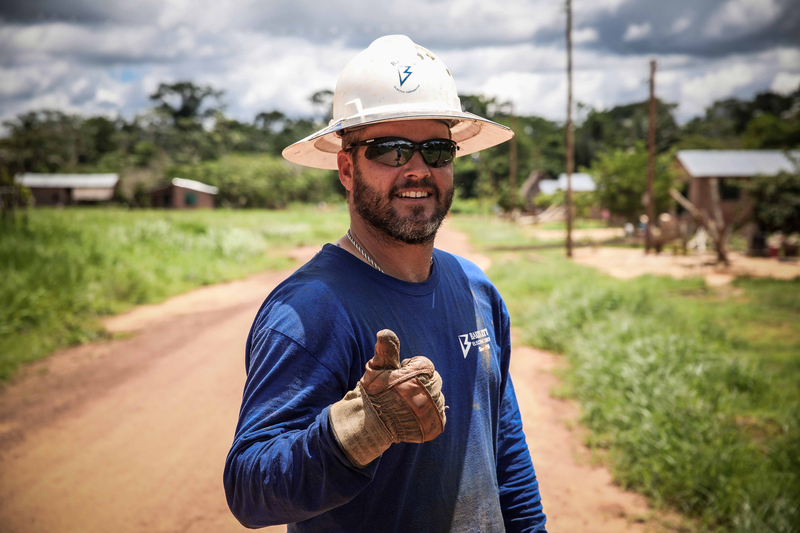 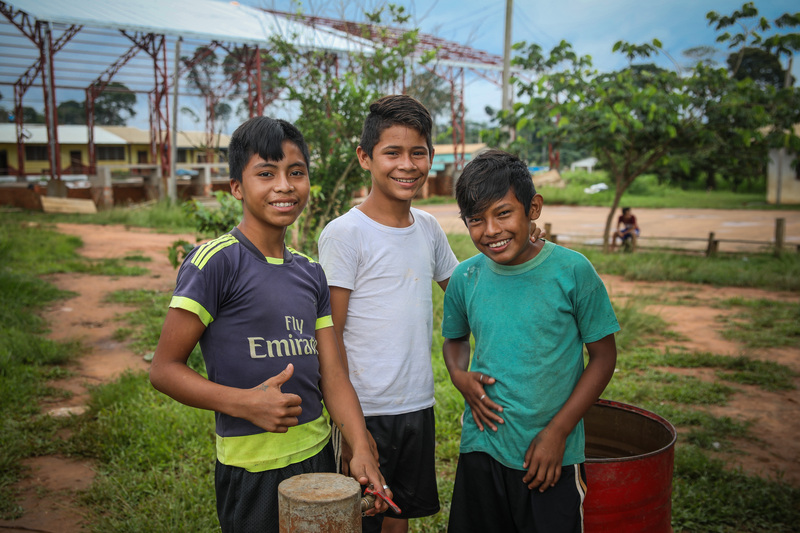 Serving as a non-profit corporation, NRECA International is committed to improve the quality of life for rural communities in developing economies by providing access to reliable and affordable electricity. 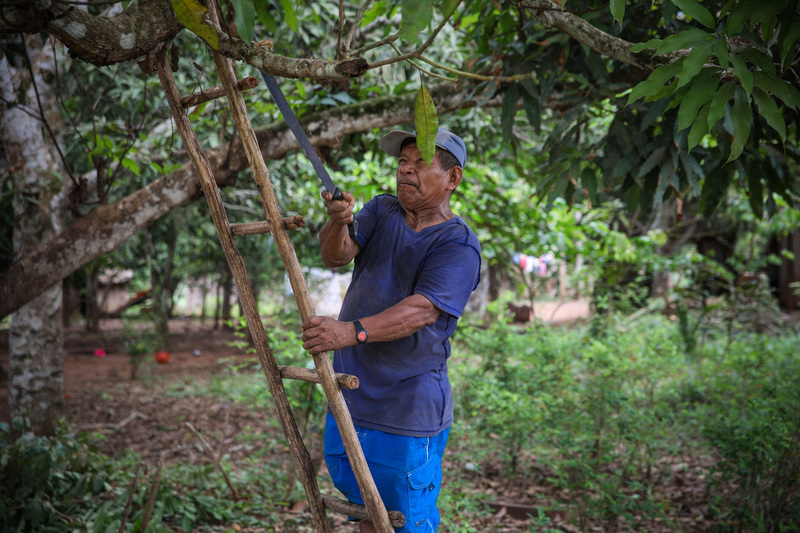 For more than 50 years, 120 million people in 43 countries have benefitted from thier work, and many lives in rural communities have improved in the form of agricultural productivity, improved healthcare, new jobs in micro and small enterprises, and higher incomes and quality of life. 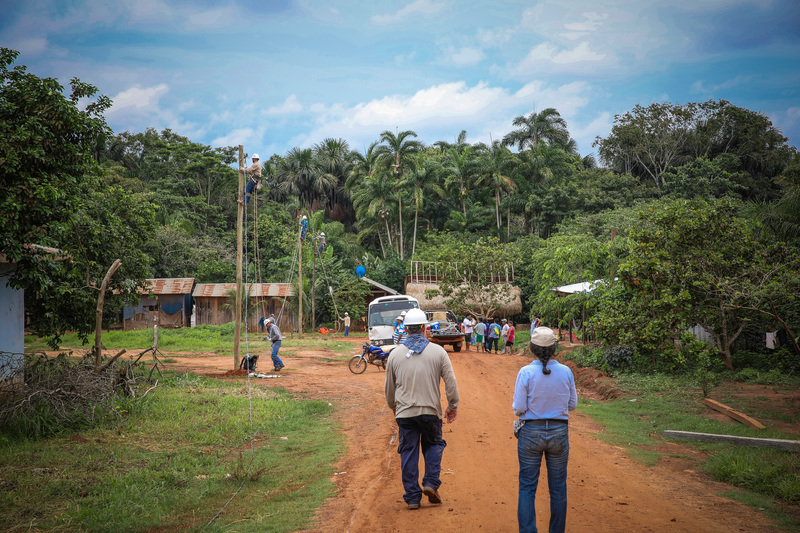 This electrification project would not have been made possible without the wonderful efforts and support of many organizations, directors, friends, and family. 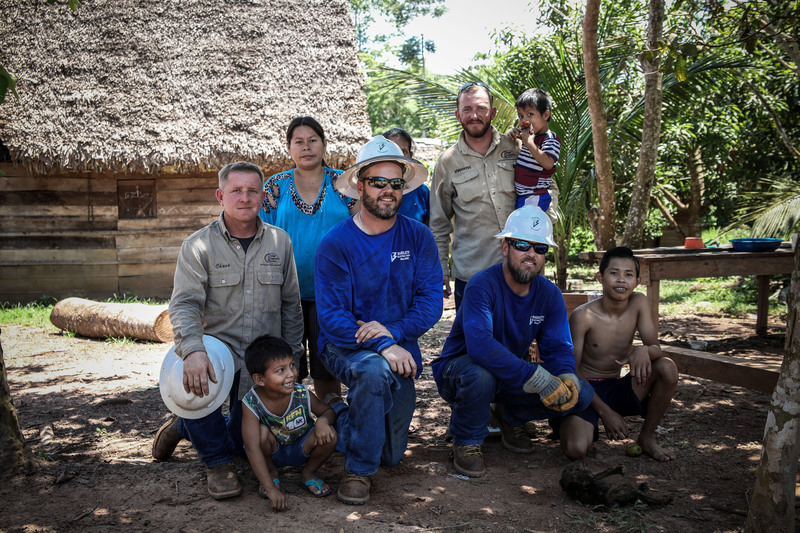 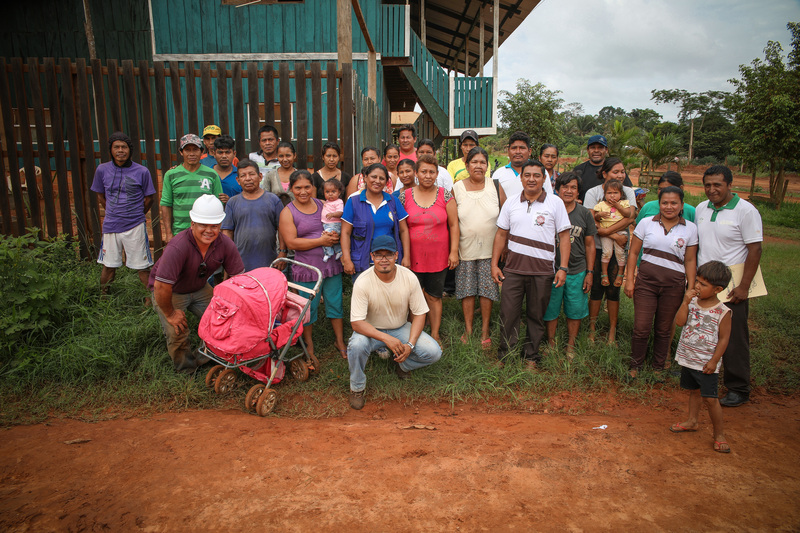 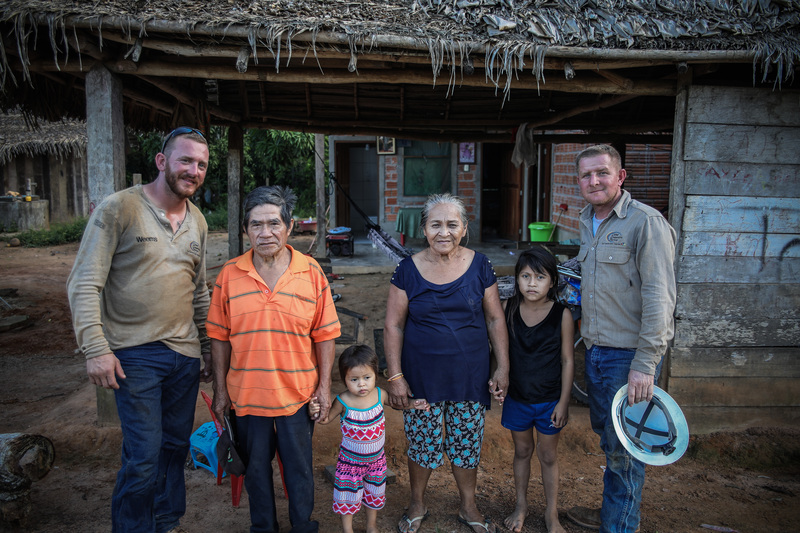 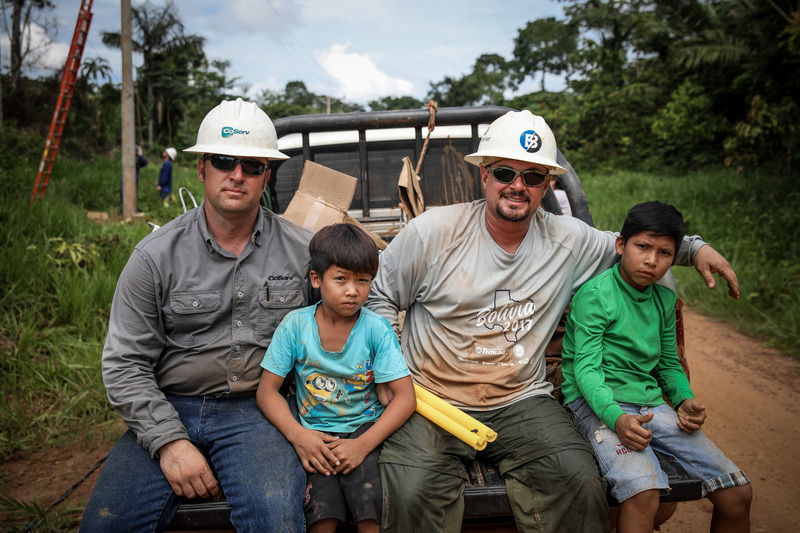 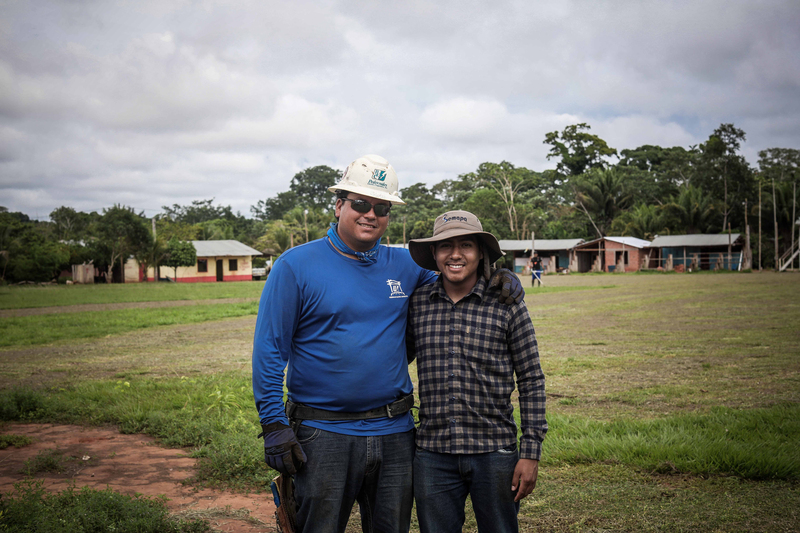 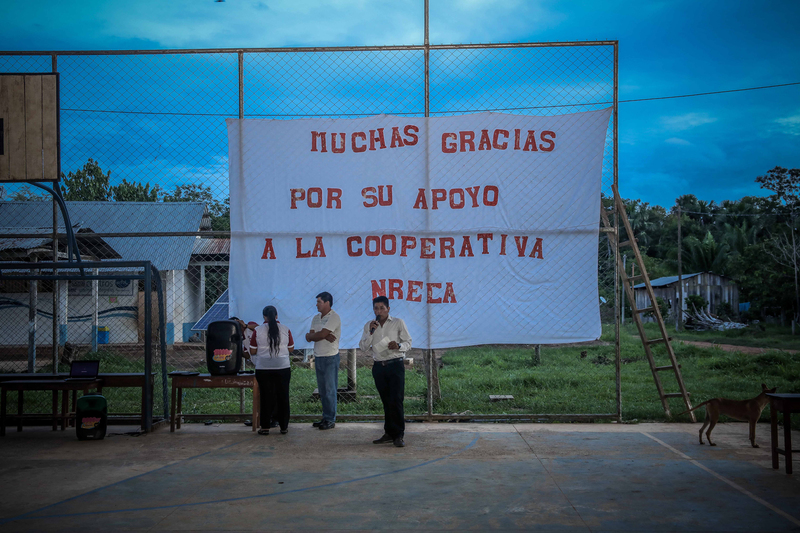 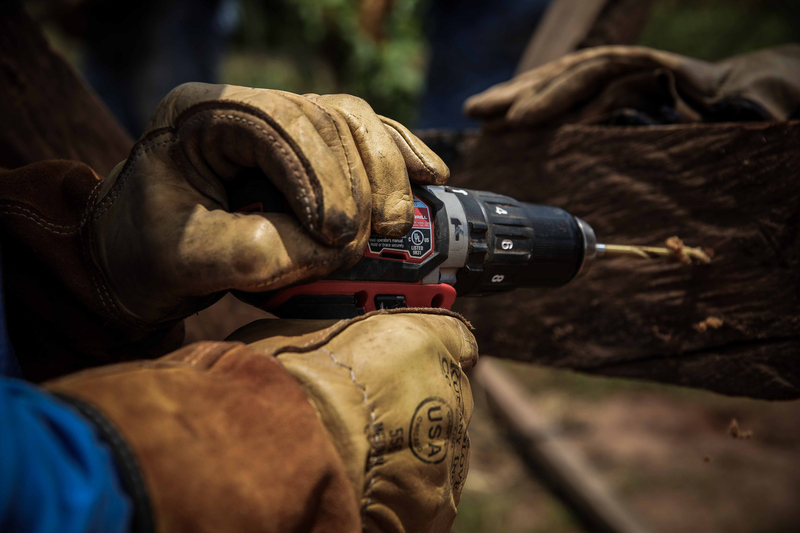 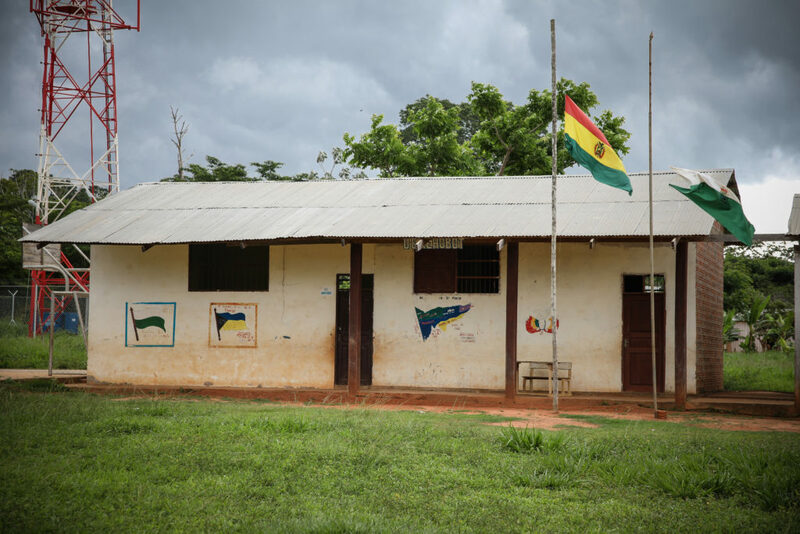 We want to extend a thank you to NRECA International for making this project possible and for their continued efforts to improving the quality of life to rural communities in developing economies across the world. 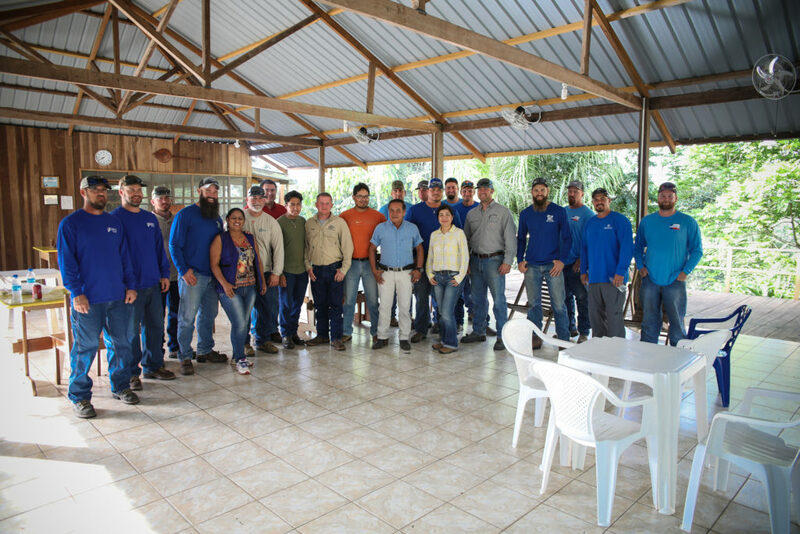 Thank you to Techline, Inc. for coordinating the donation of materials that were used on this project. 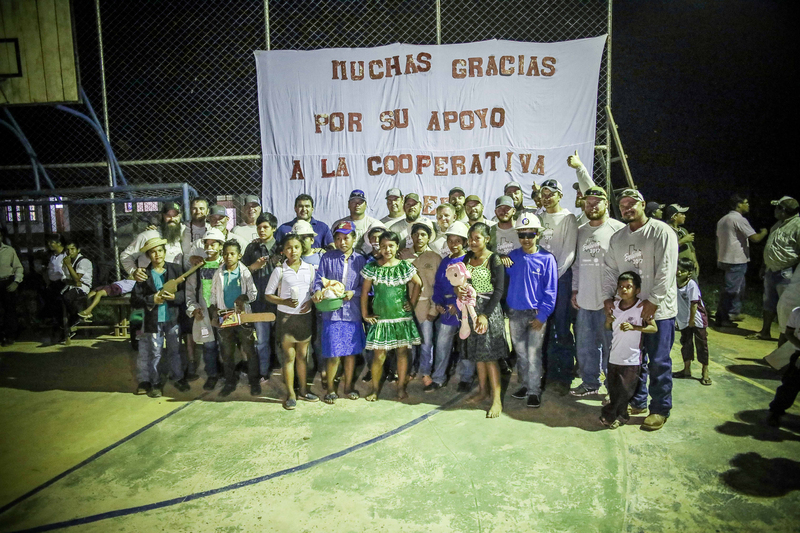 Thank you to the CEO’s, Boards of Directors, and support staff from all participating cooperatives. 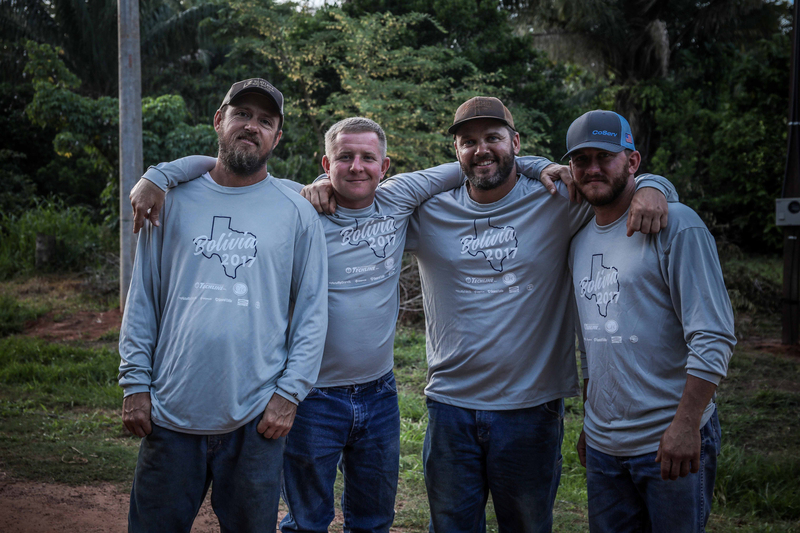 © Copyright 2017, Mid-South Synergy.